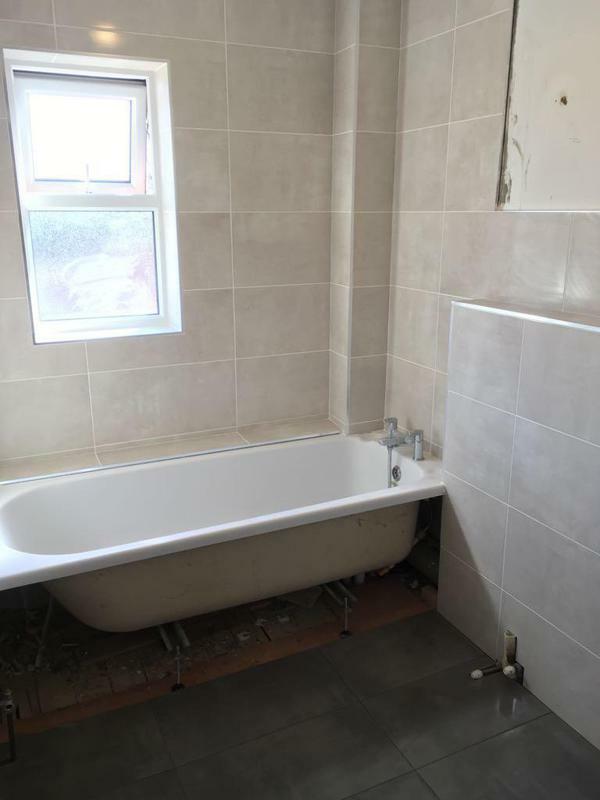 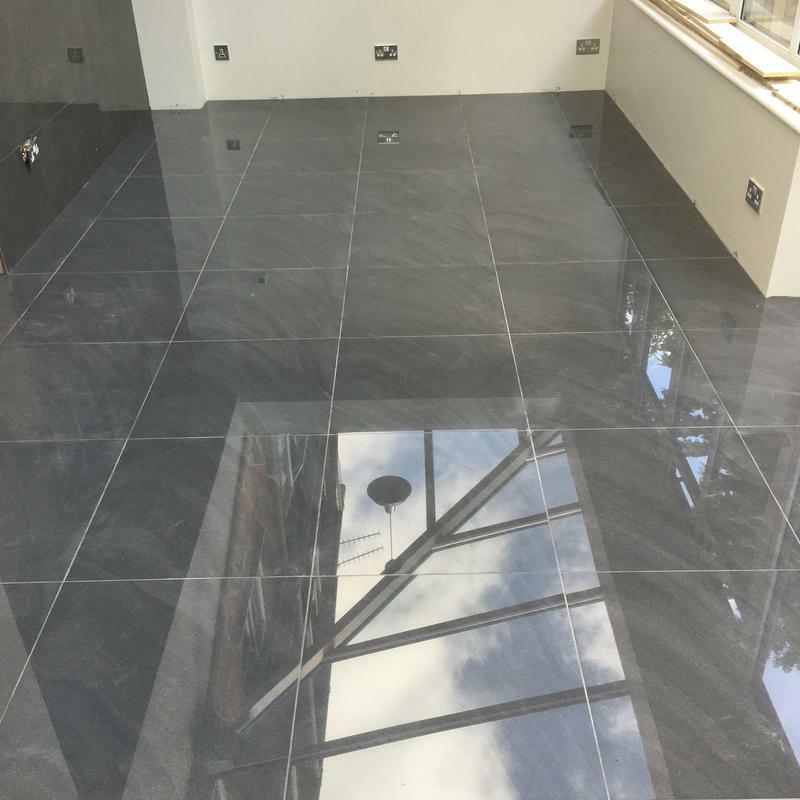 Tilers in Reading. 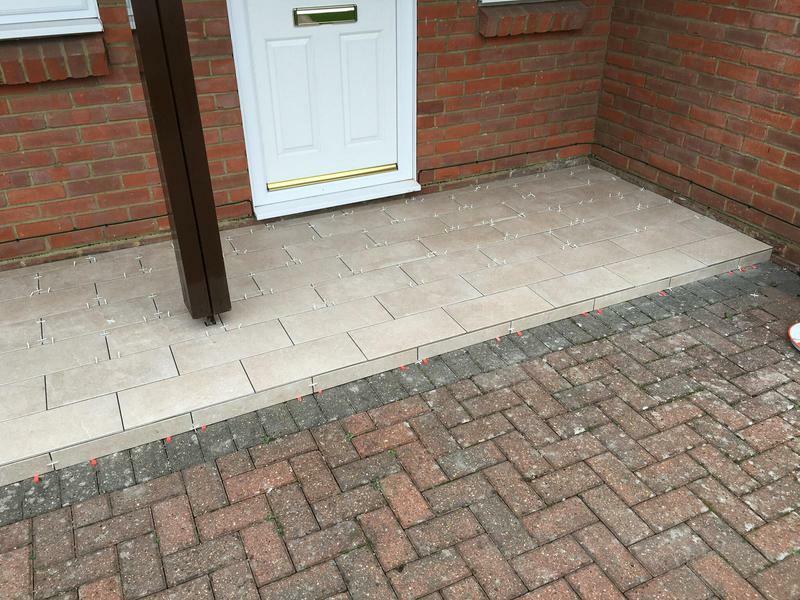 Covering all Berkshire areas. 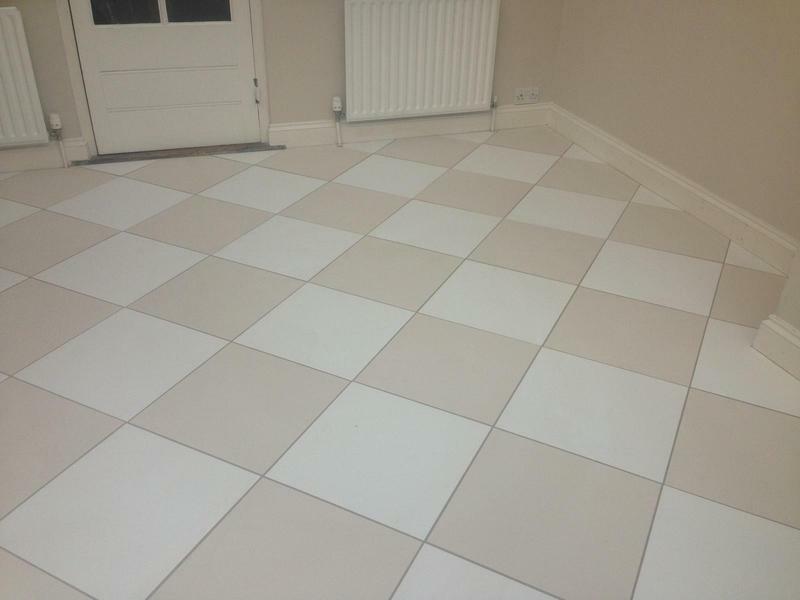 I am Jason, owner of JB Tiling Solutions, a local, professional tiling company situated in Reading. 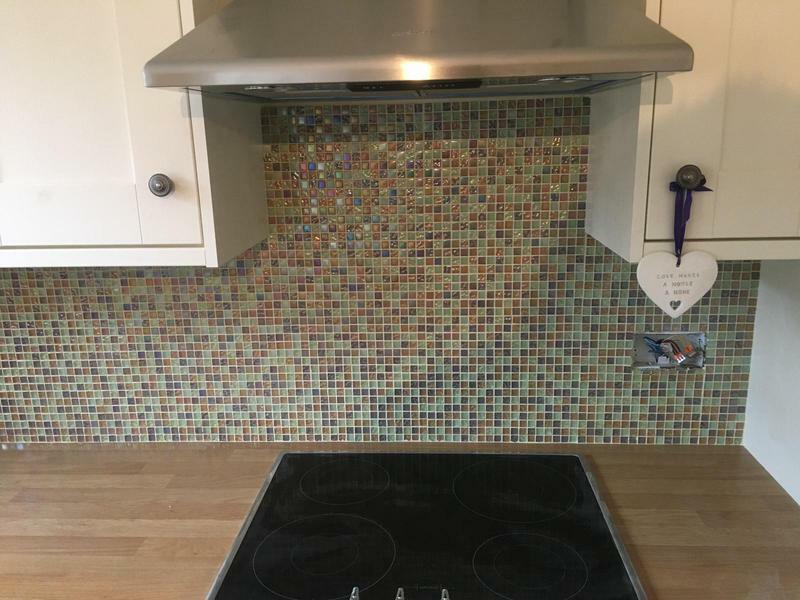 I have over 14 years’ experience, working to a very high standard using laser levels and perfect level master clips. 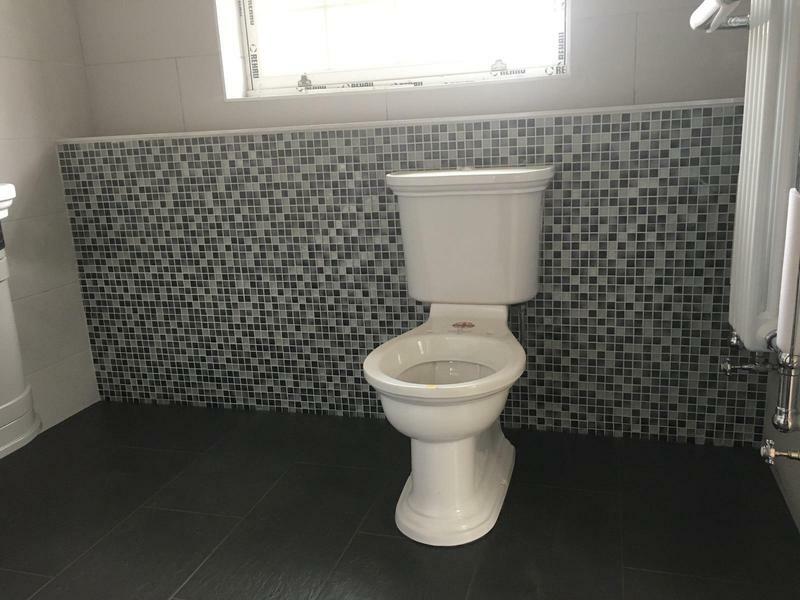 I am proud of my reputation with my customers for being very punctual, clean and tidy during the complete job, from start to finish. 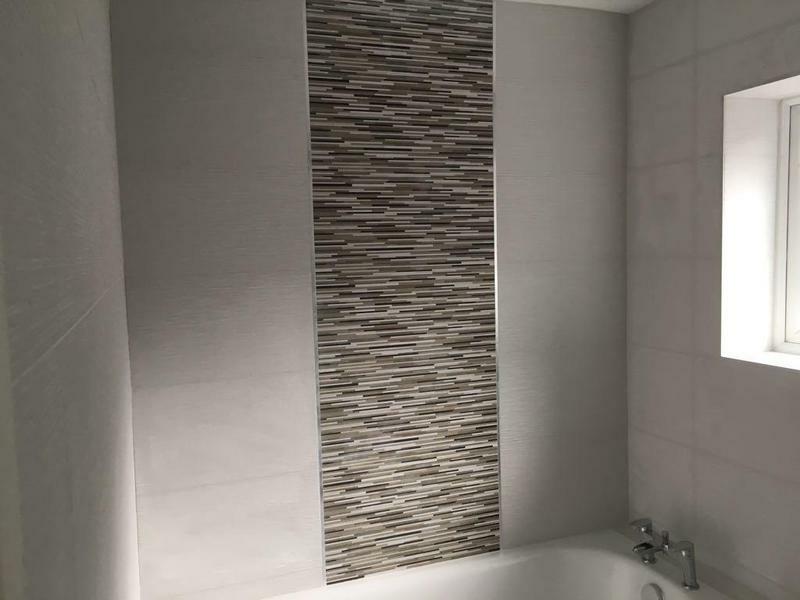 Tiles are often the finishing touch to a room adding an accent to bathroom and kitchen walls or floors throughout a home. 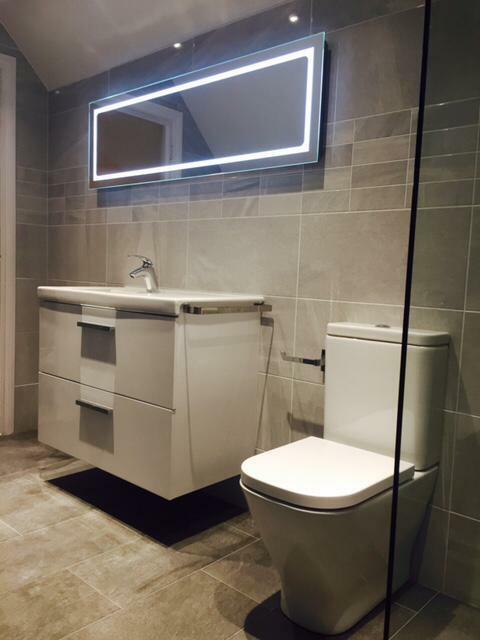 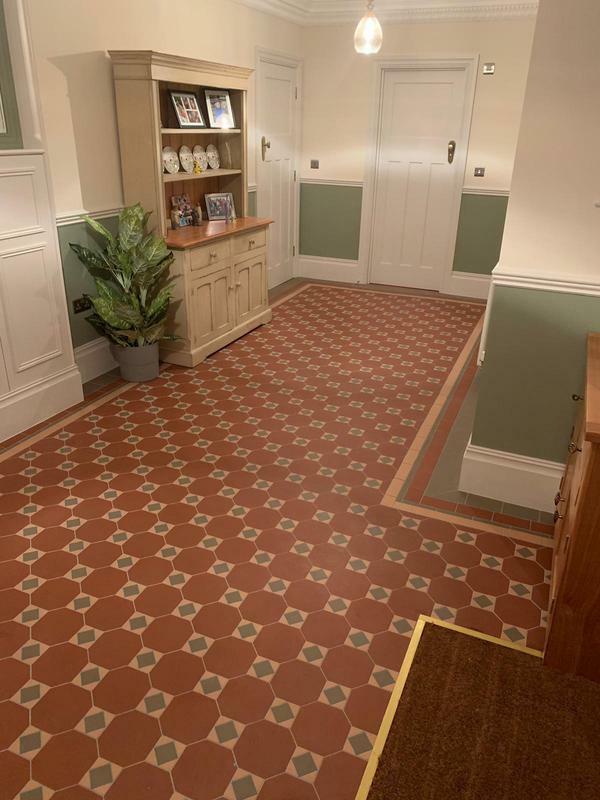 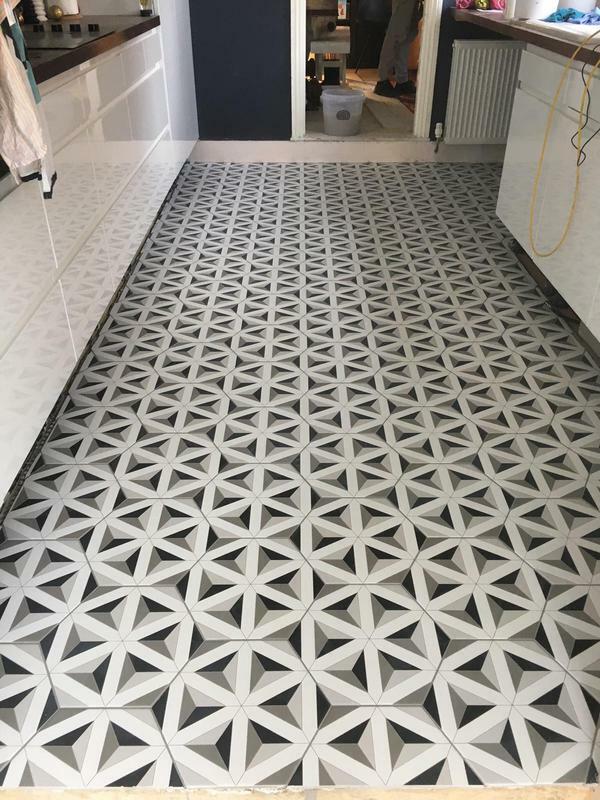 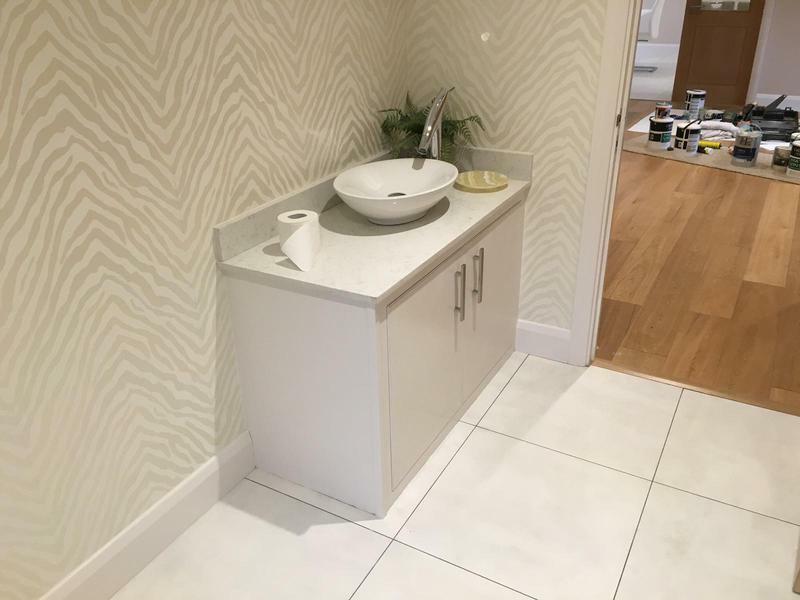 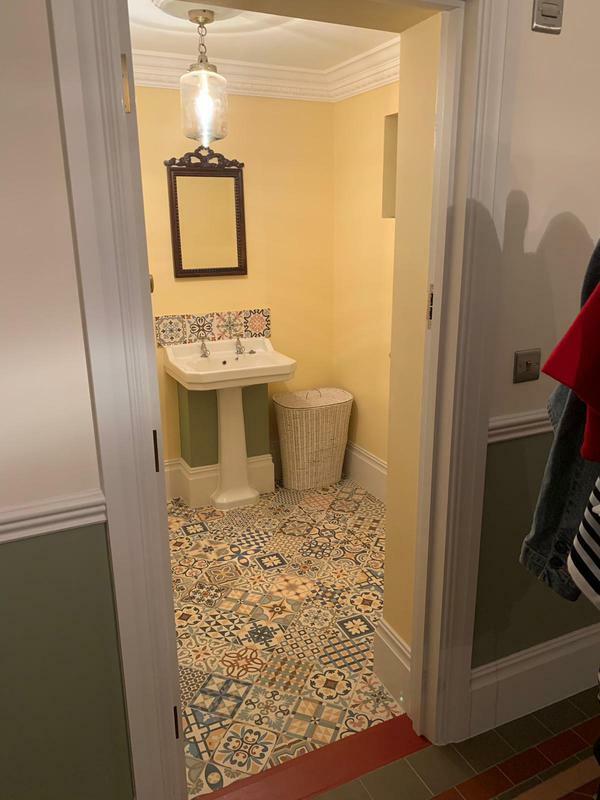 Whilst many homeowners consider tiles to be purely decorative they also serve a purpose. 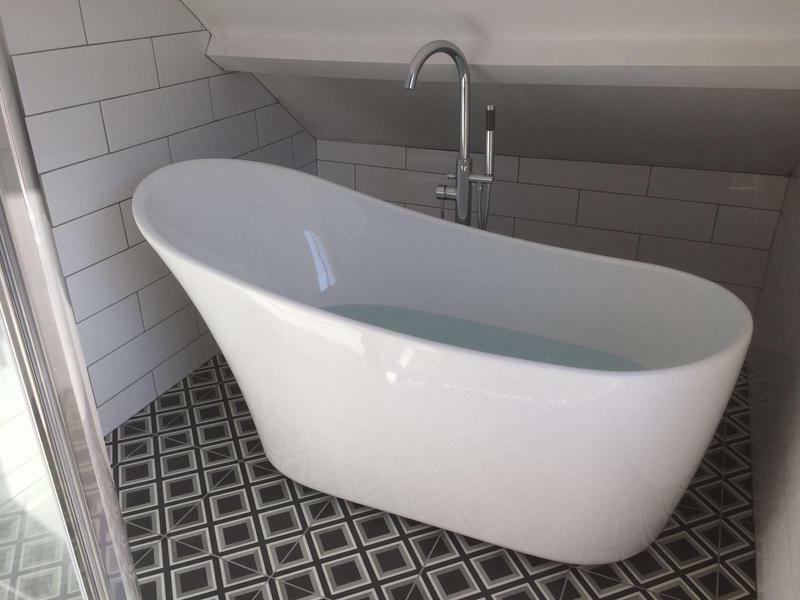 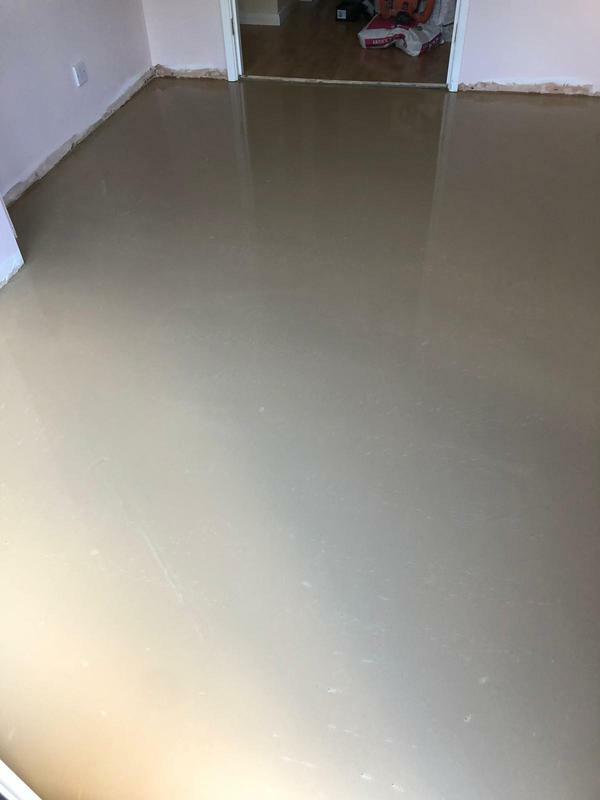 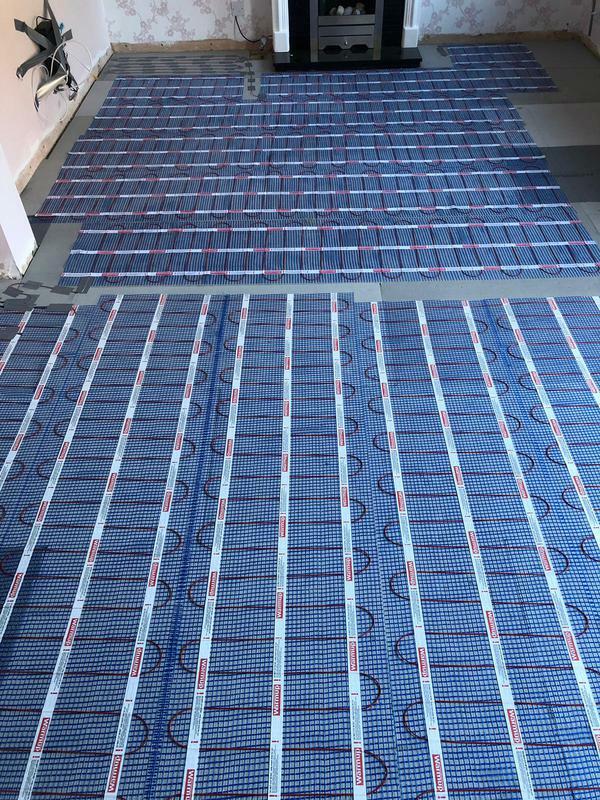 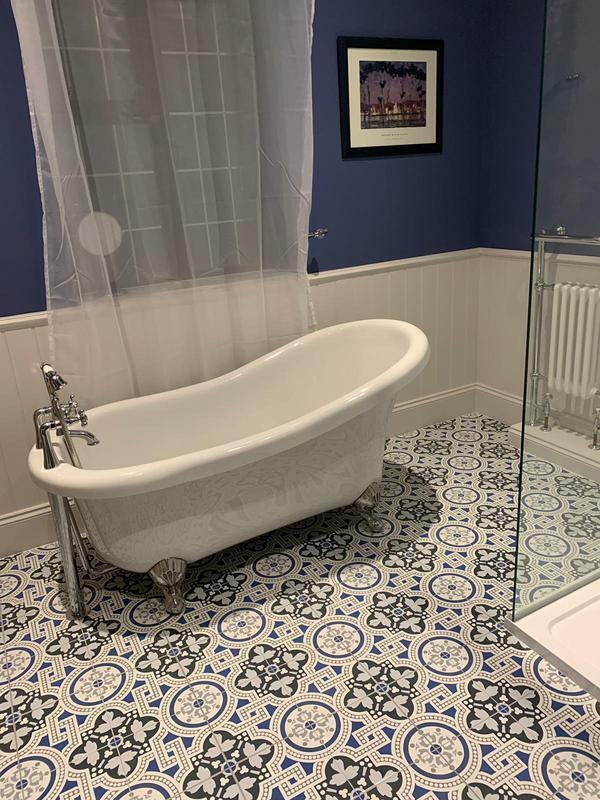 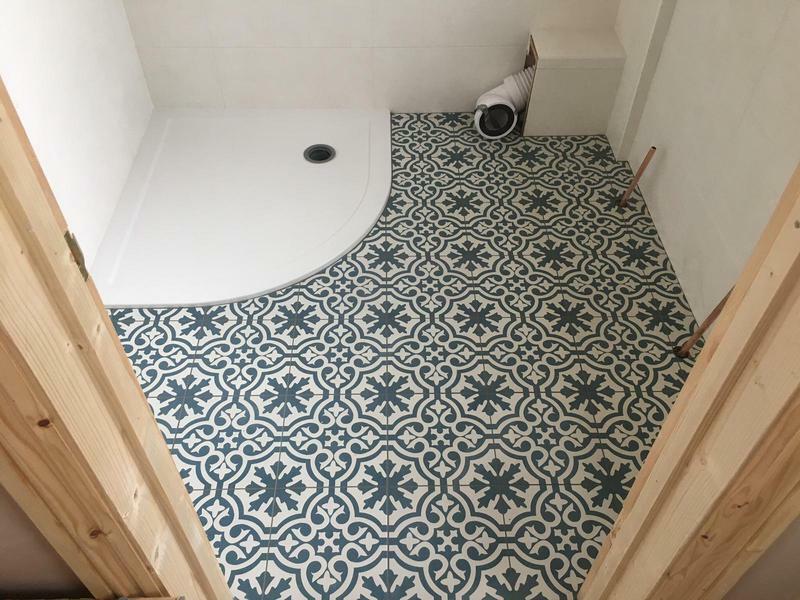 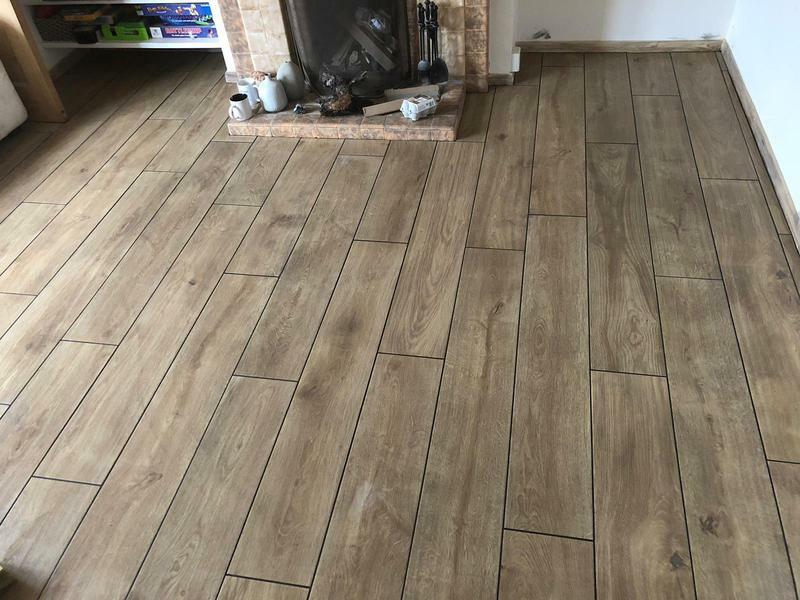 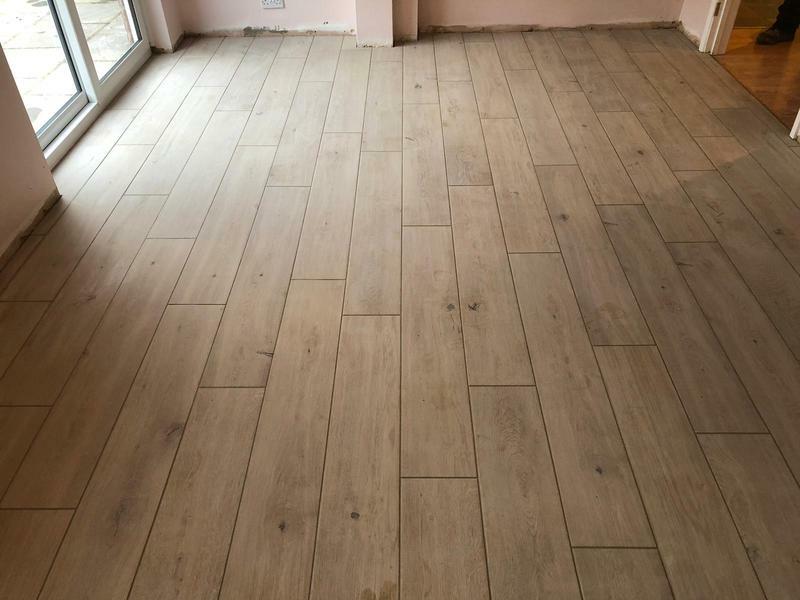 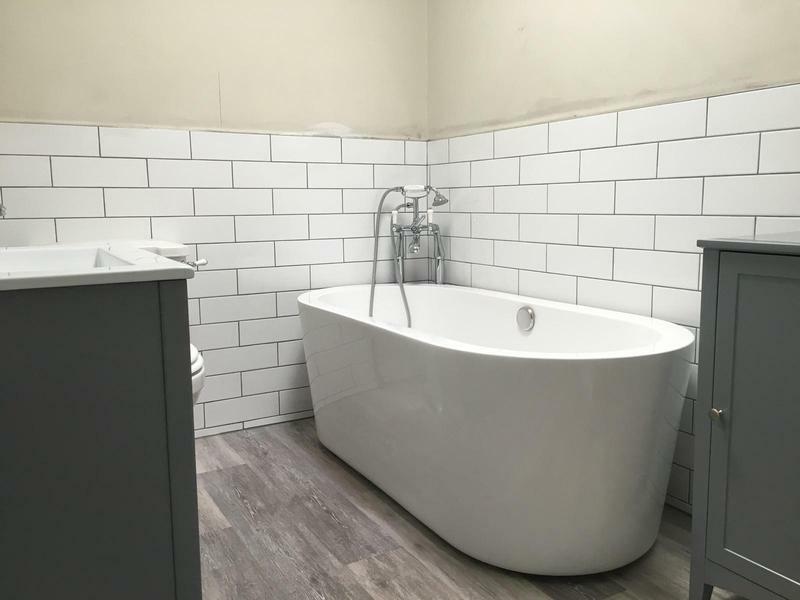 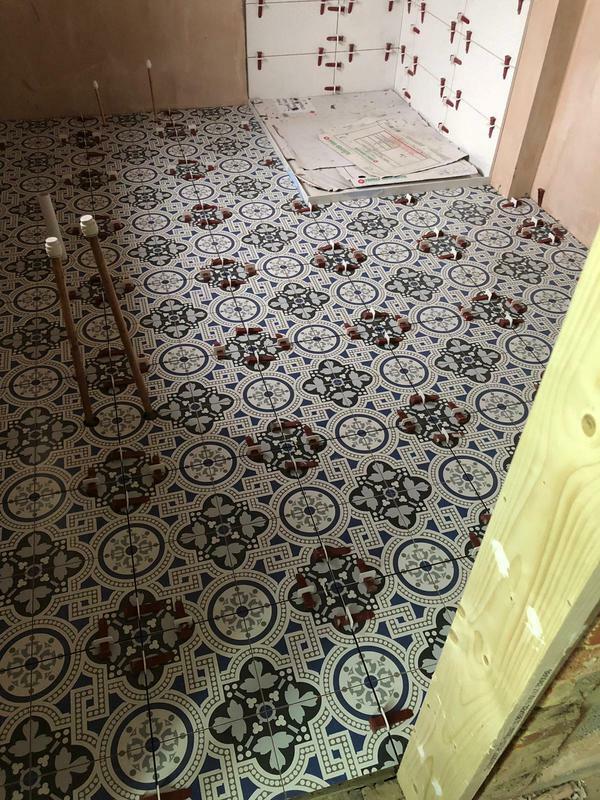 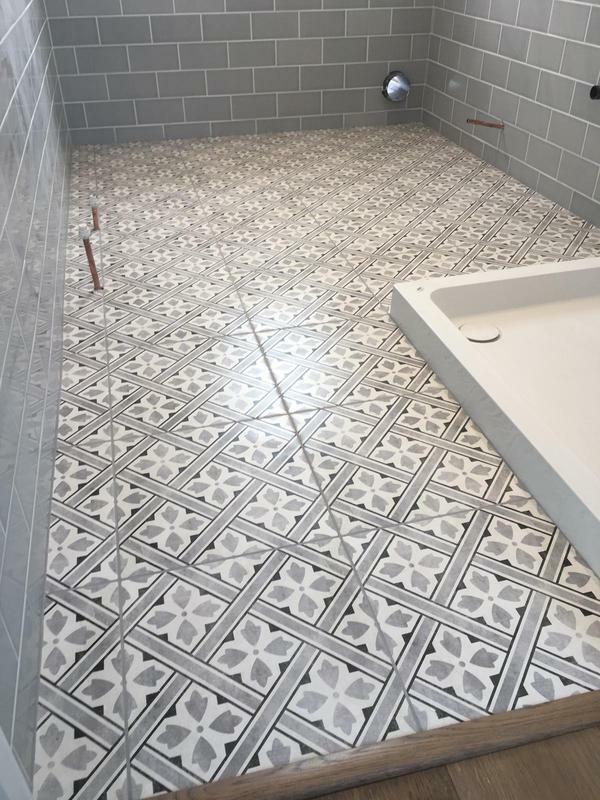 Tiled floors need to be durable and evenly laid to prevent tripping and kitchen and bathroom tiles must be water tight and help to protect the walls. 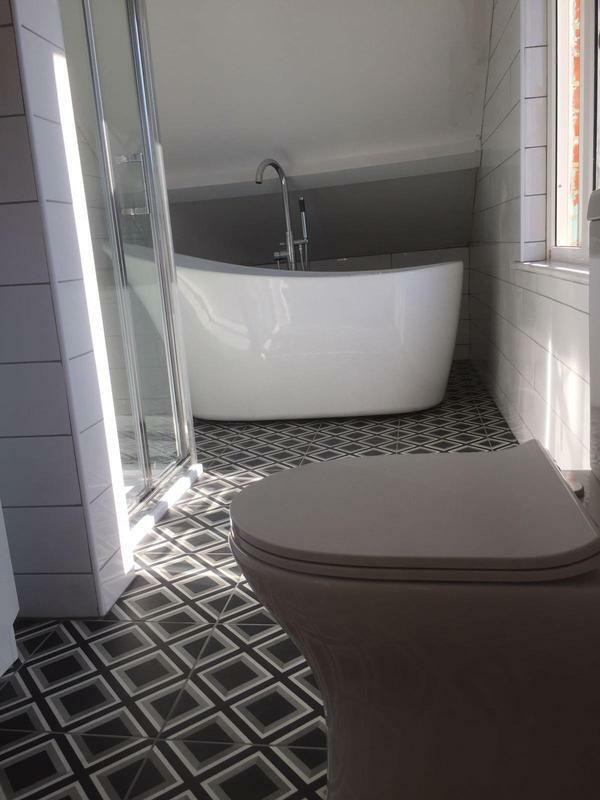 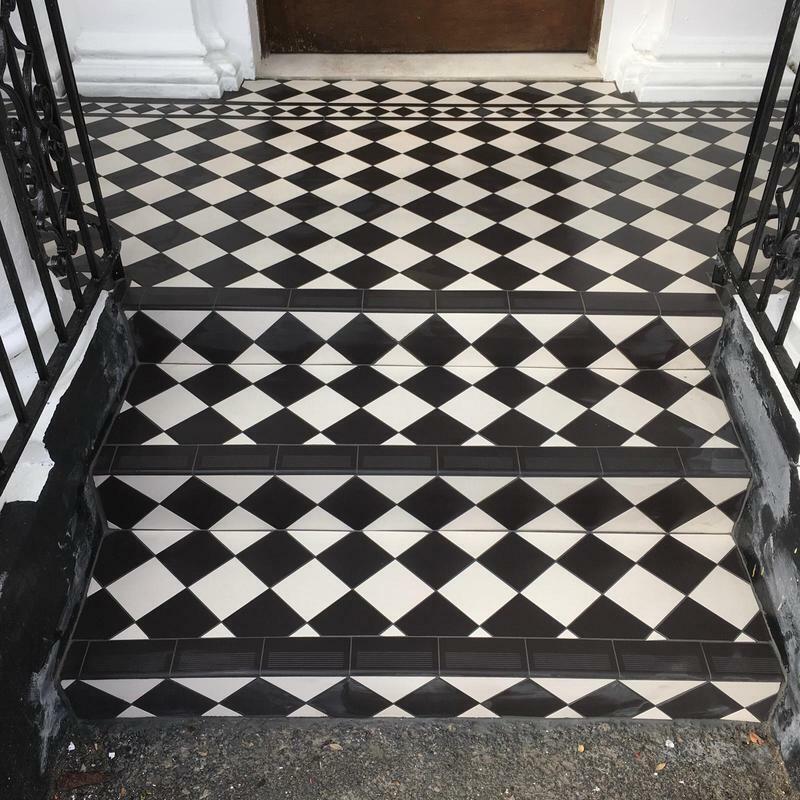 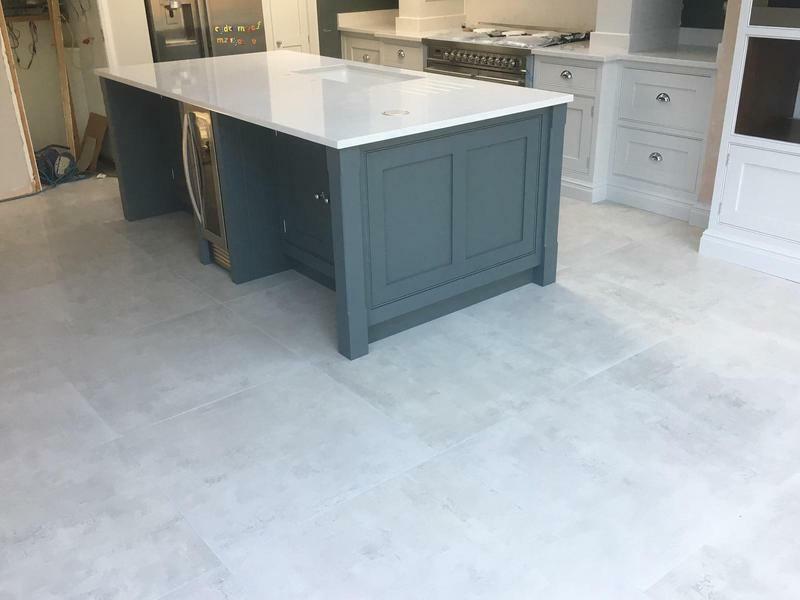 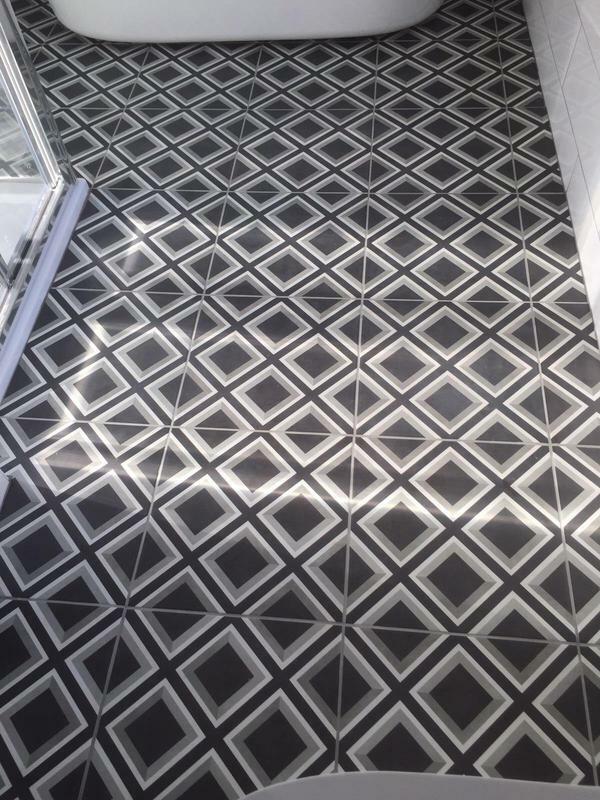 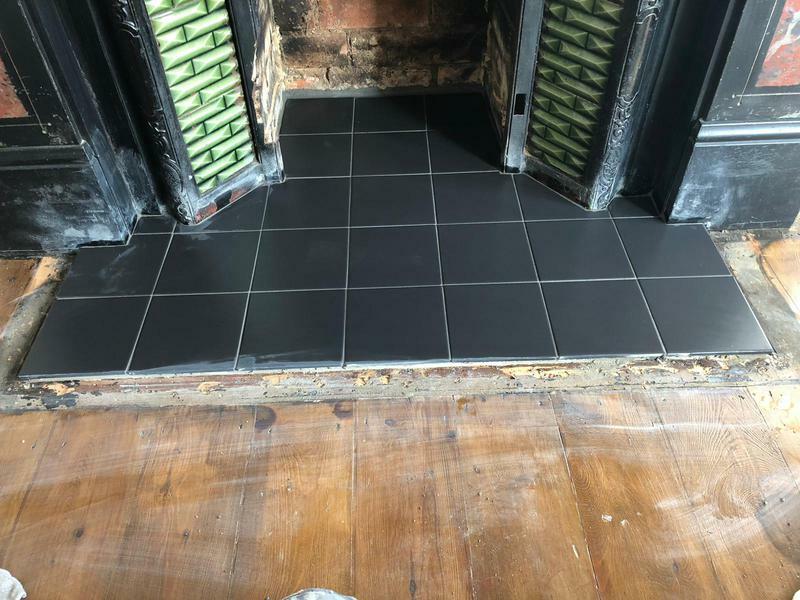 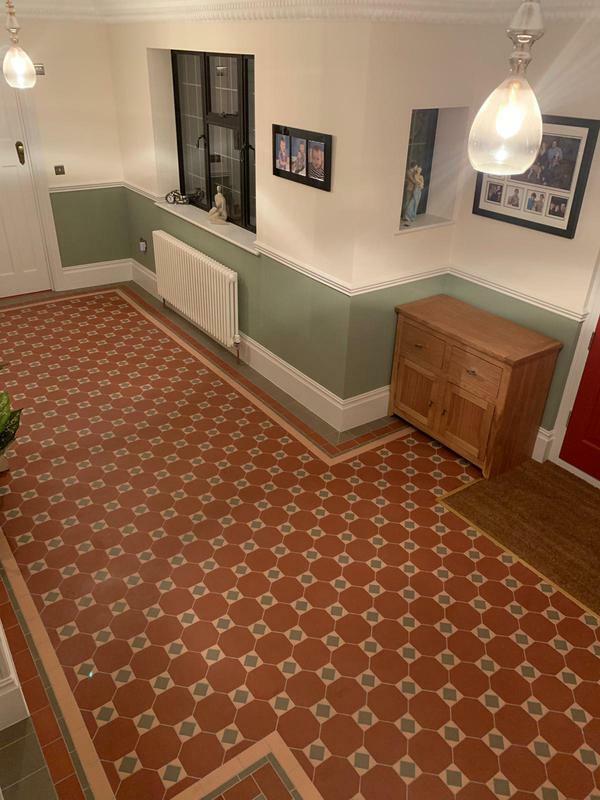 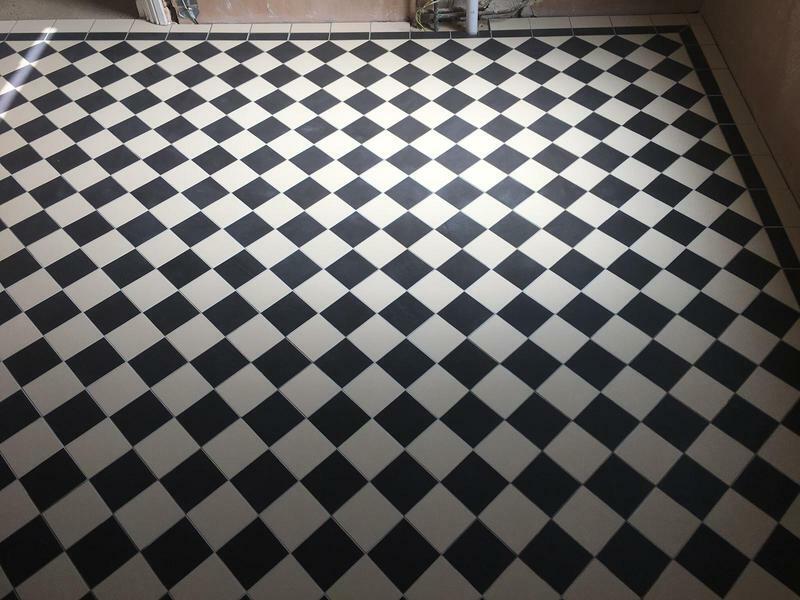 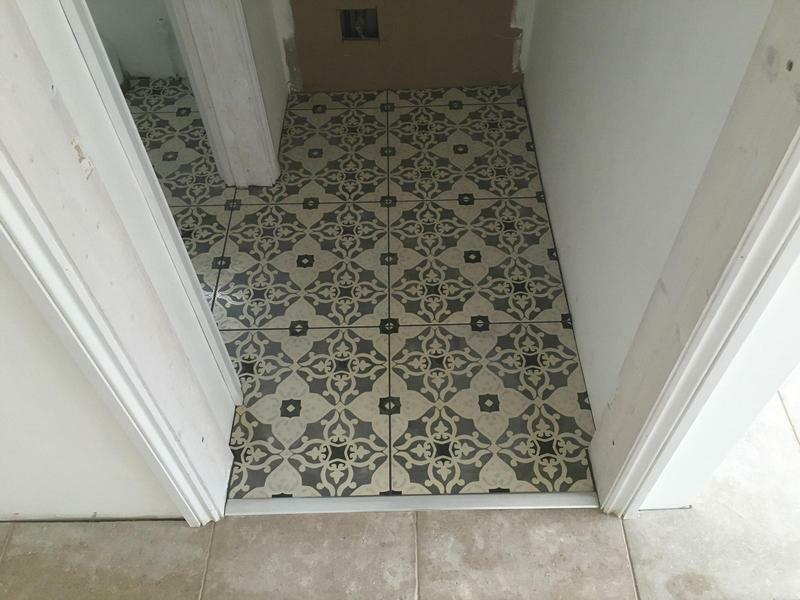 I am skilled in my trade and will lay your tiles with precision and make sure that they are fit for purpose and look great too. 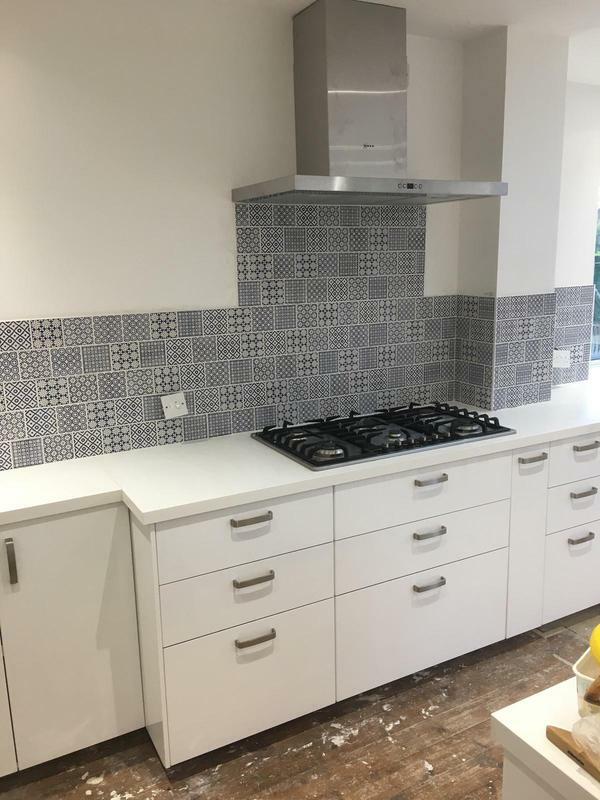 I am proud of the high levels of service that I can provide from first consultation to the moment I leave your home or business. 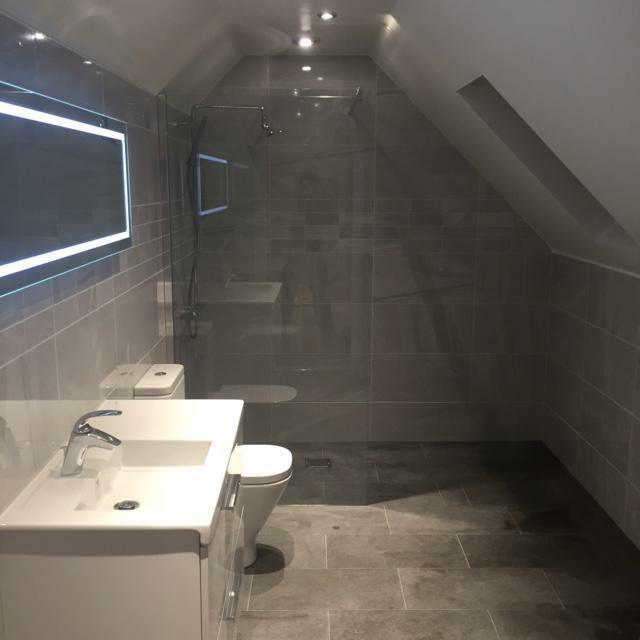 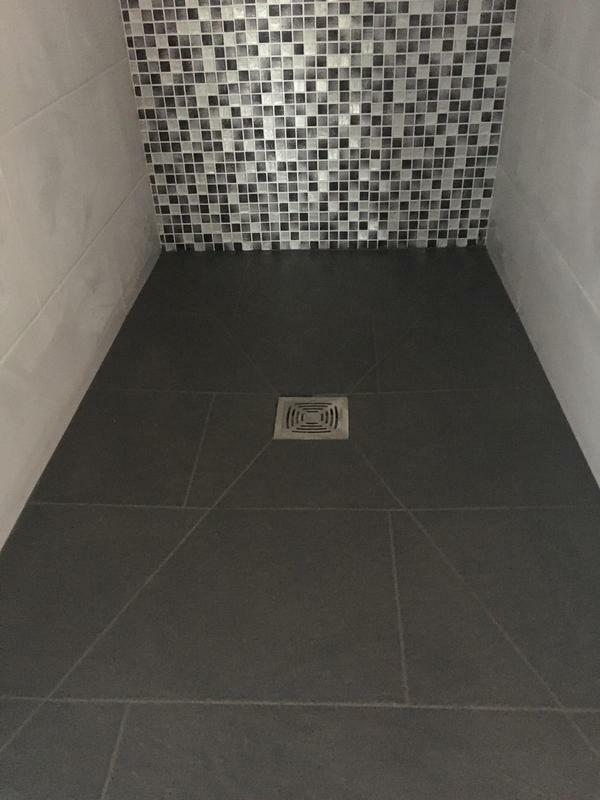 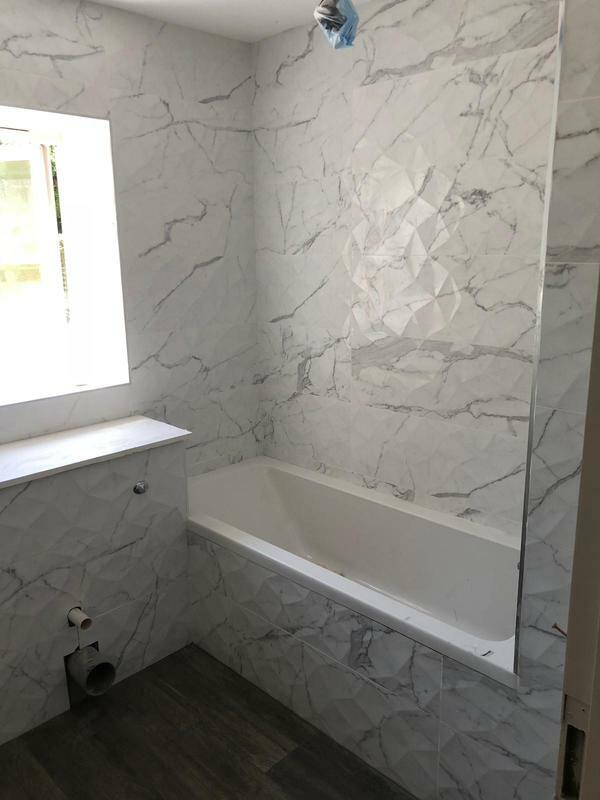 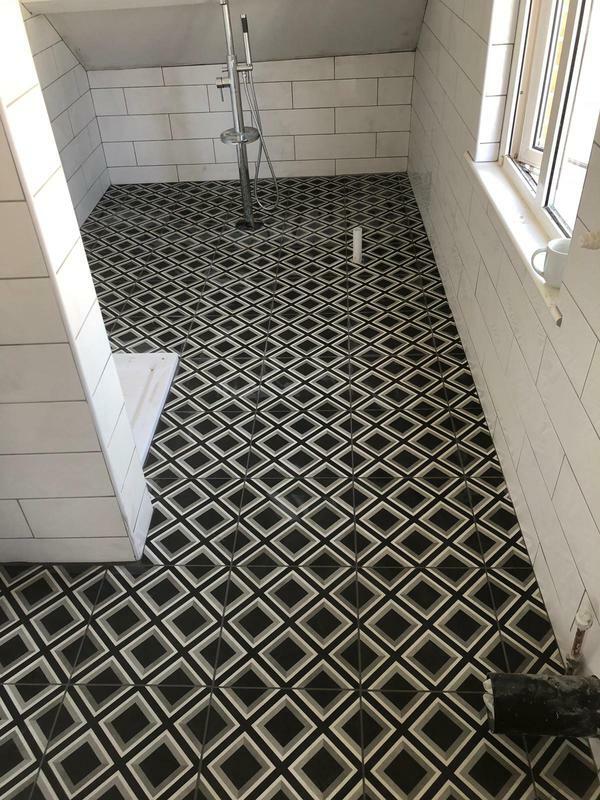 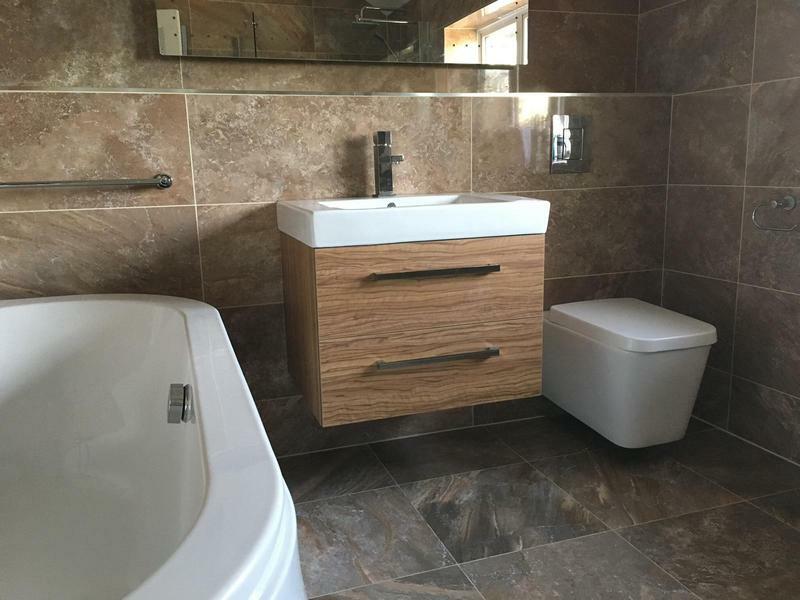 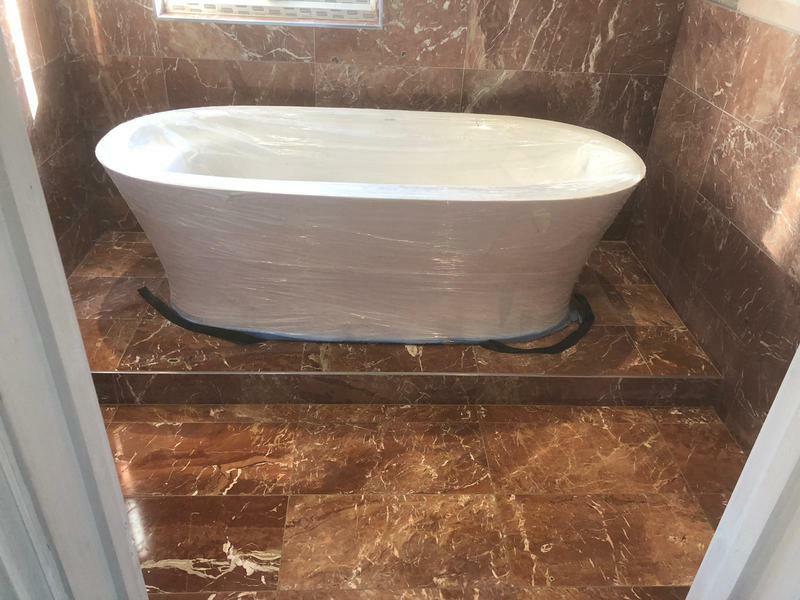 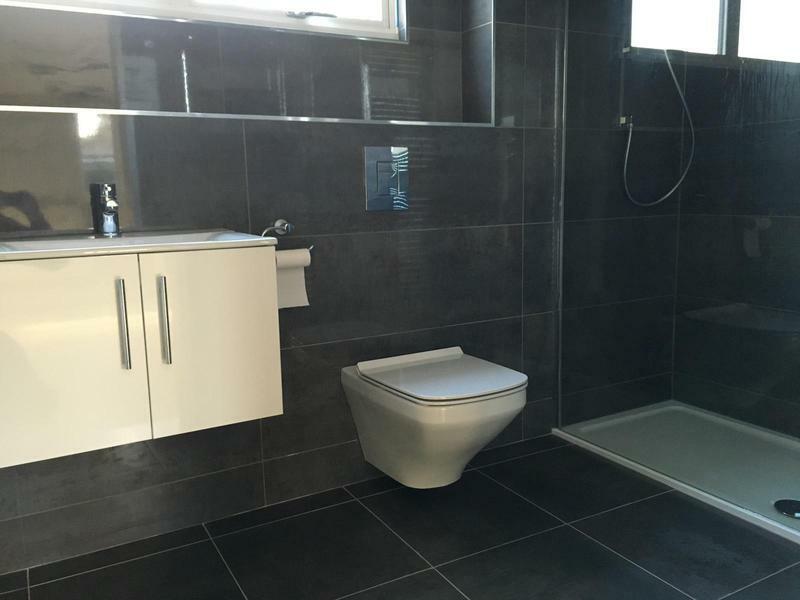 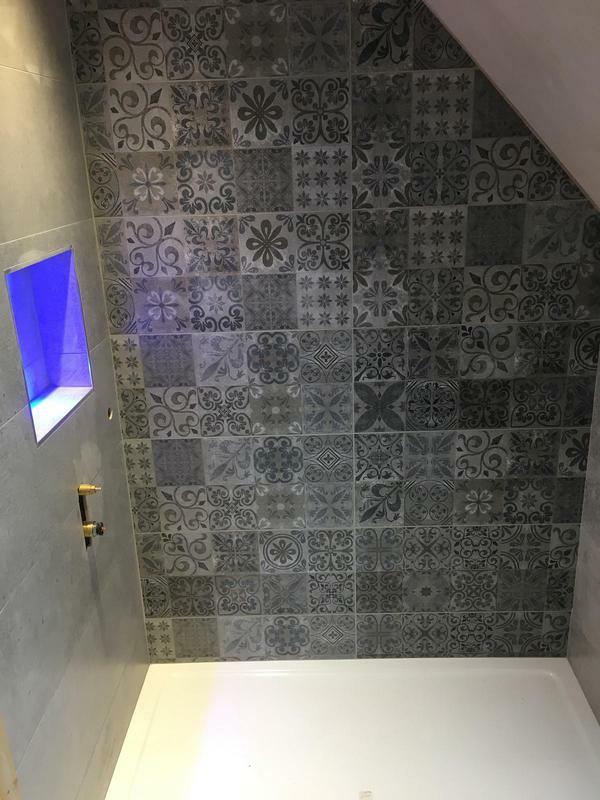 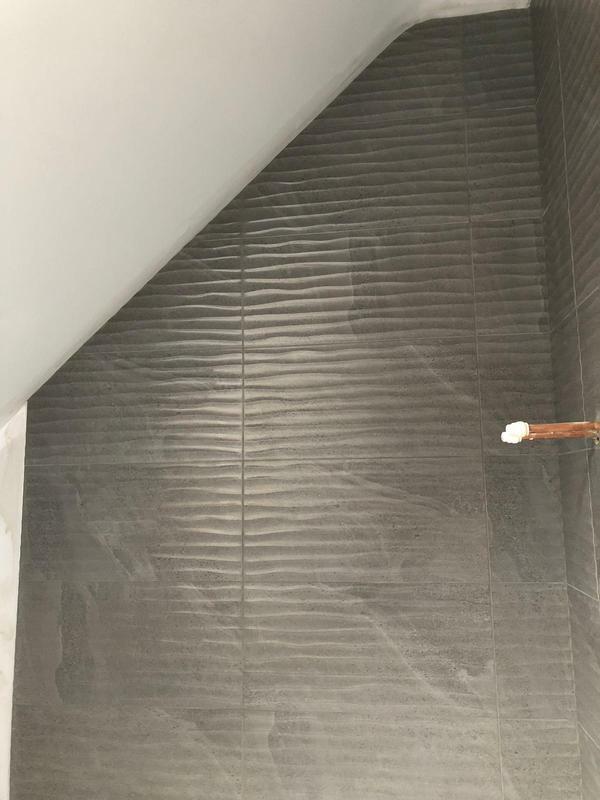 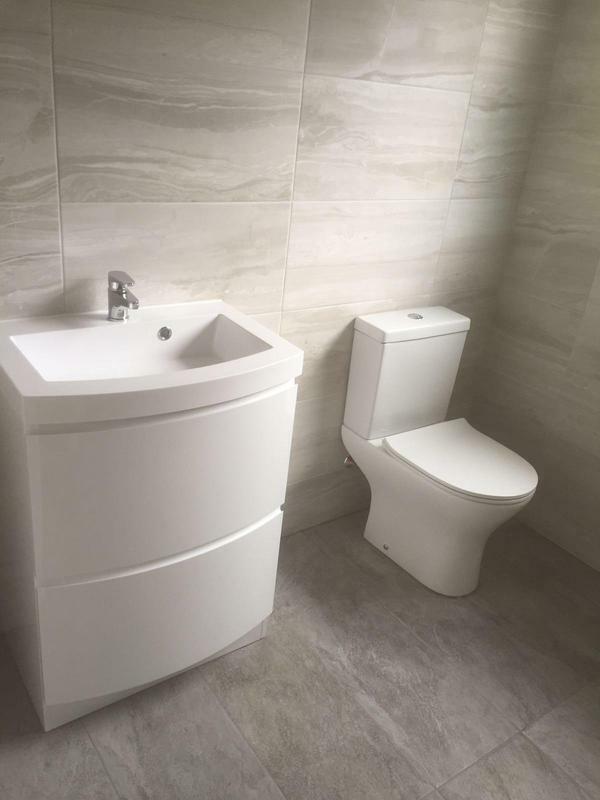 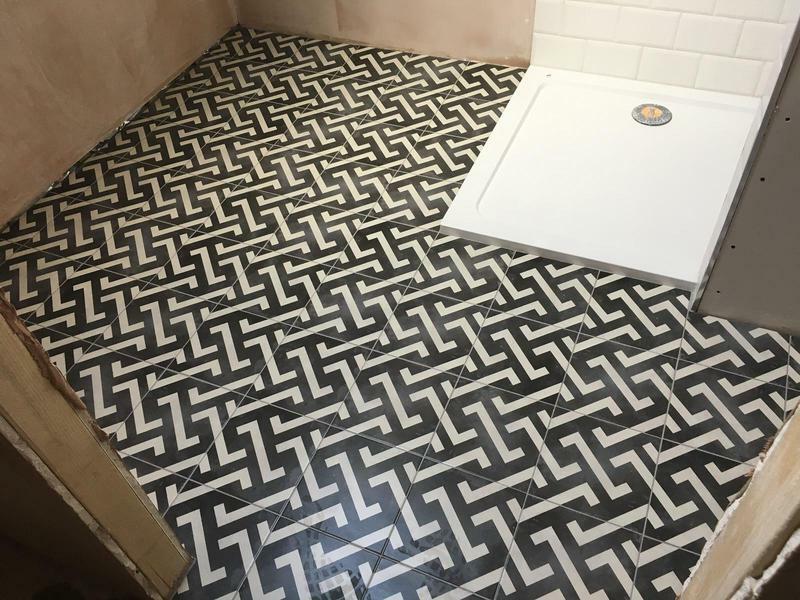 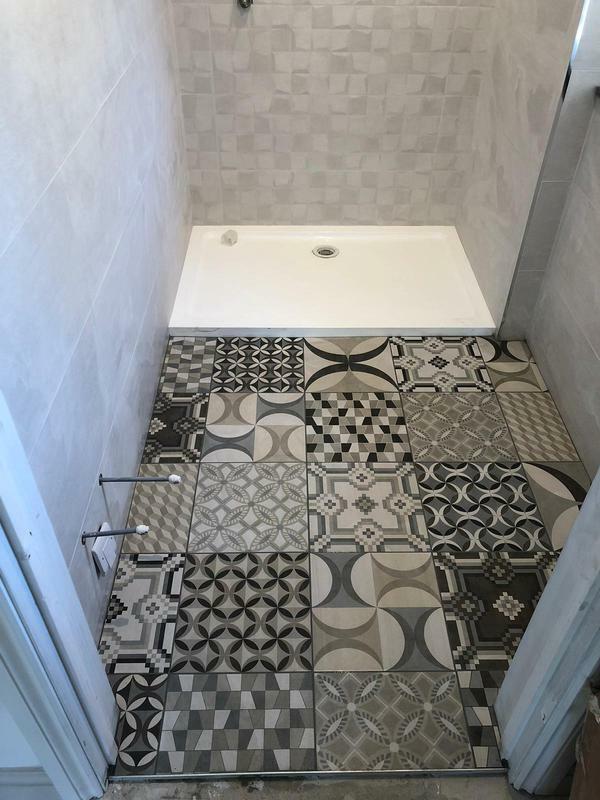 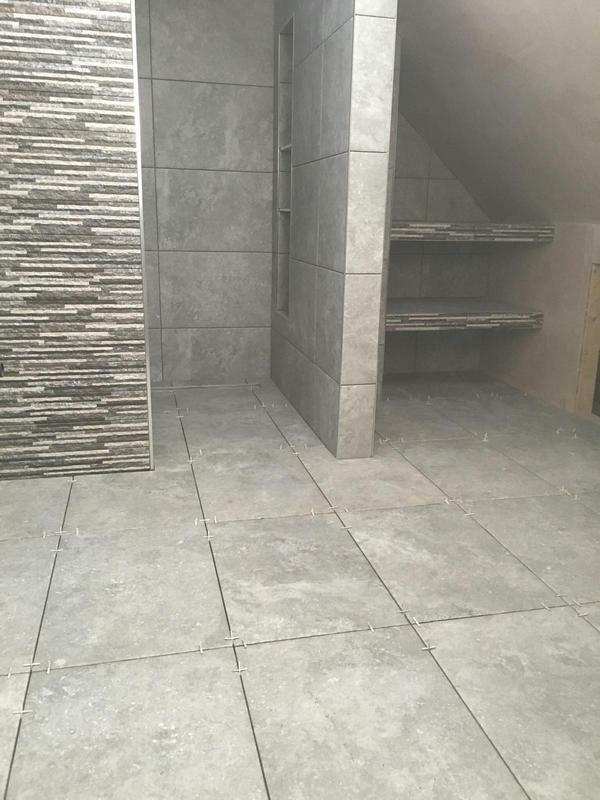 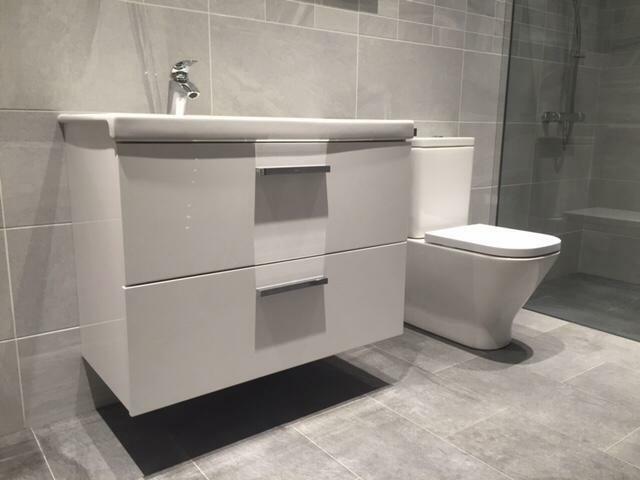 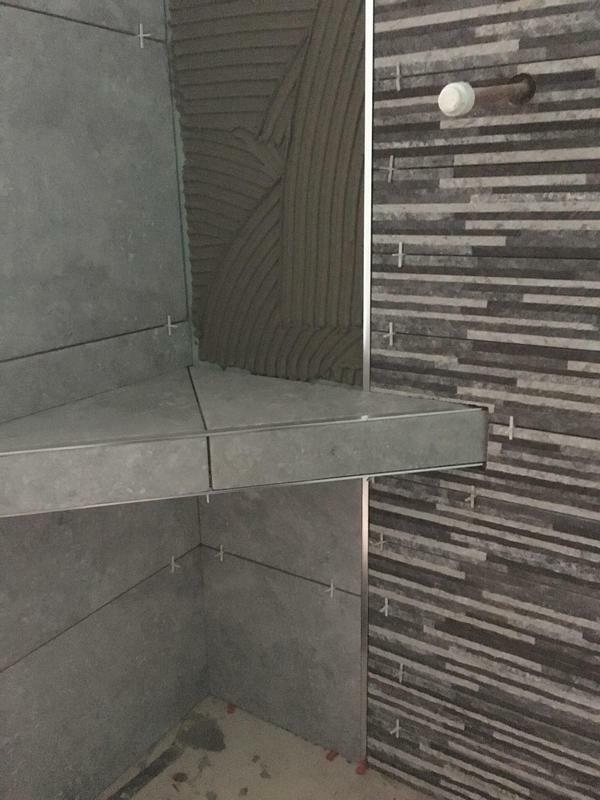 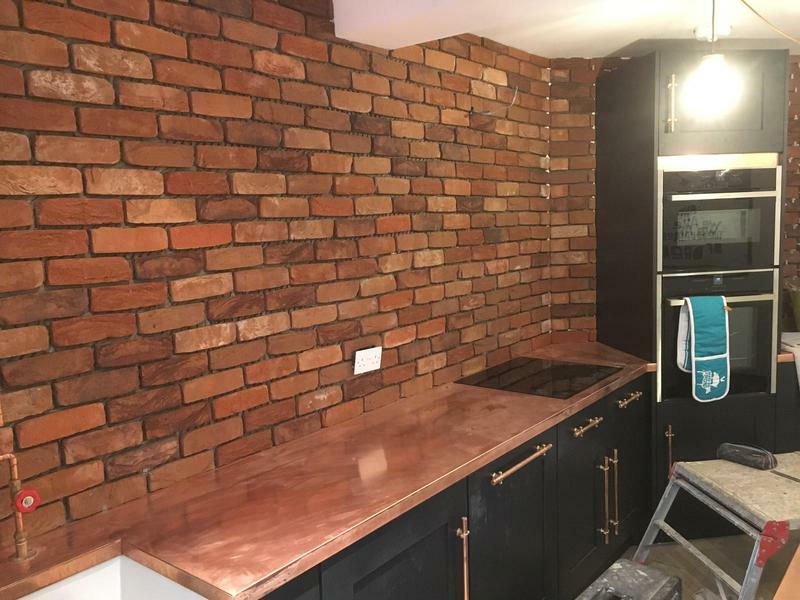 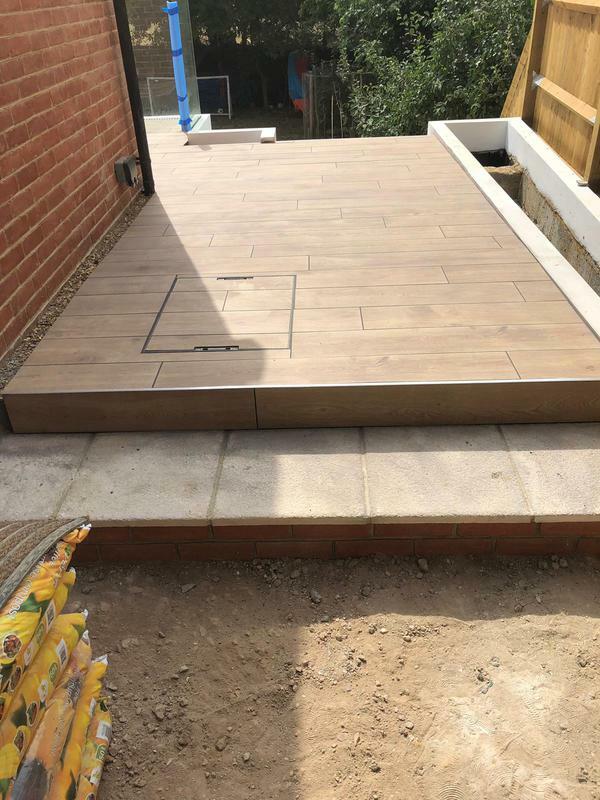 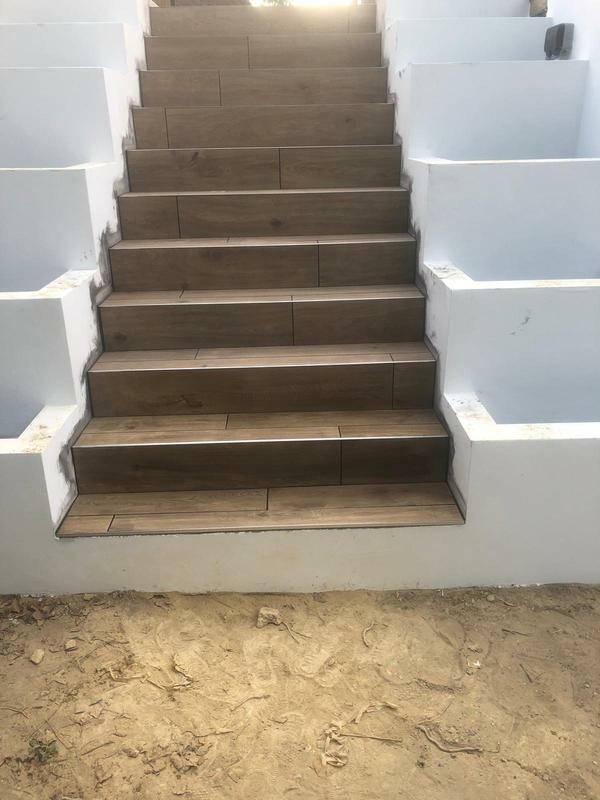 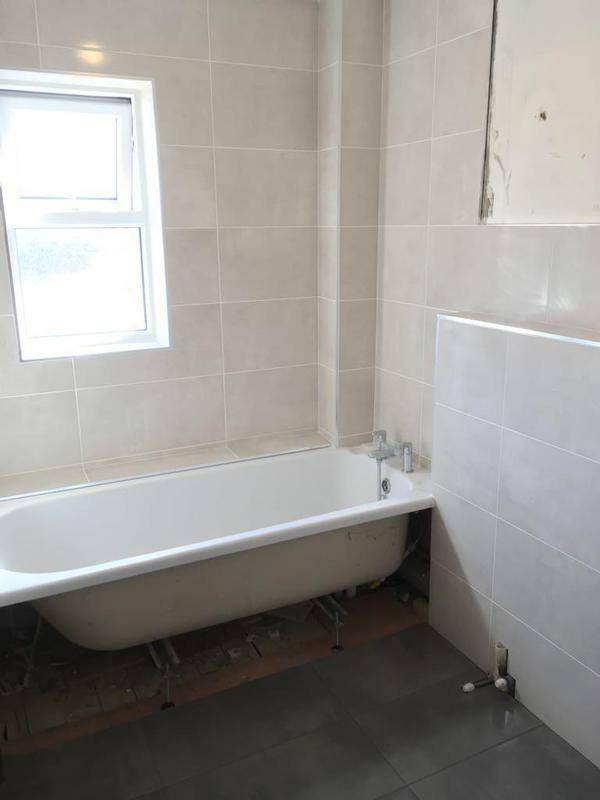 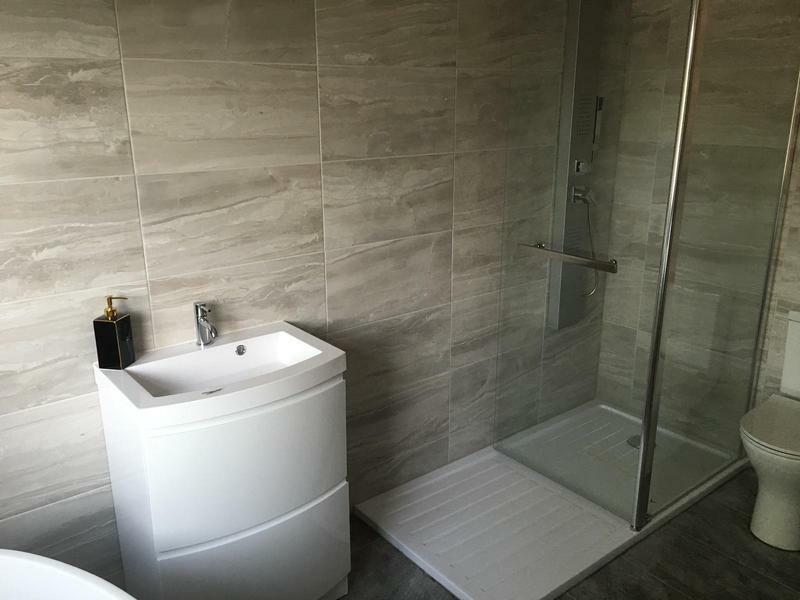 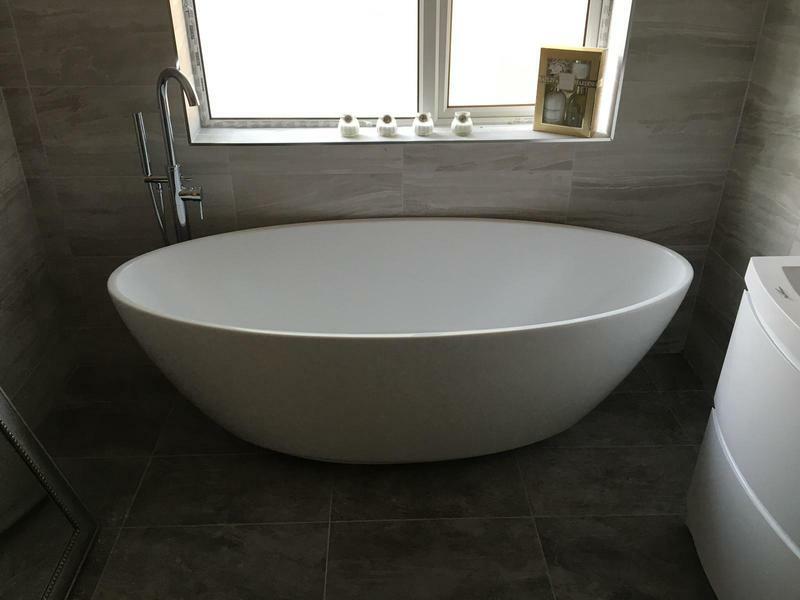 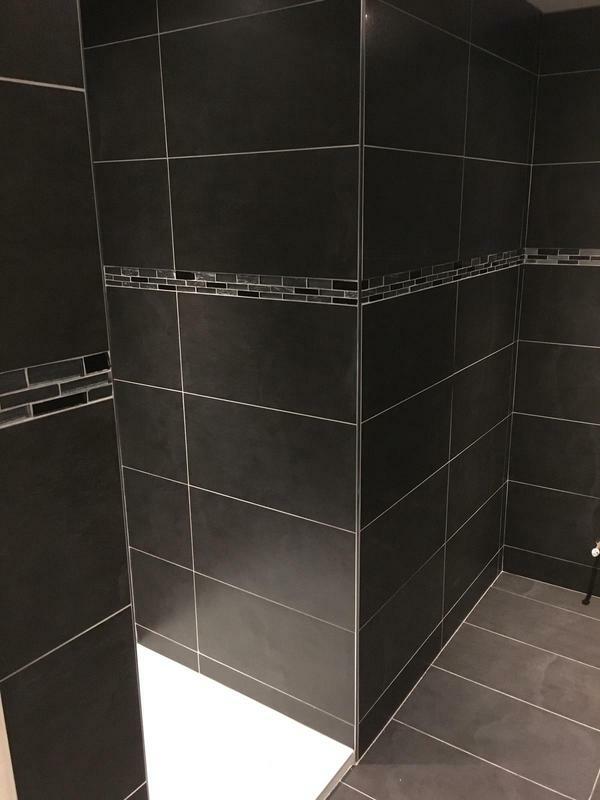 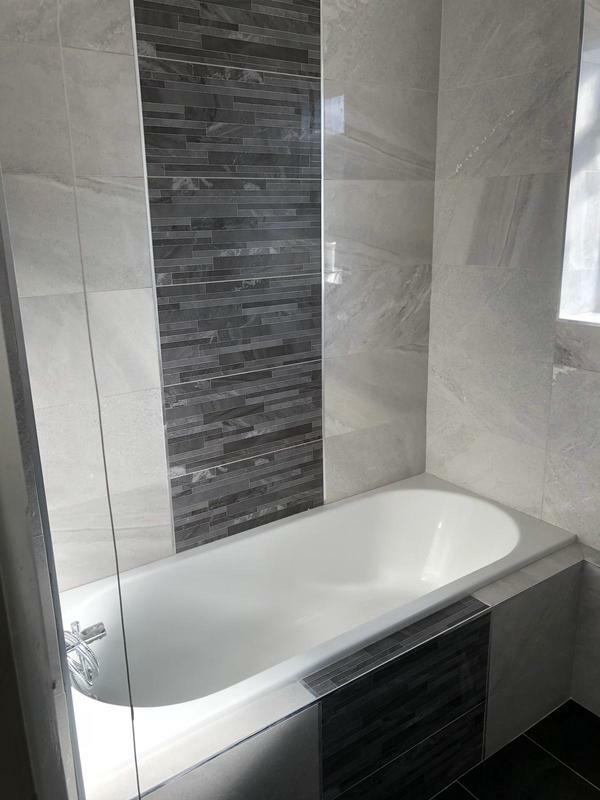 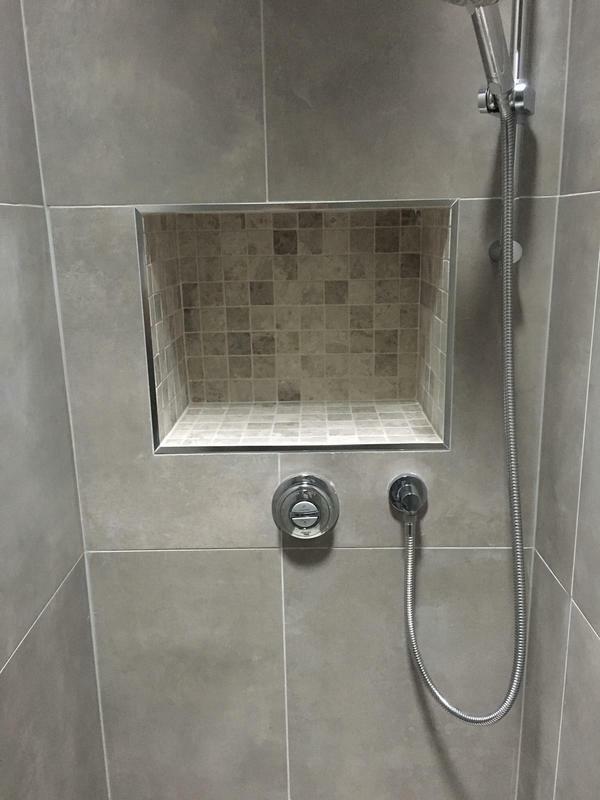 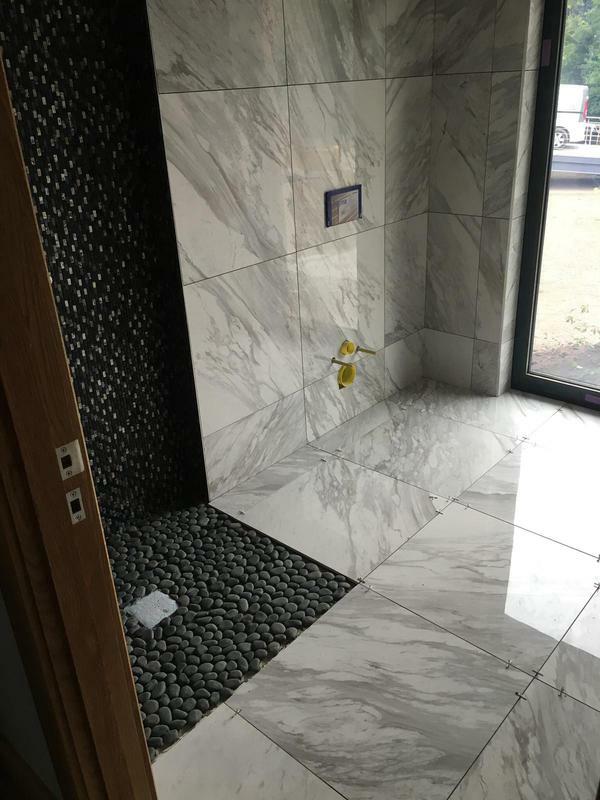 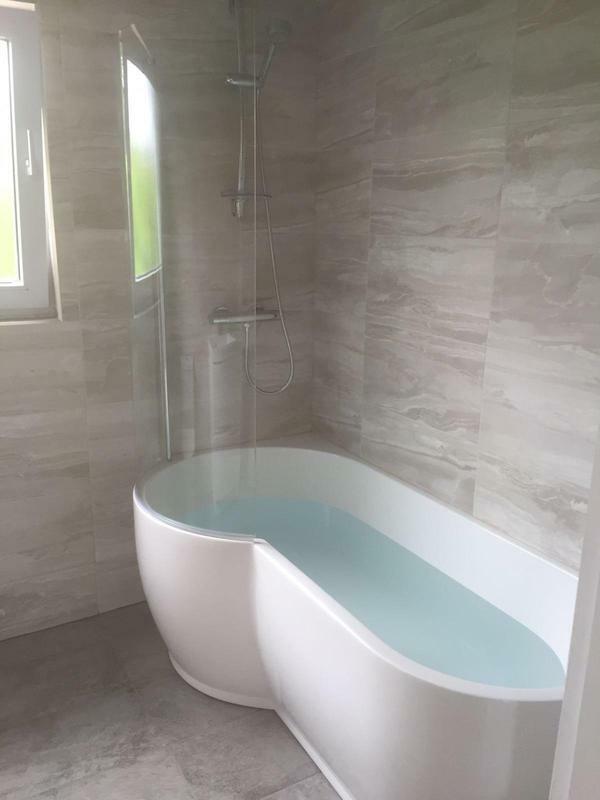 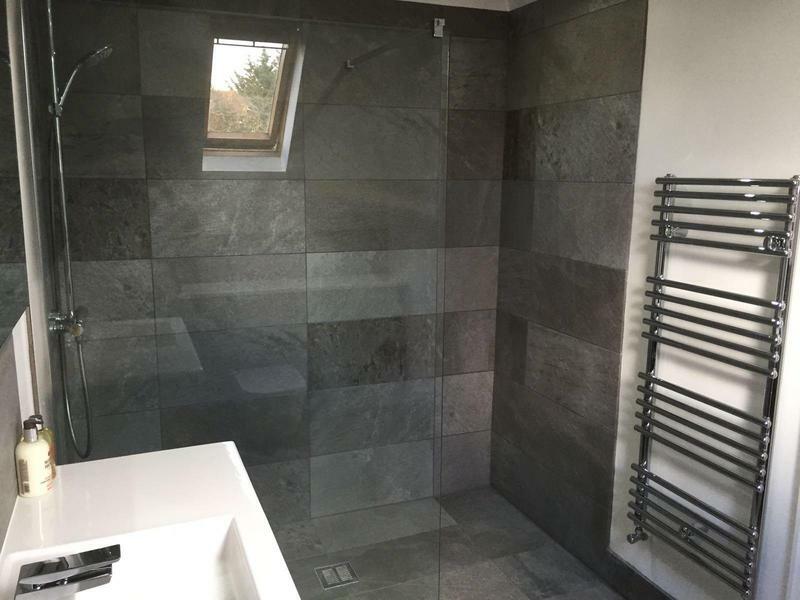 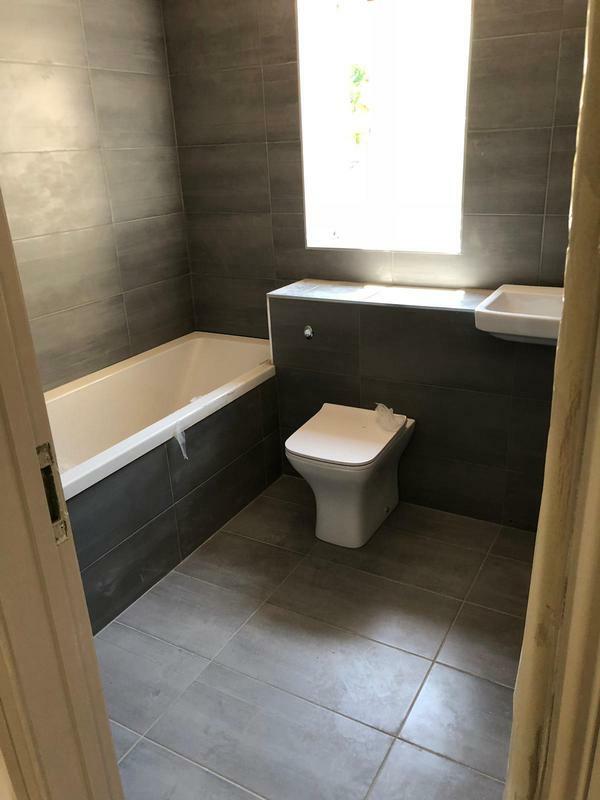 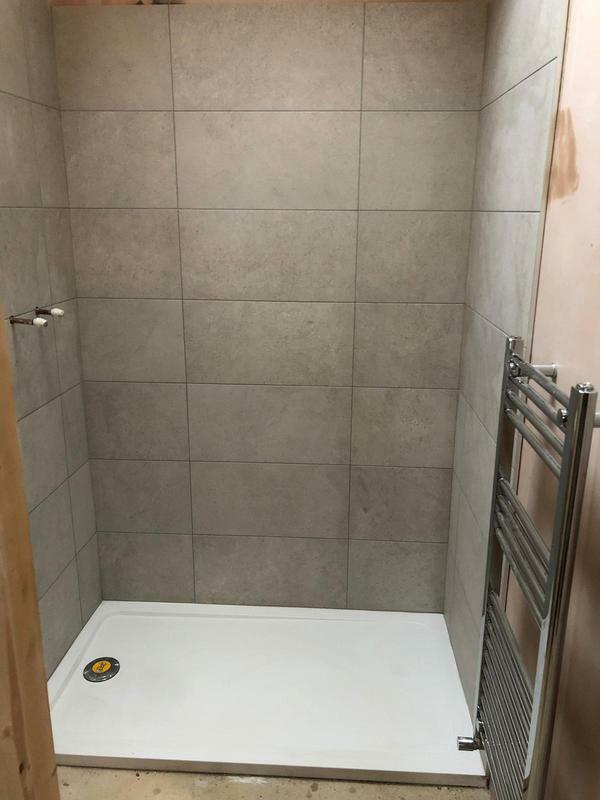 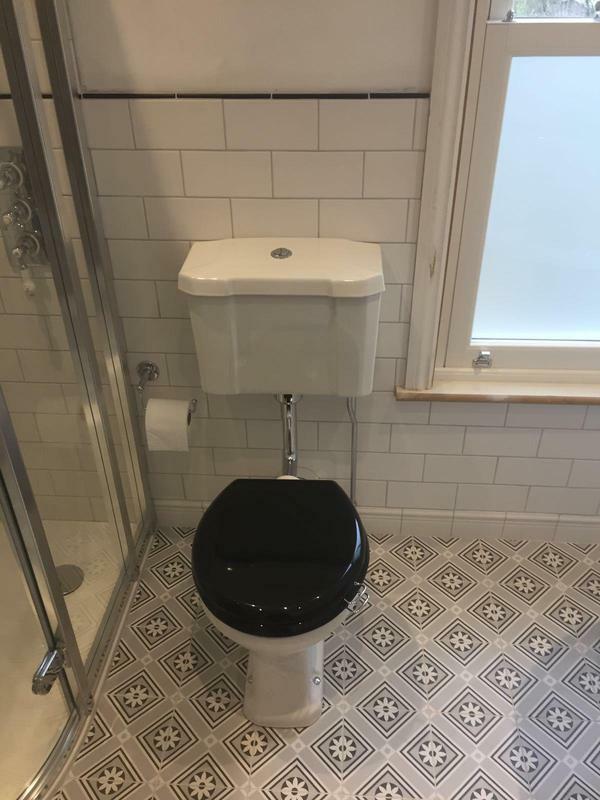 To help me maintain these high standards I continually strive to improve my skills and work hard to stay up to date with the latest products and tiling techniques. 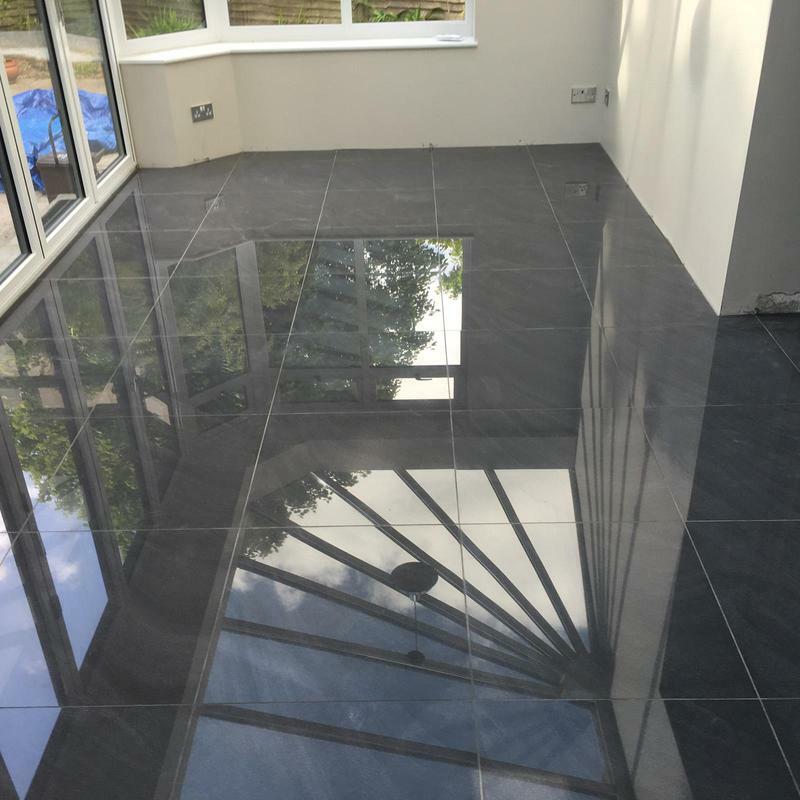 If you would like a free quote don’t hesitate to get in touch. 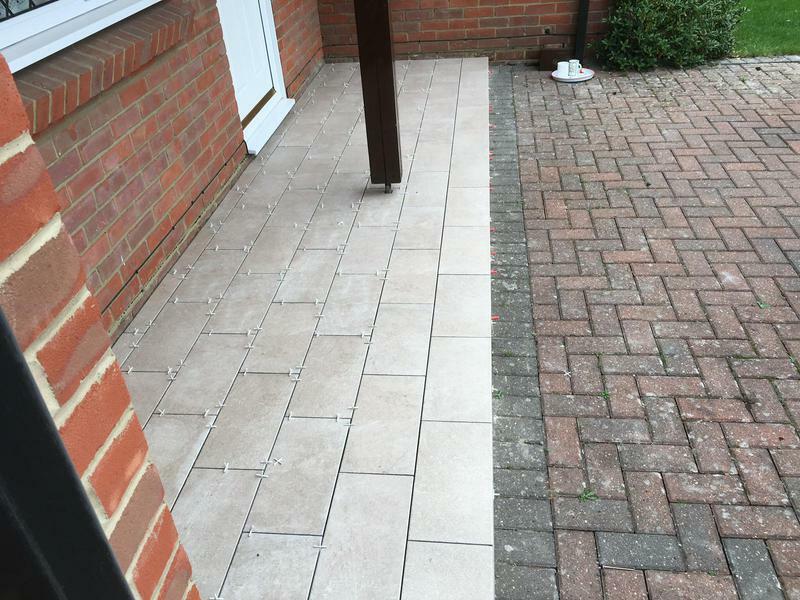 "Overall extremely happy with the work and service received by Jason. 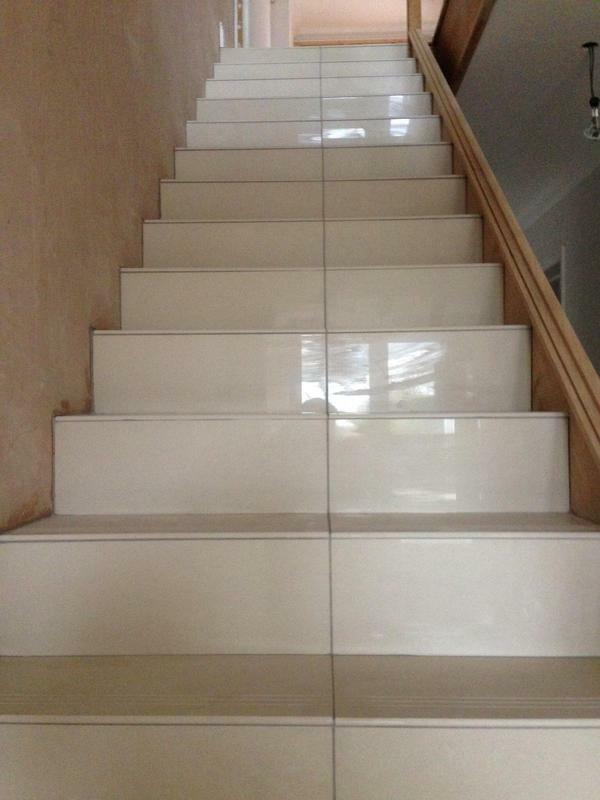 Good value for money and very efficient. 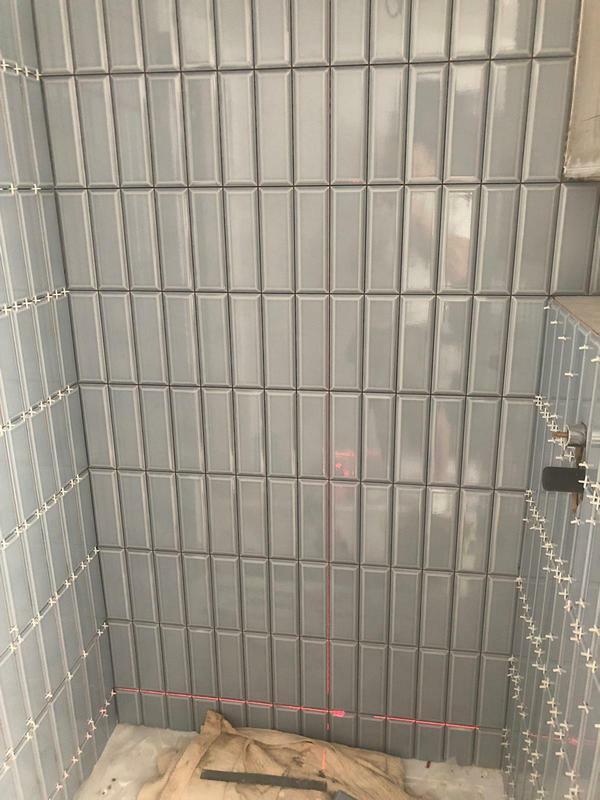 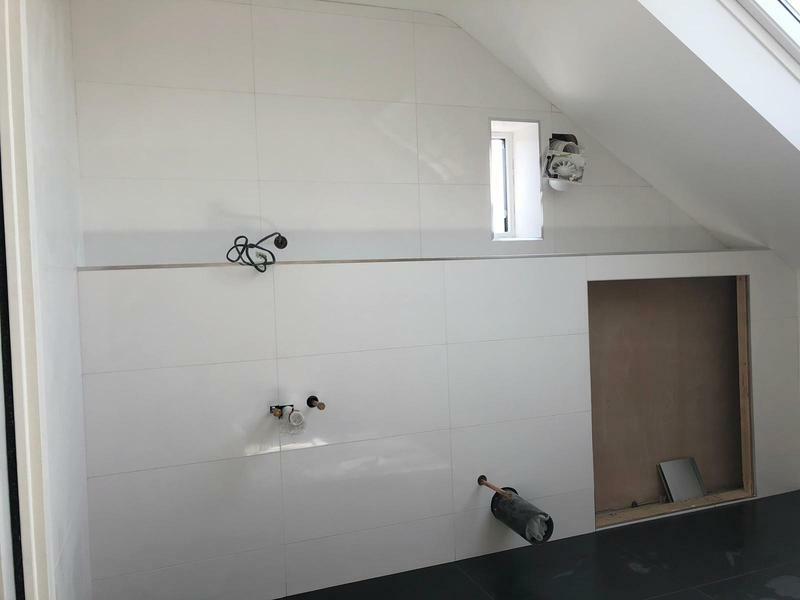 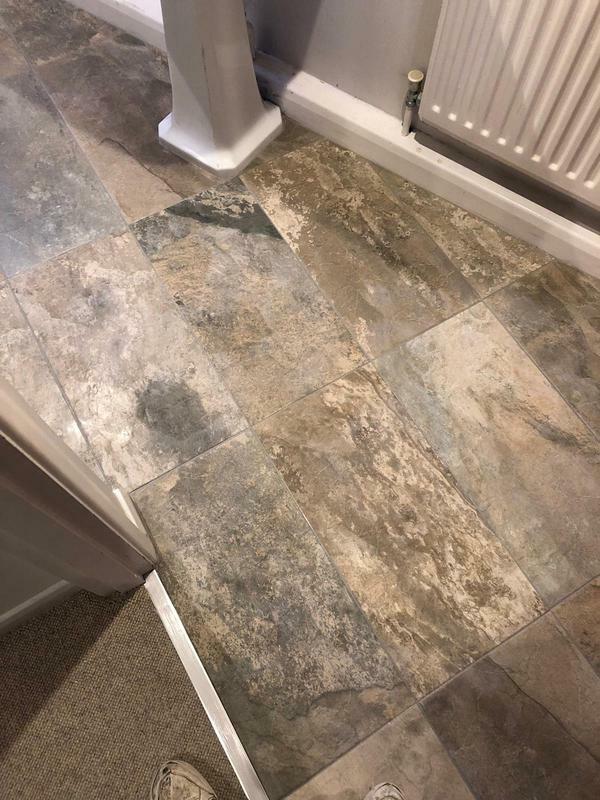 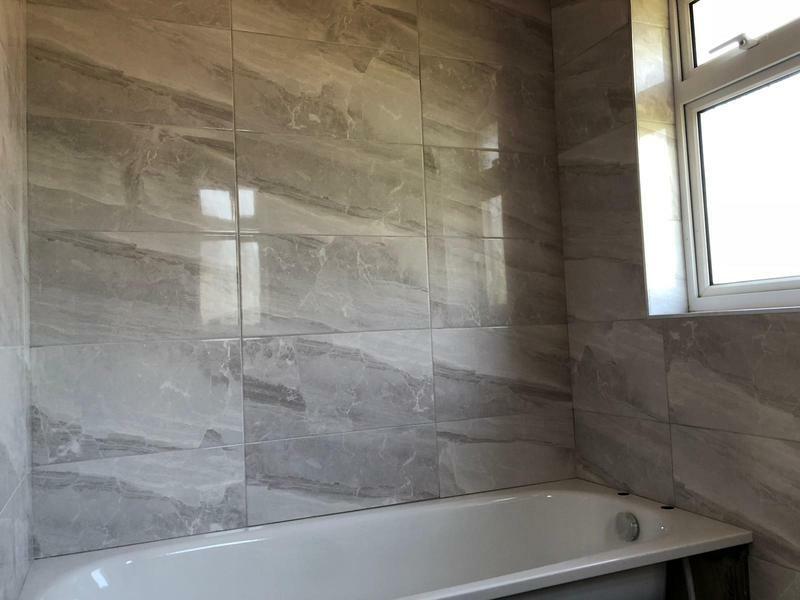 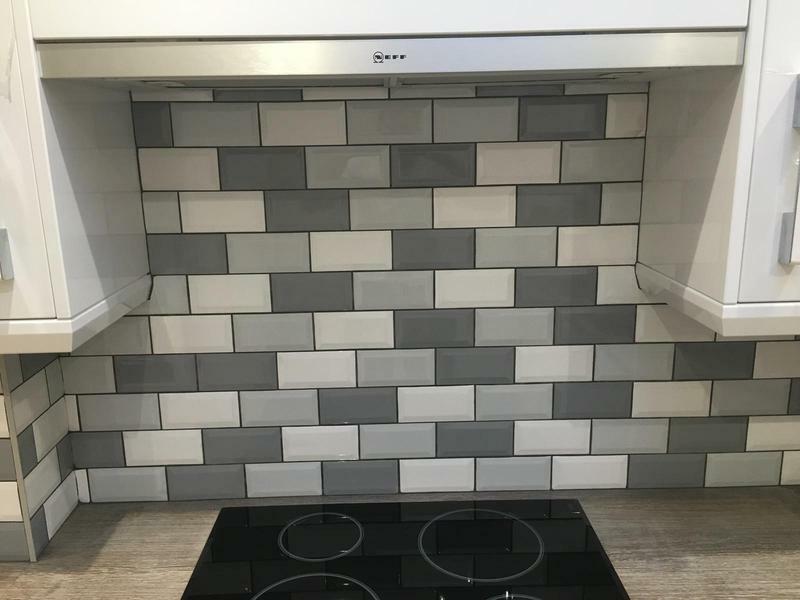 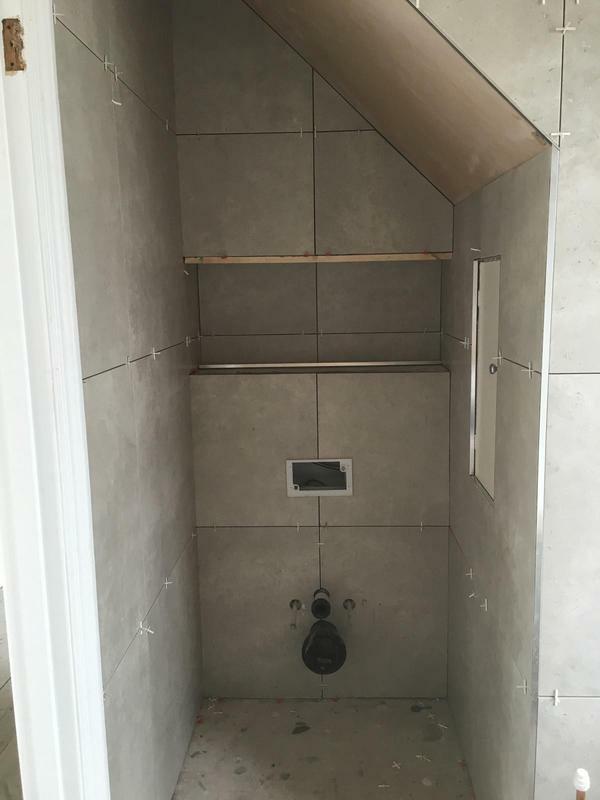 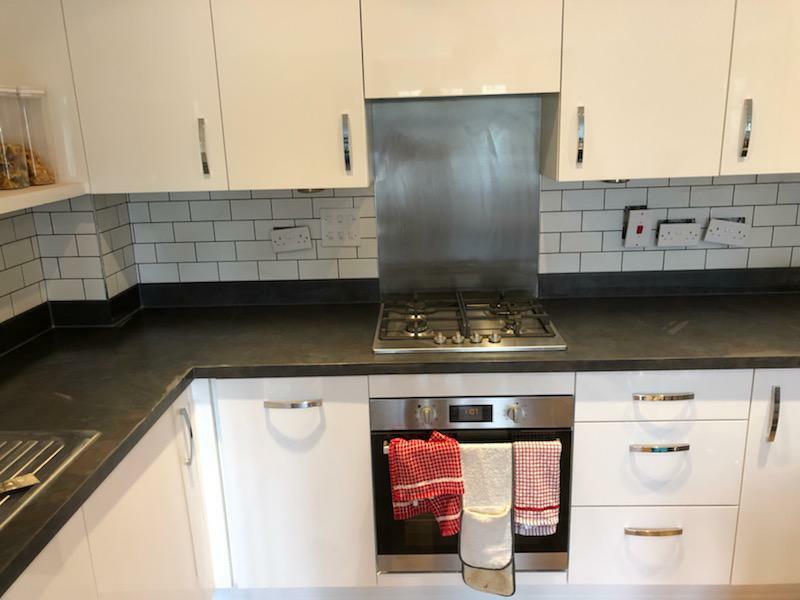 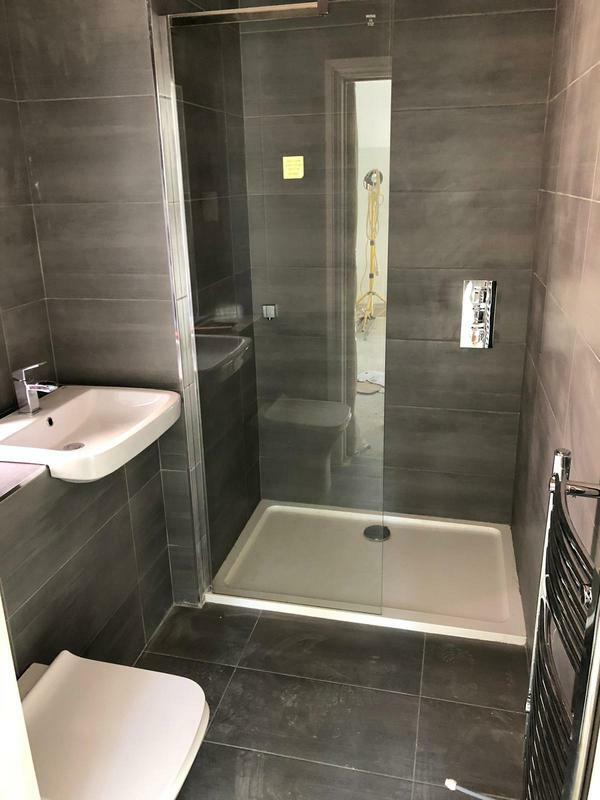 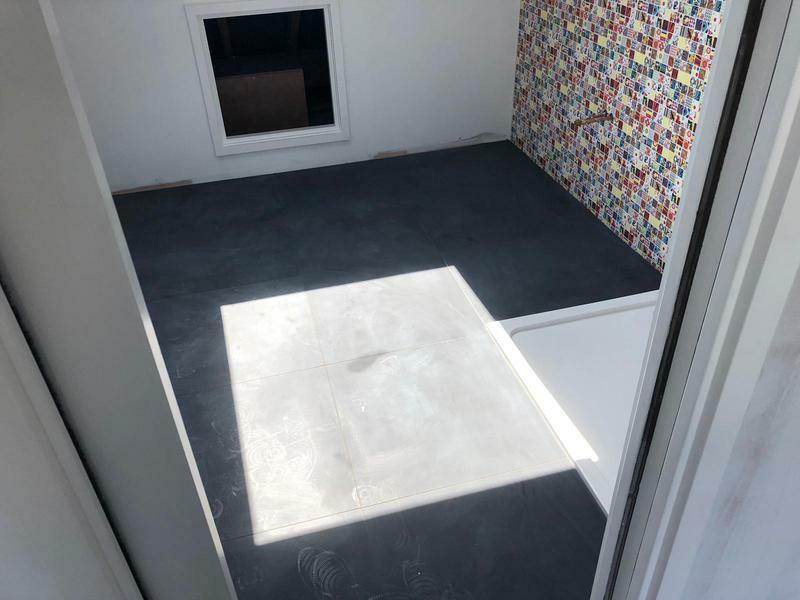 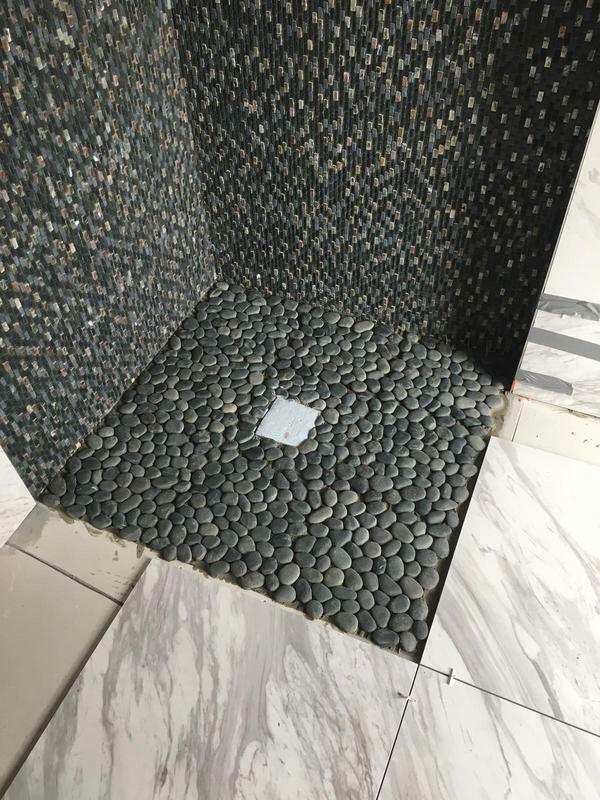 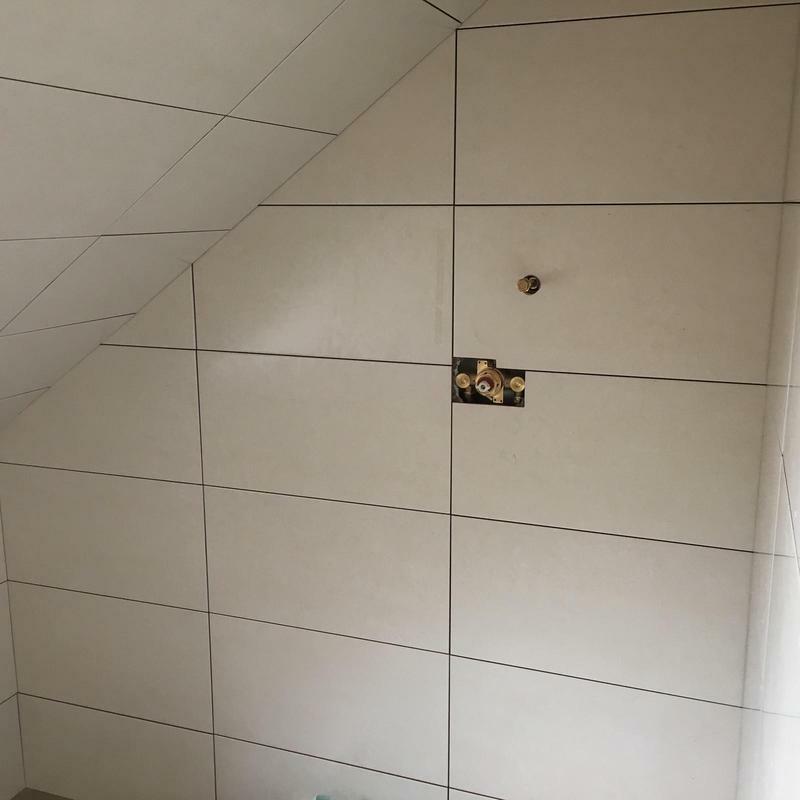 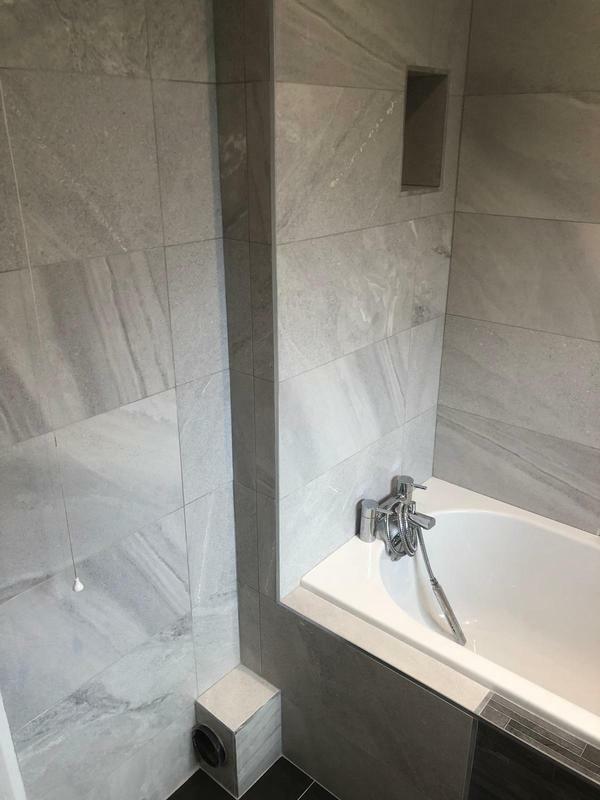 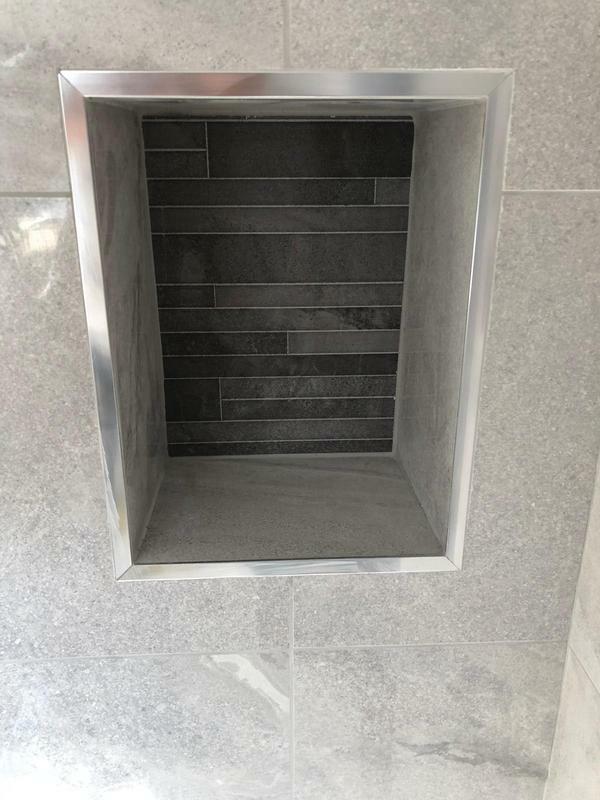 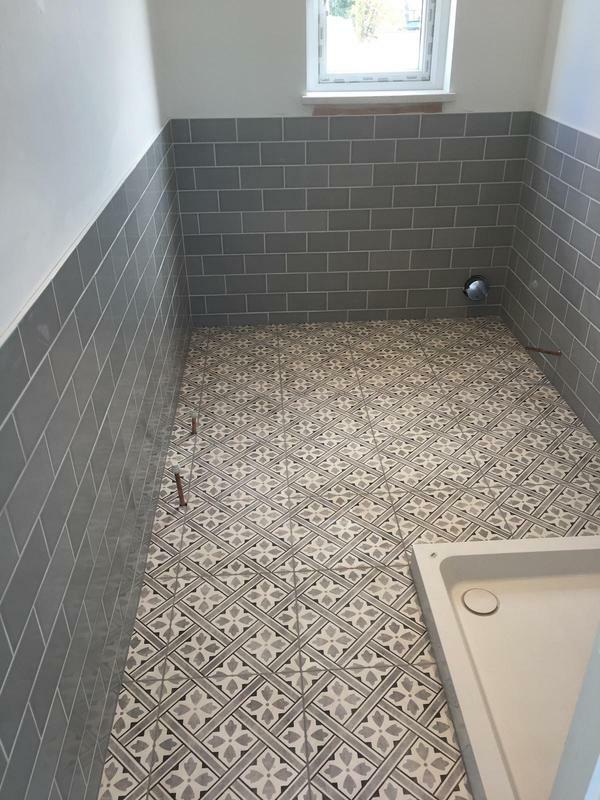 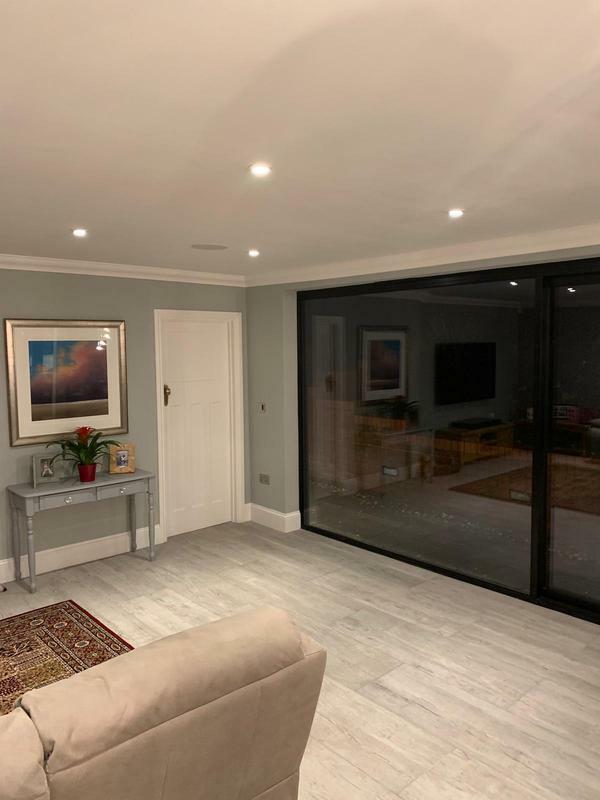 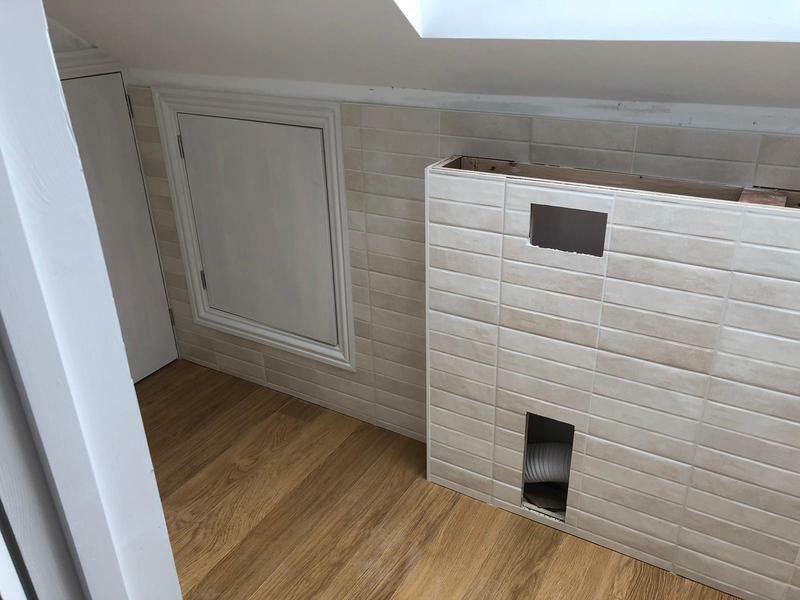 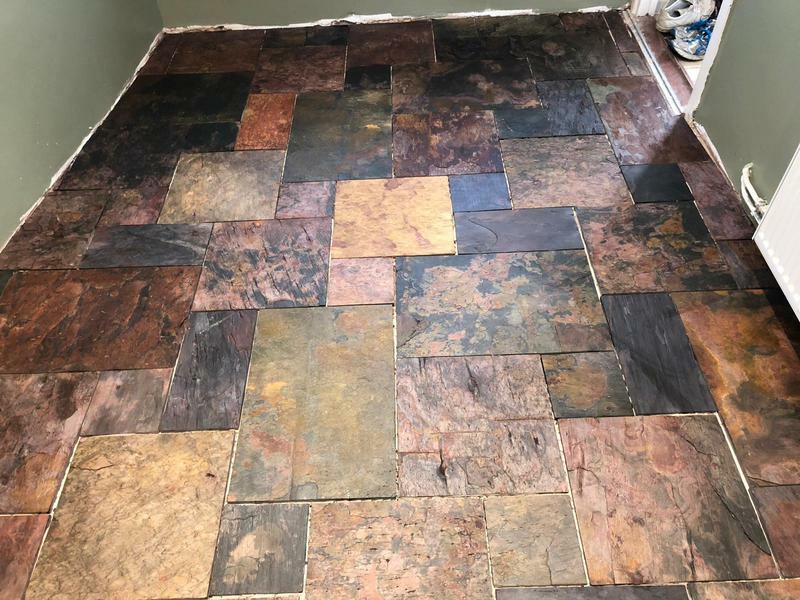 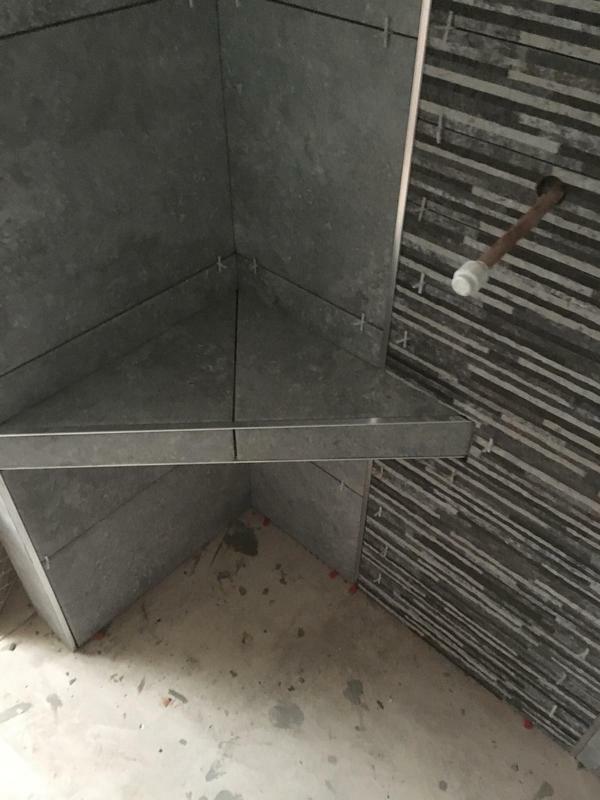 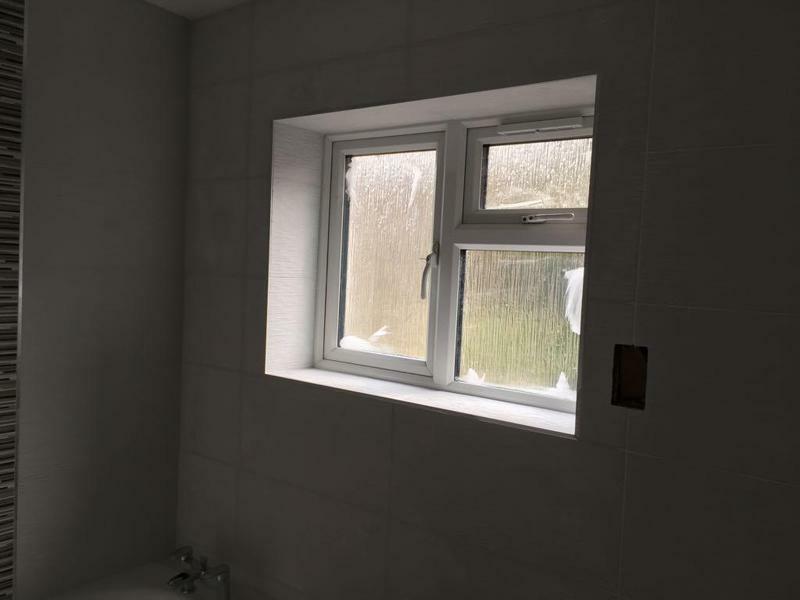 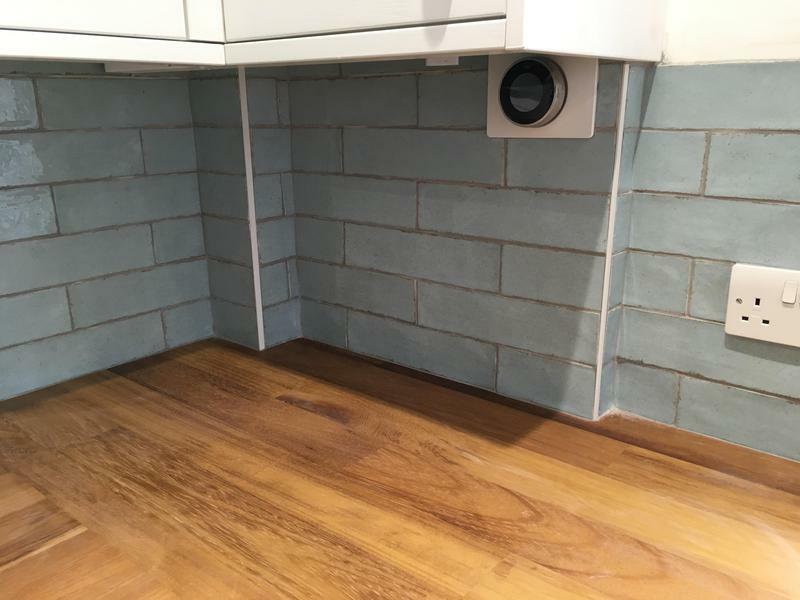 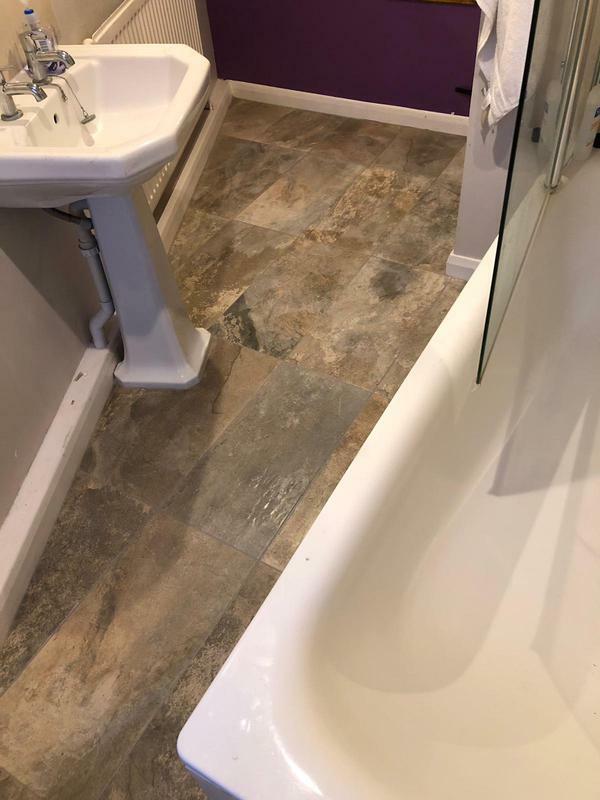 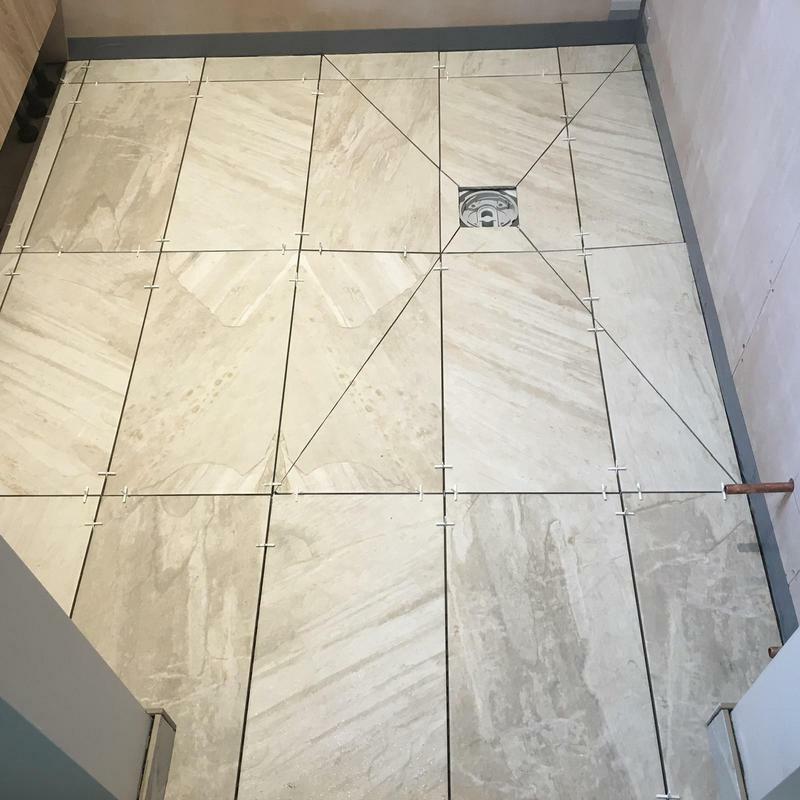 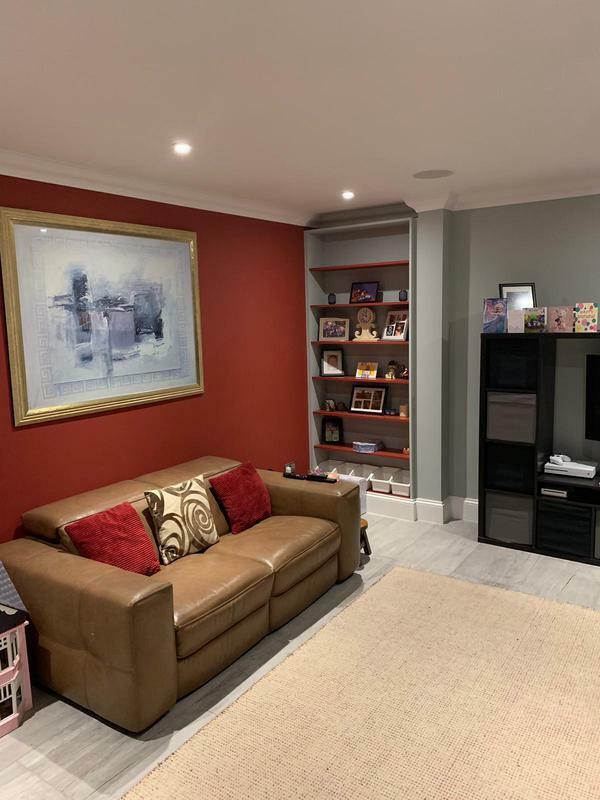 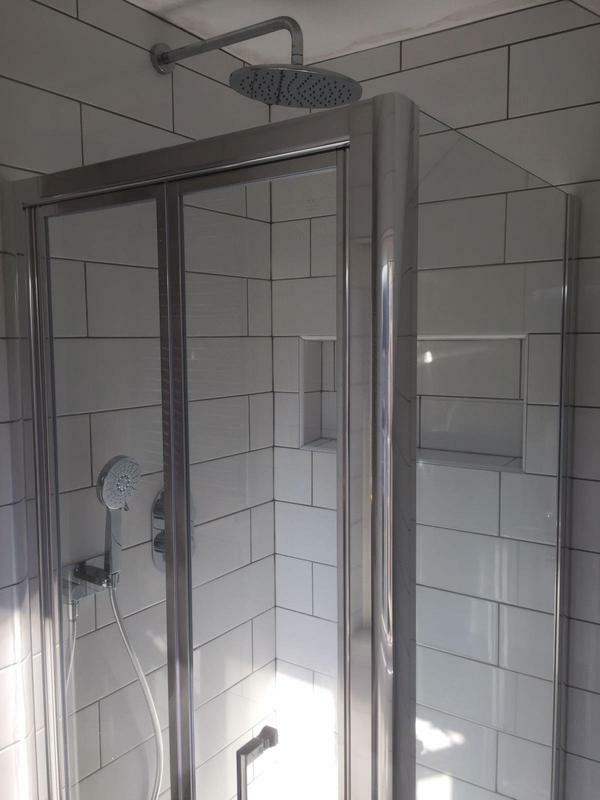 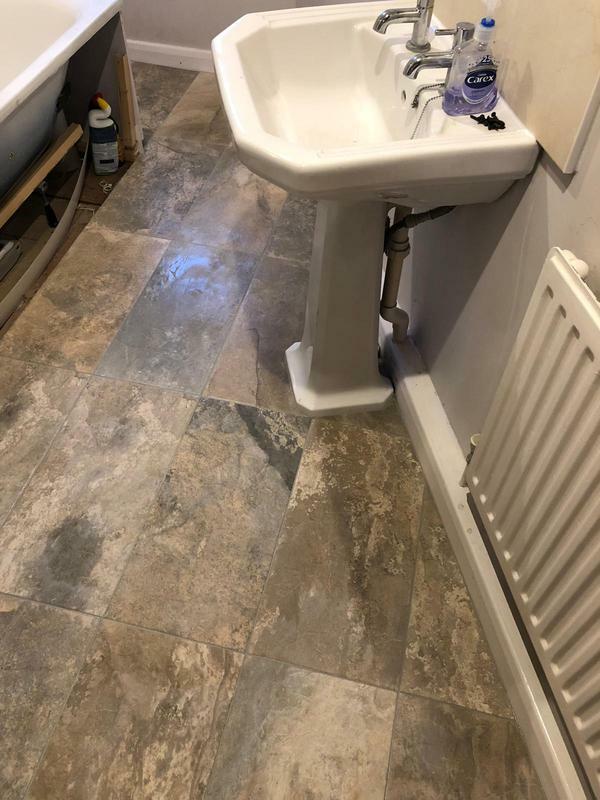 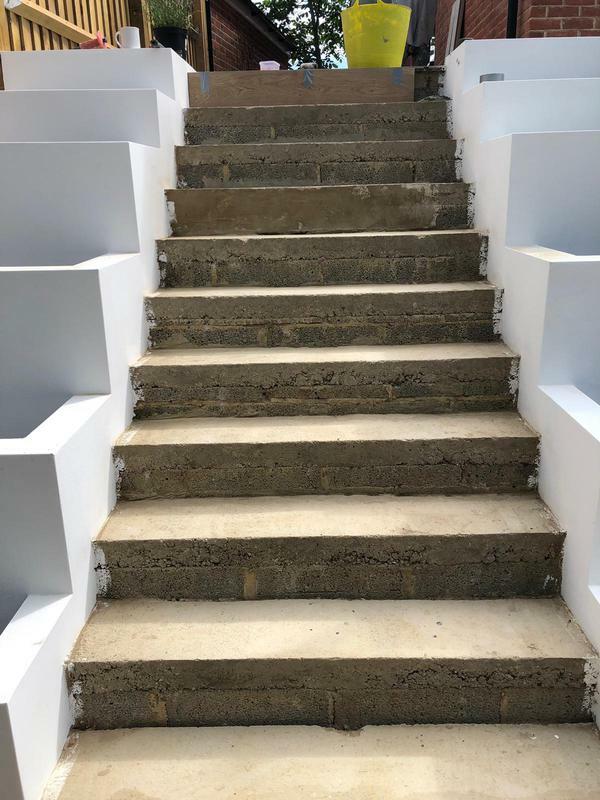 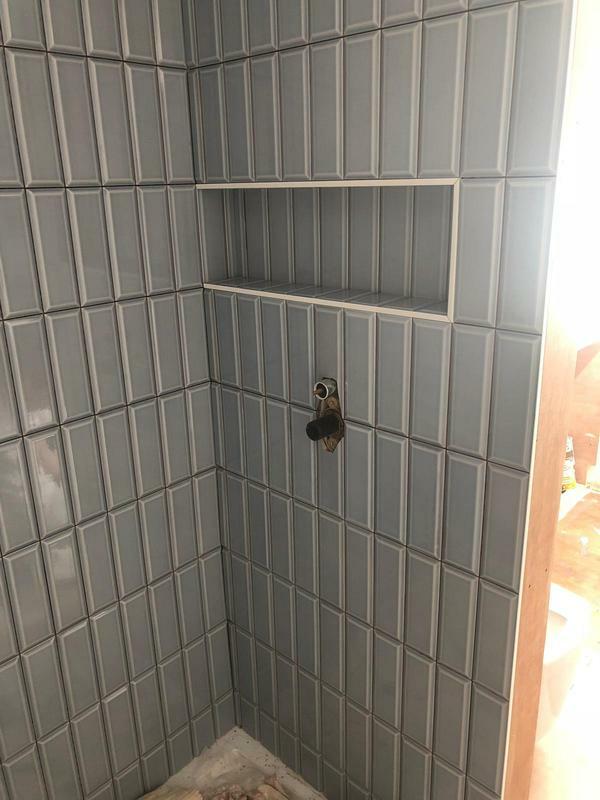 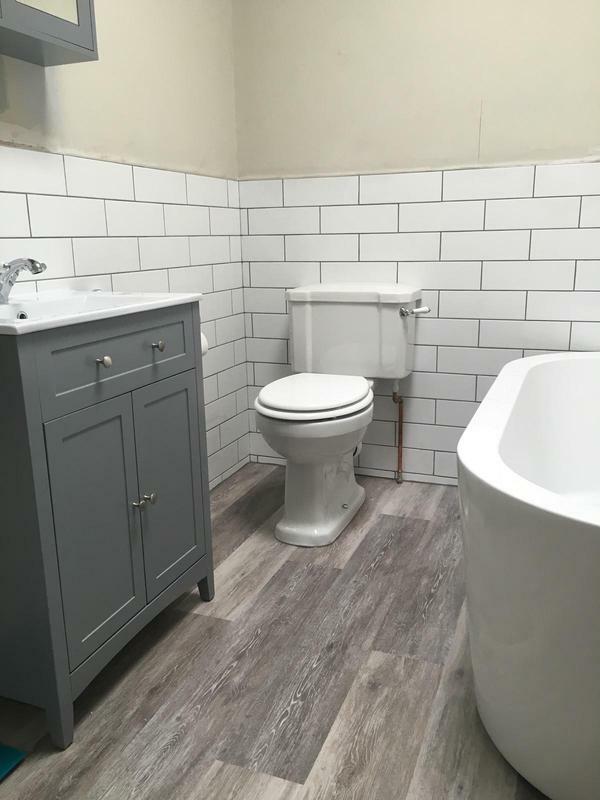 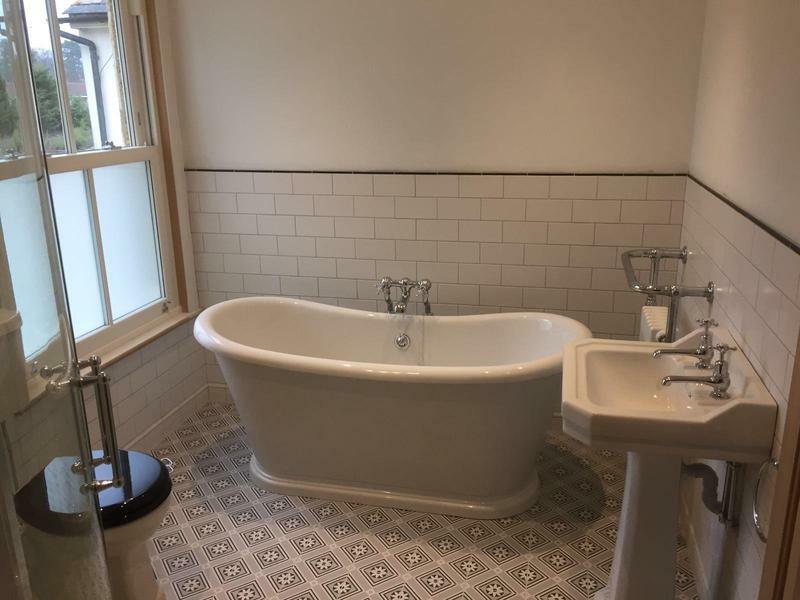 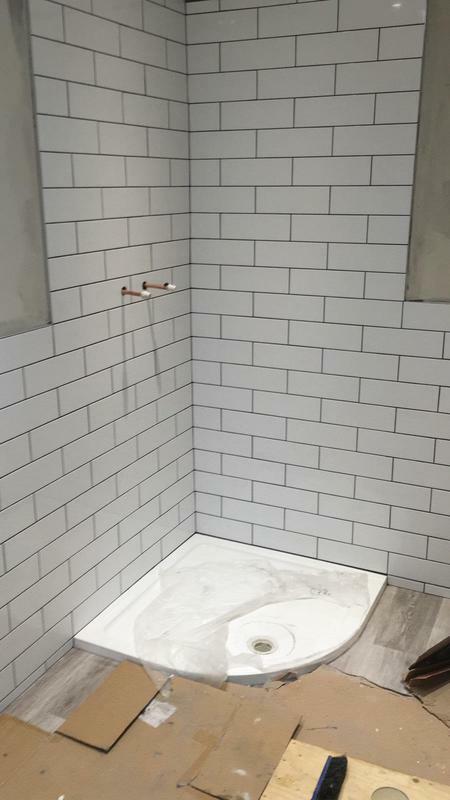 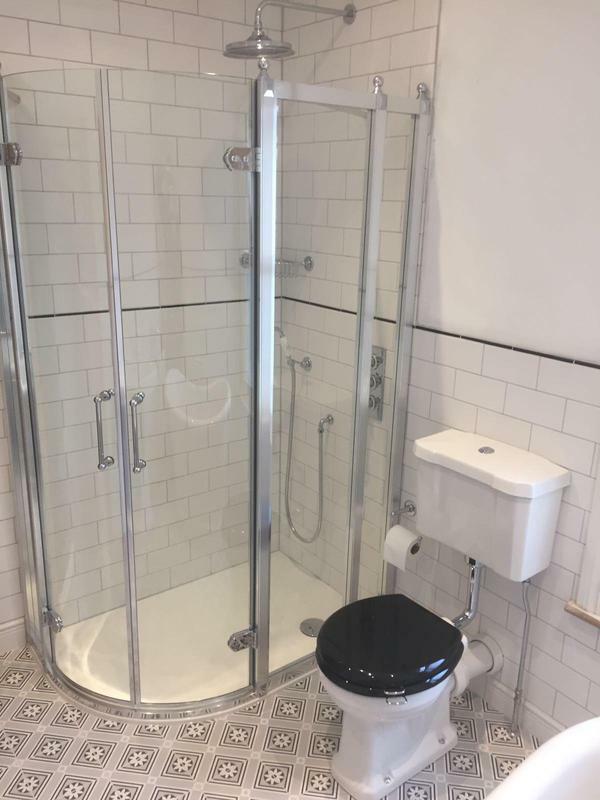 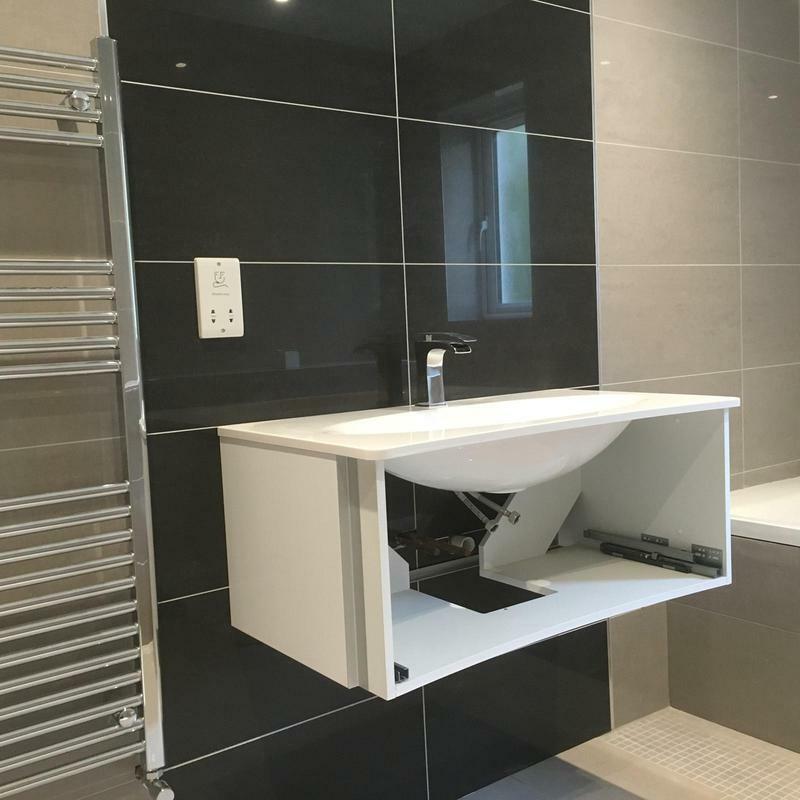 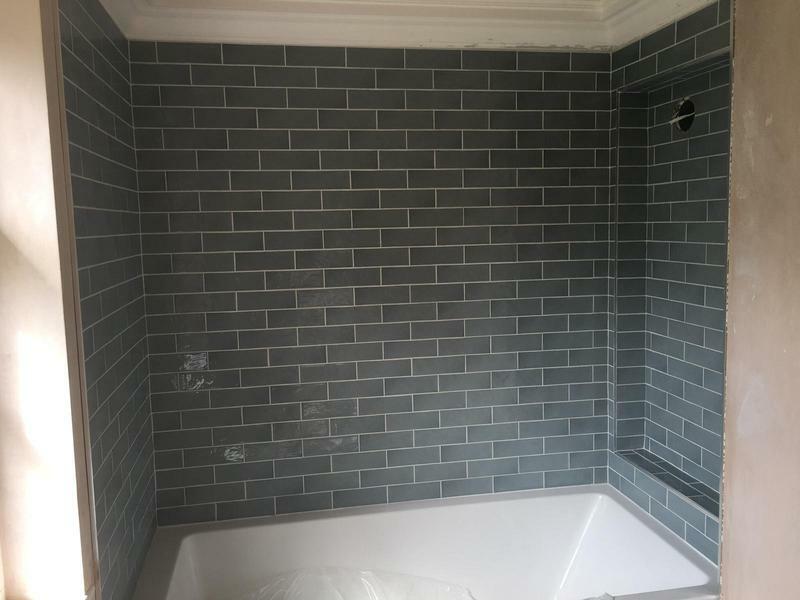 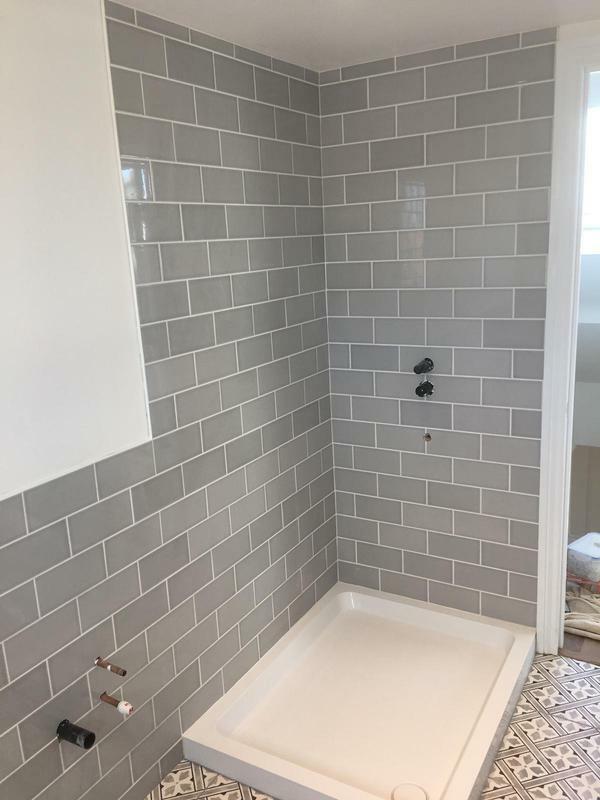 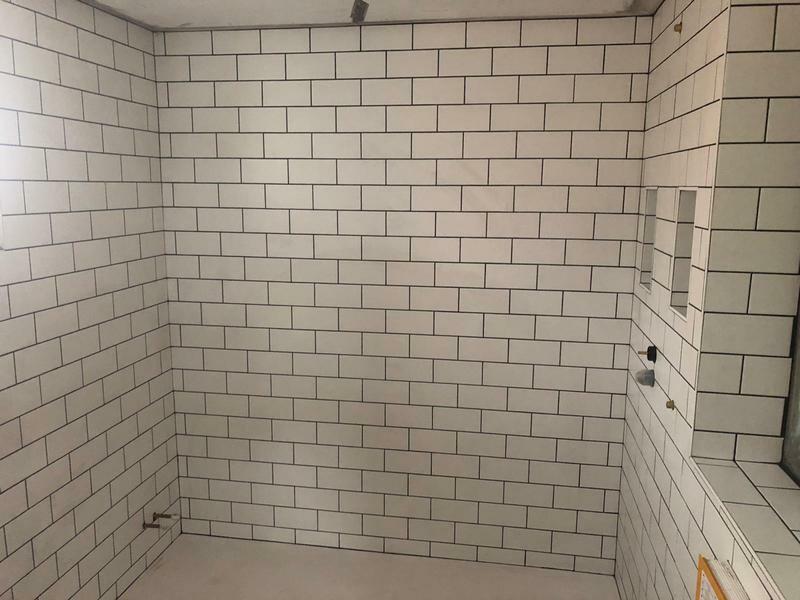 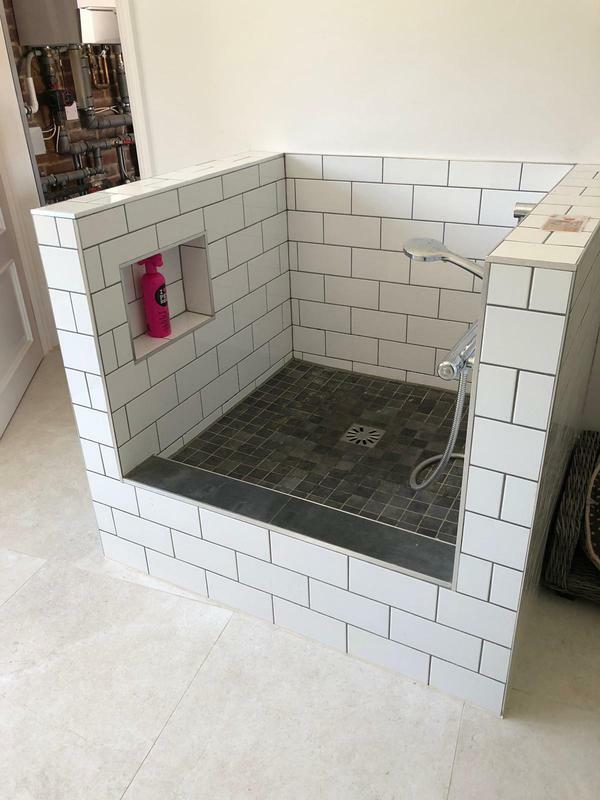 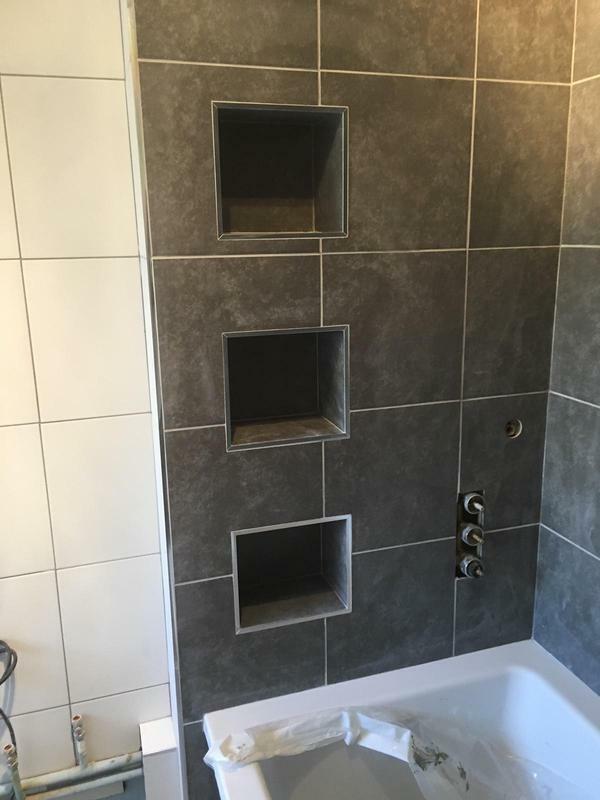 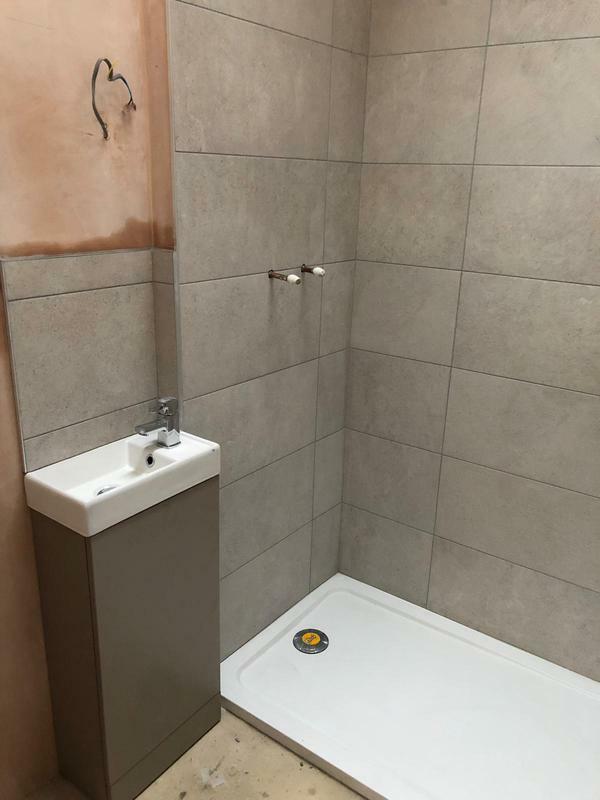 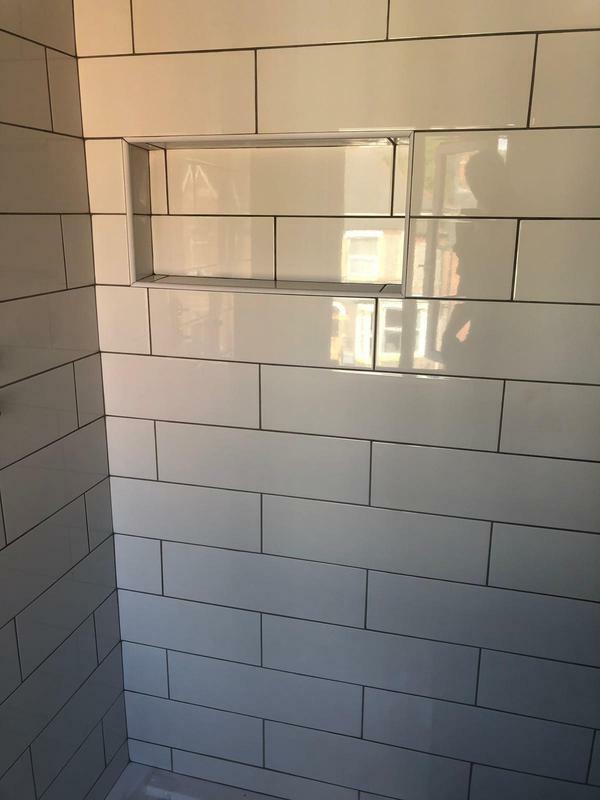 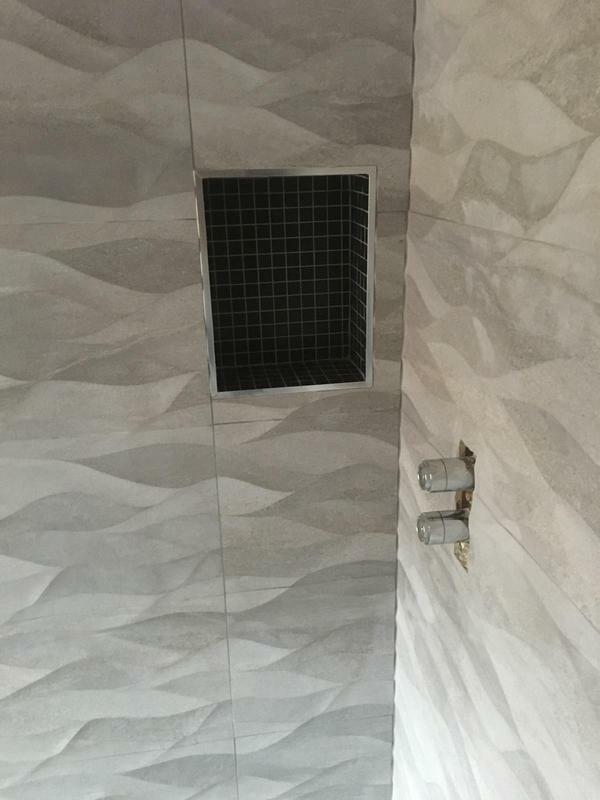 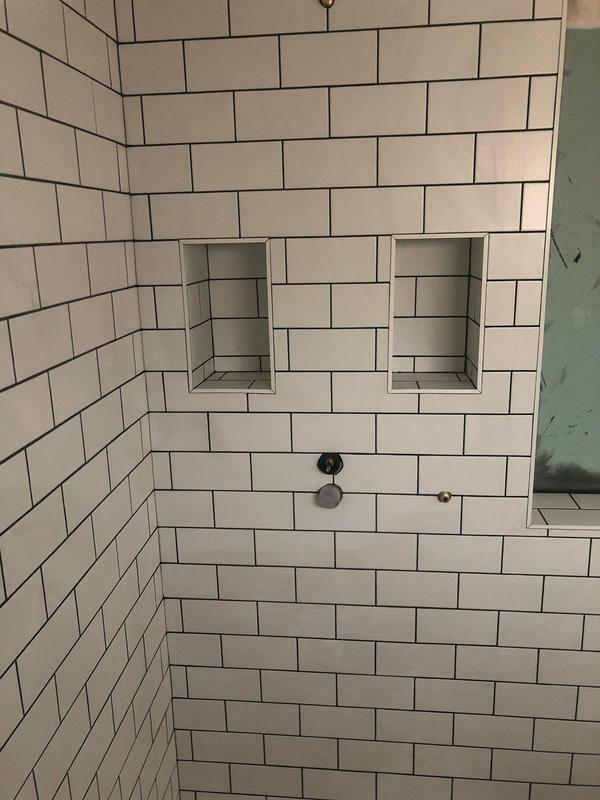 Tiling standard is good and the only issue was had to purchase longer electrical screws to put sockets back and needed to file one of them to get the faceplate back on." 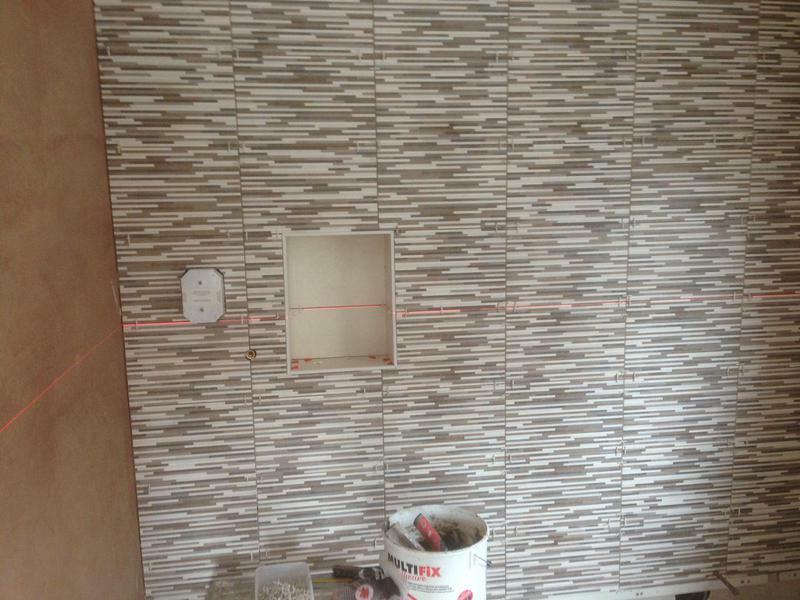 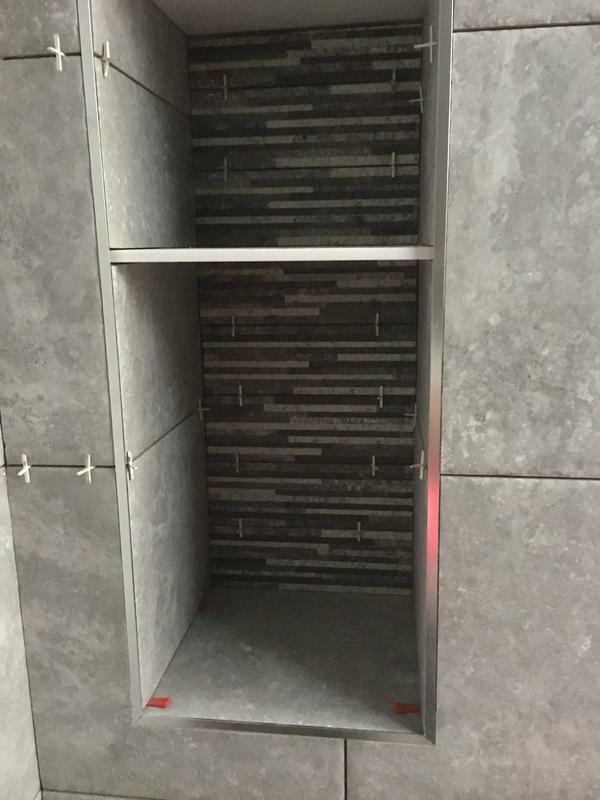 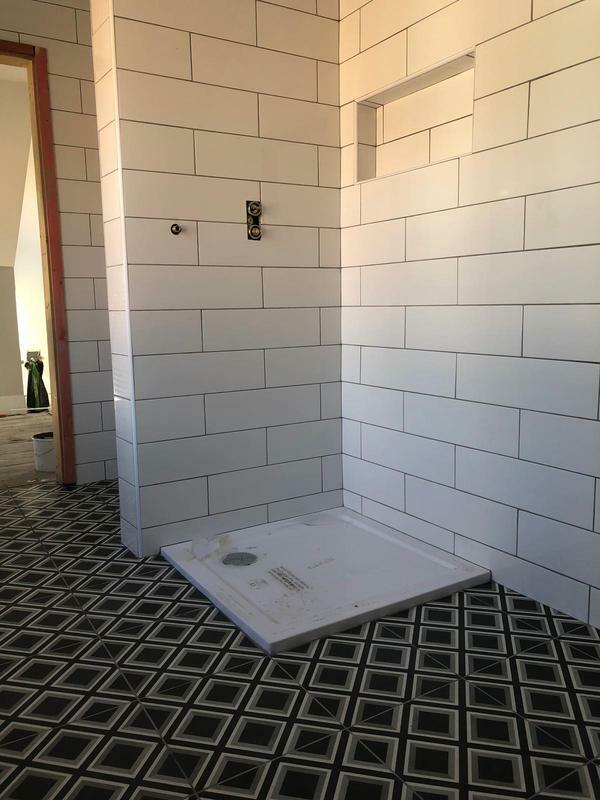 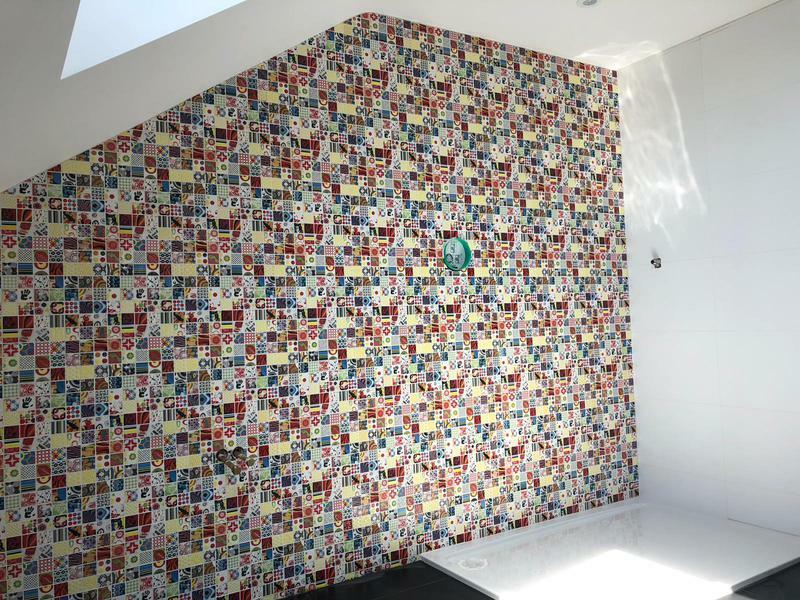 "Jason and his crew installed tiles for our entry hall, clock room and kitchen backsplash. 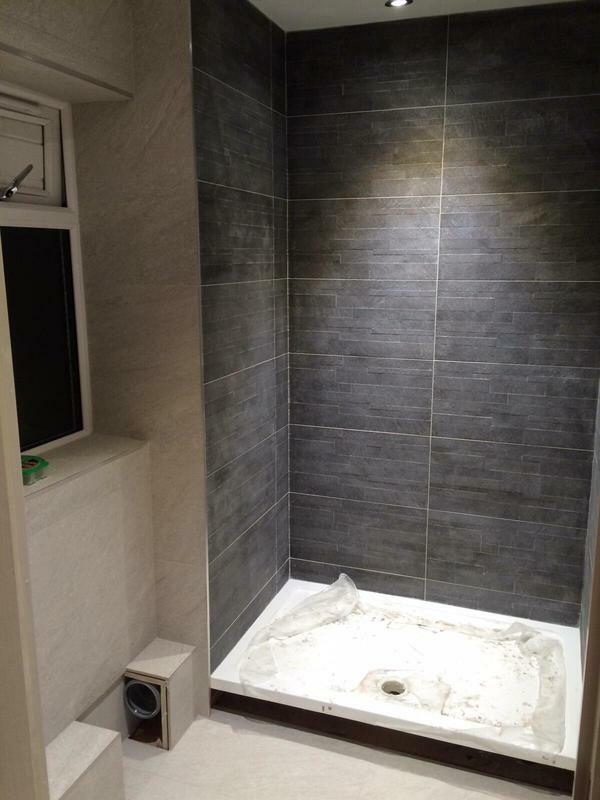 He was affordable, reliable and really knowledgeable to work with. 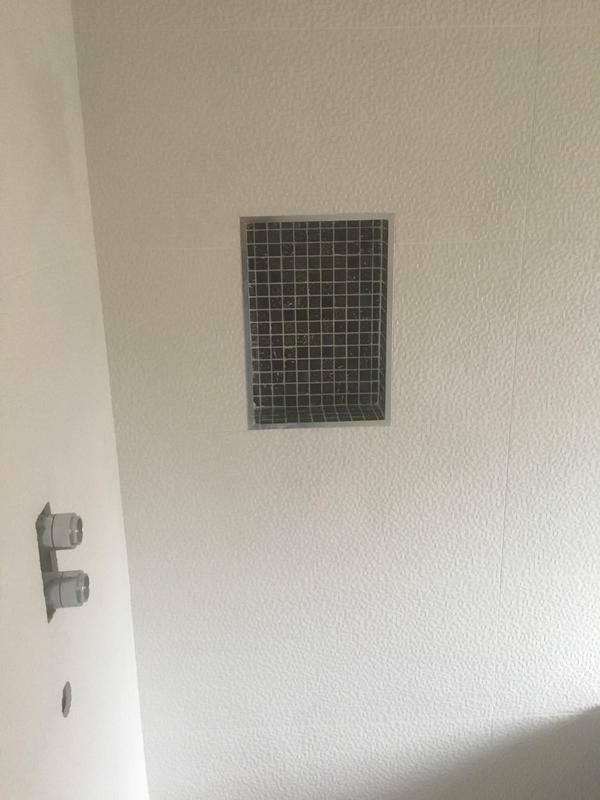 He returned to do aftercare. 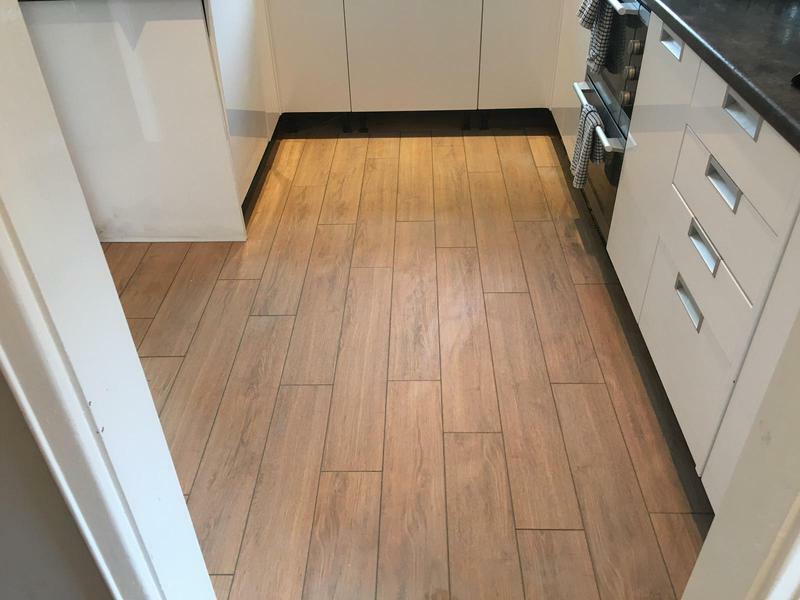 He is a competent and courteous craftsman." 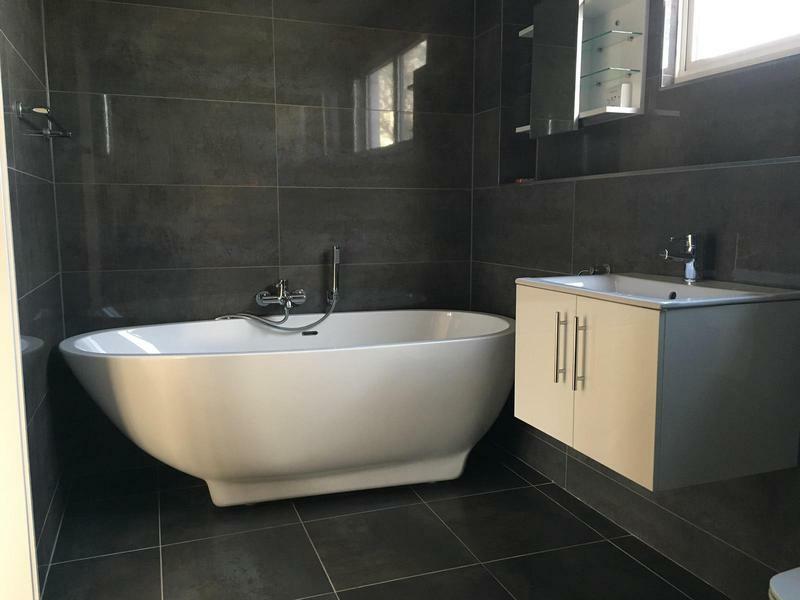 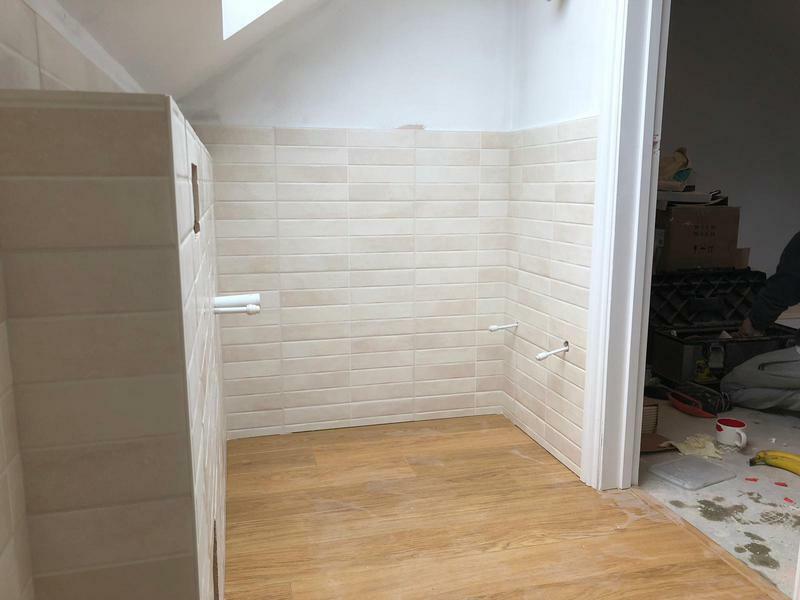 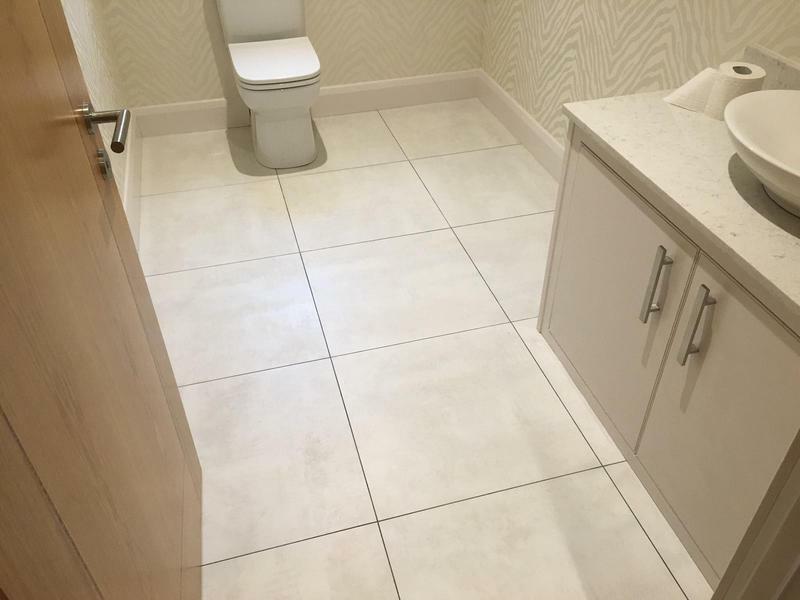 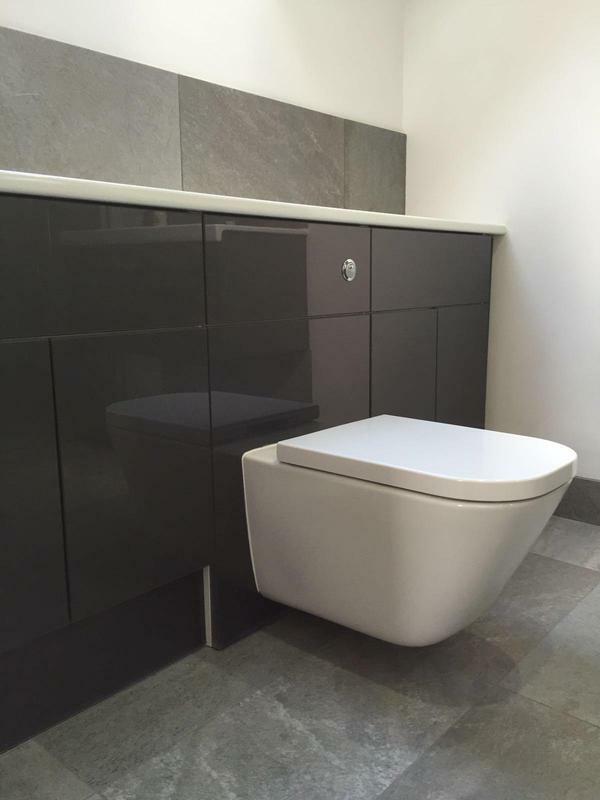 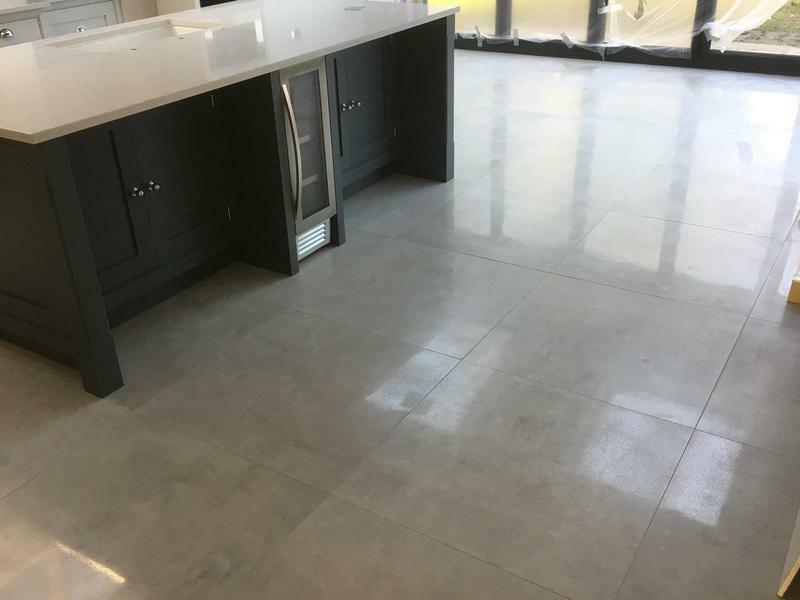 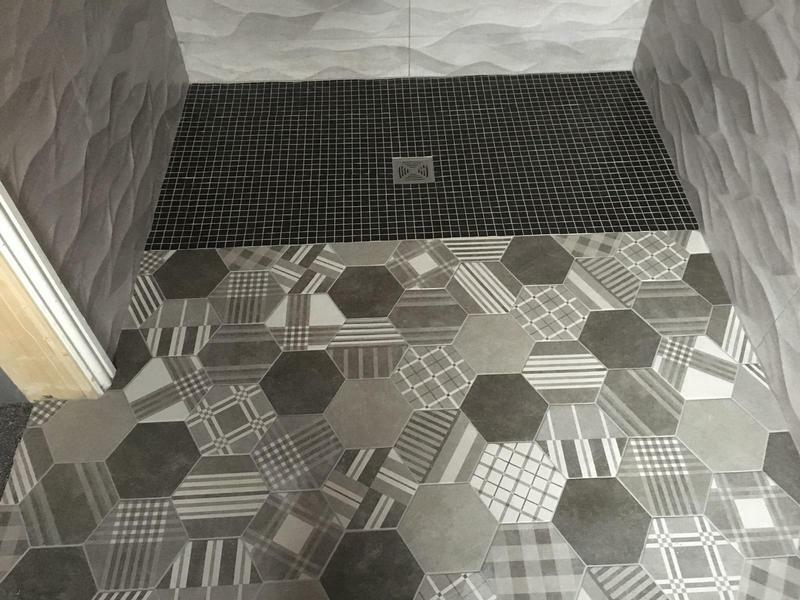 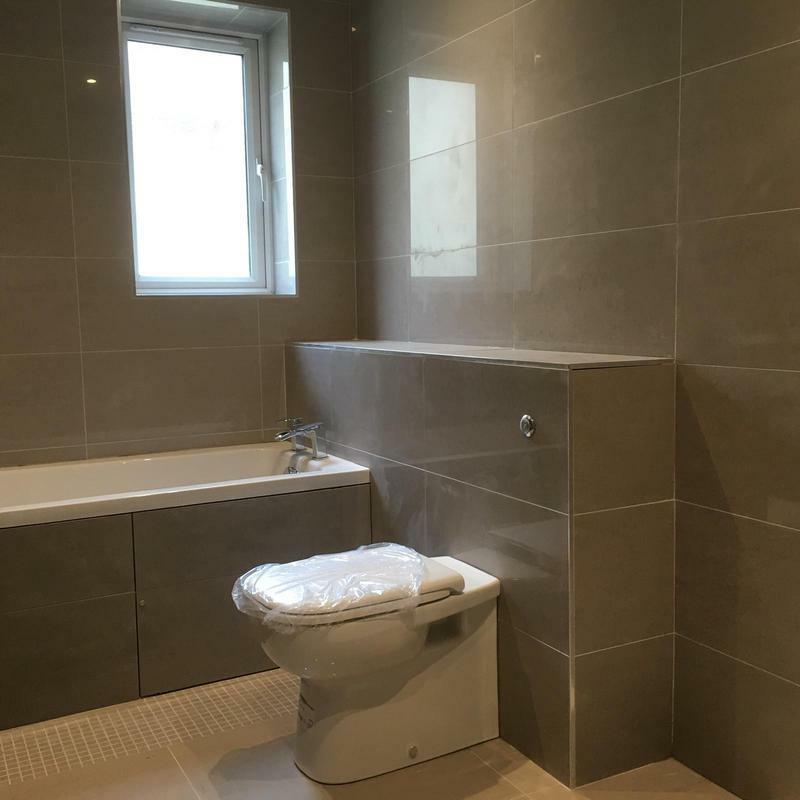 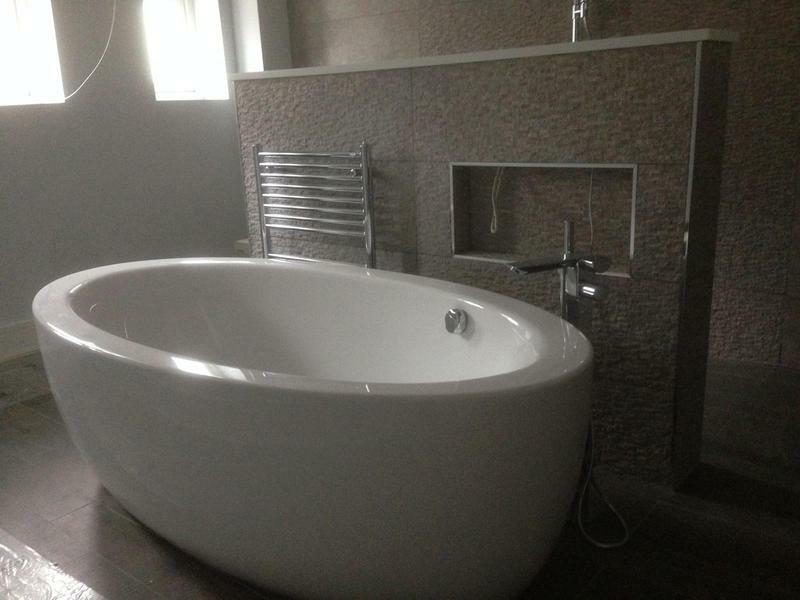 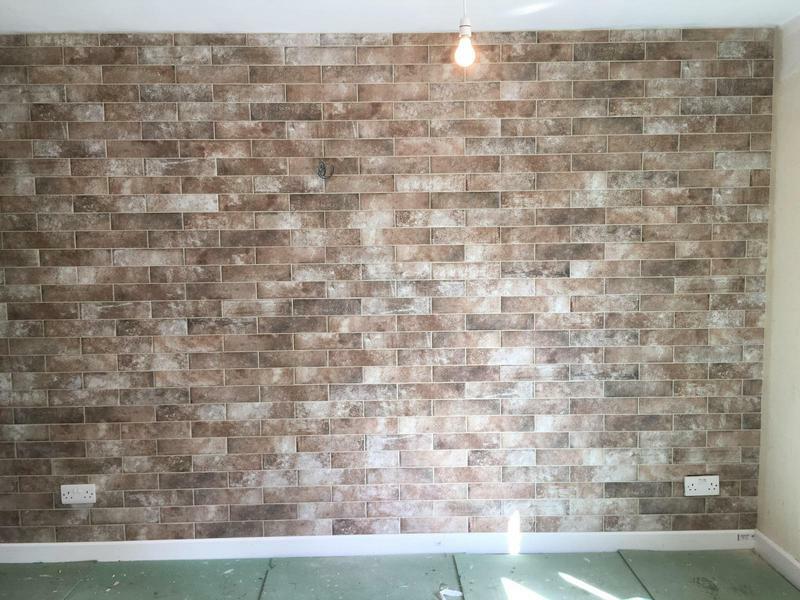 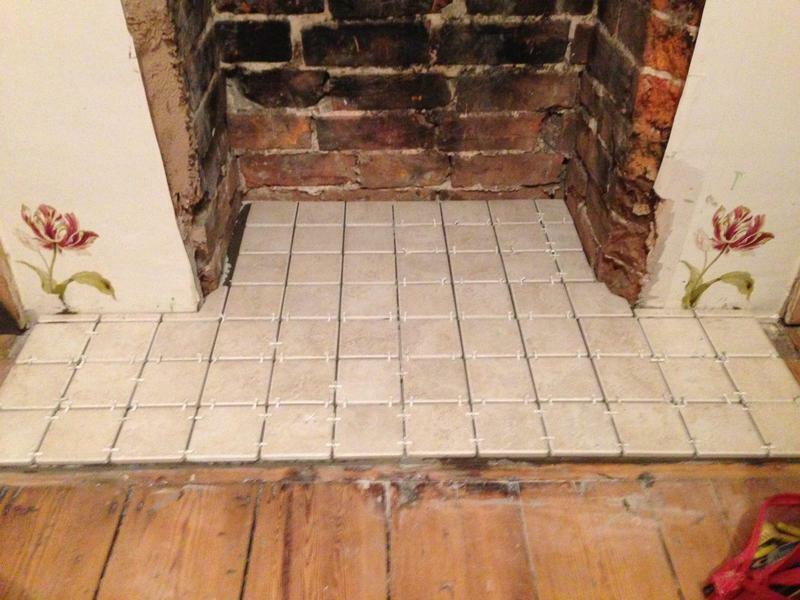 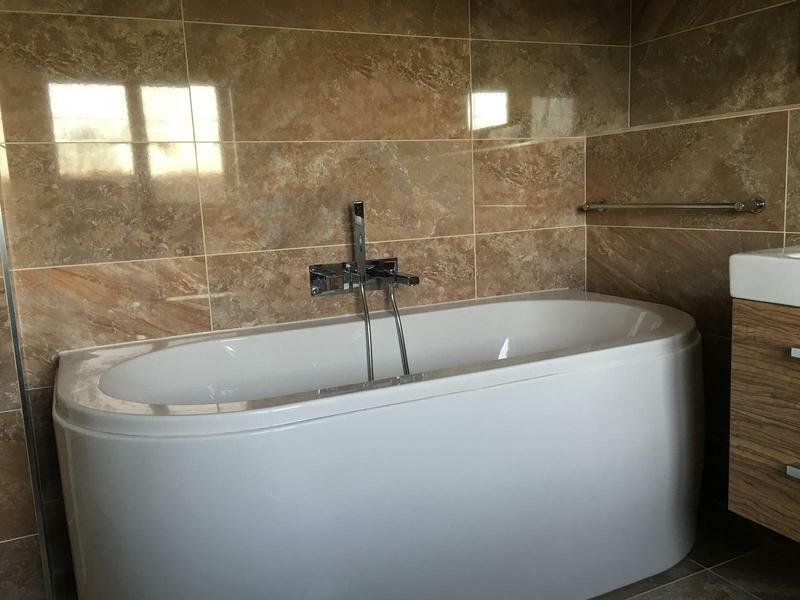 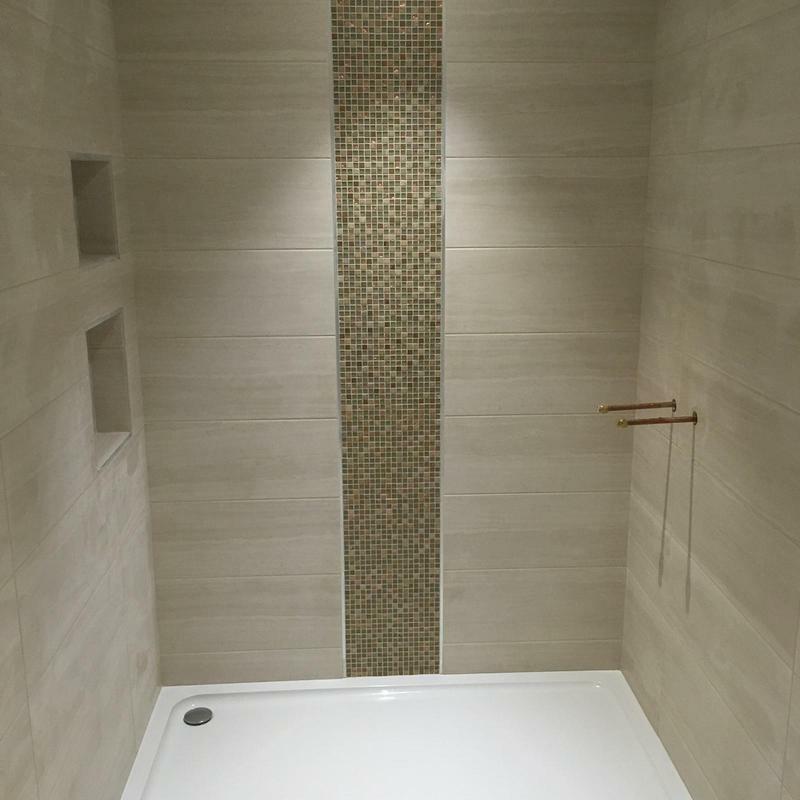 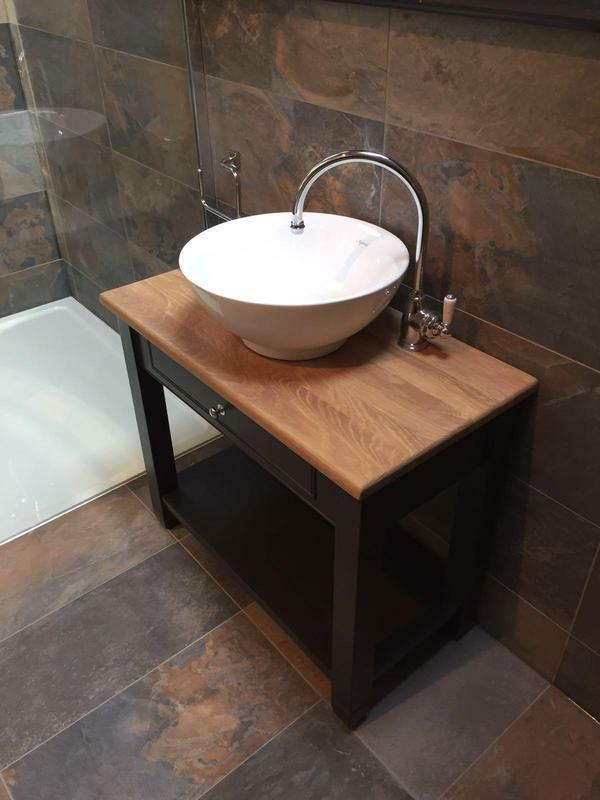 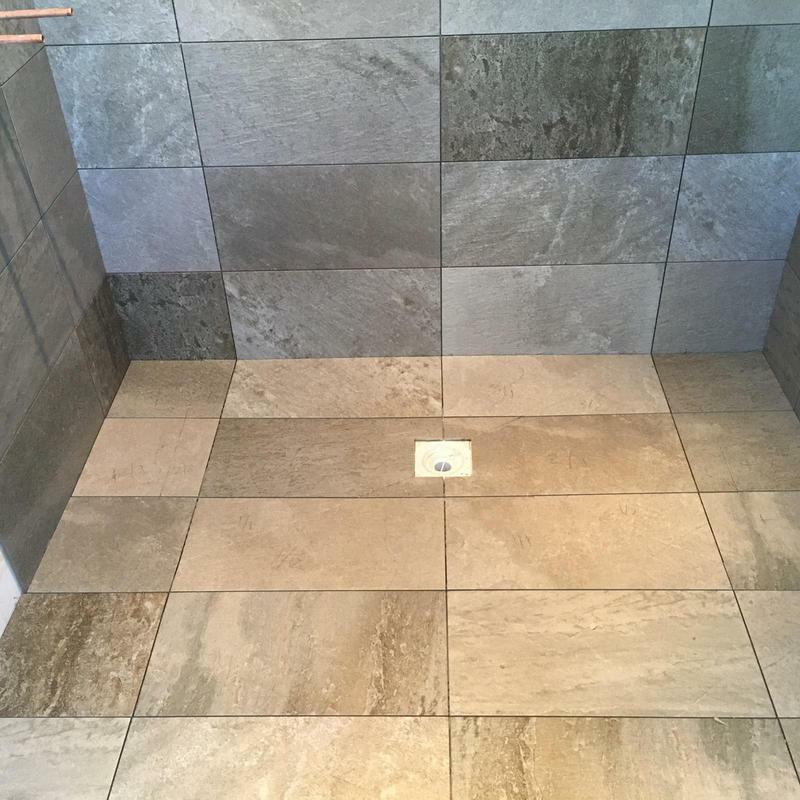 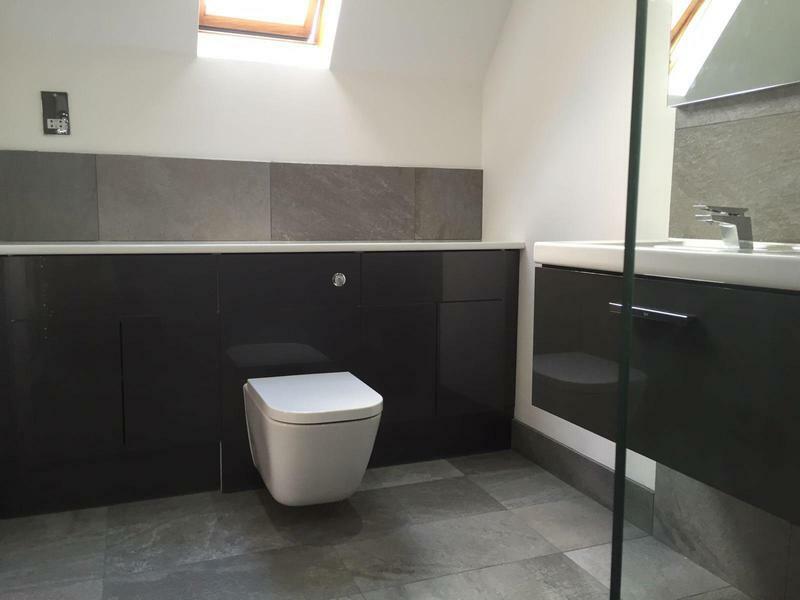 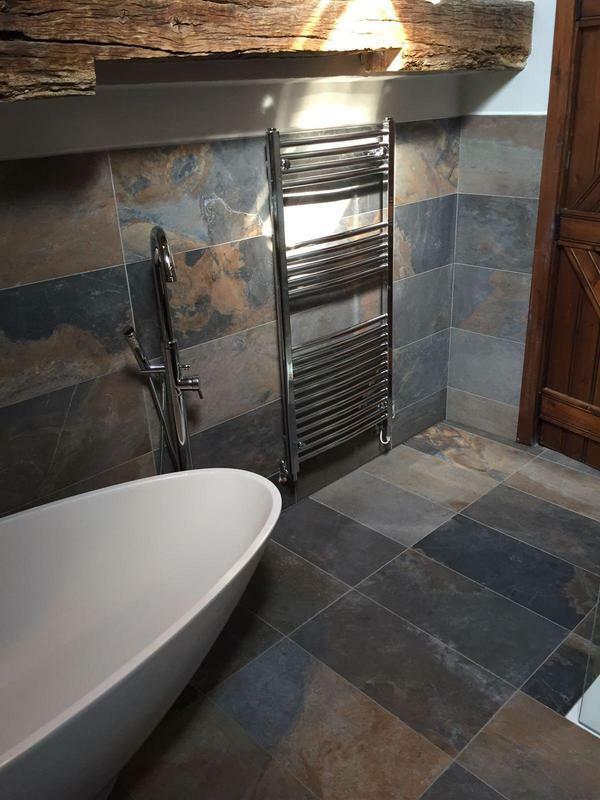 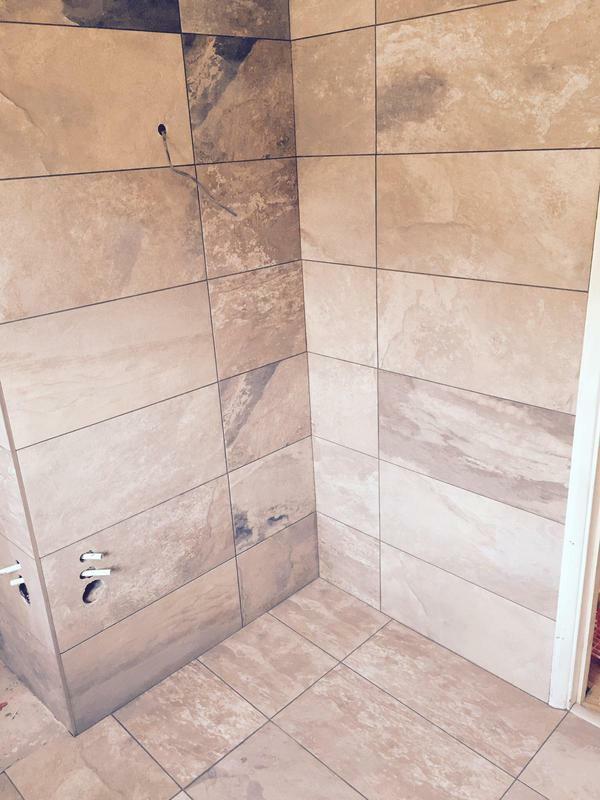 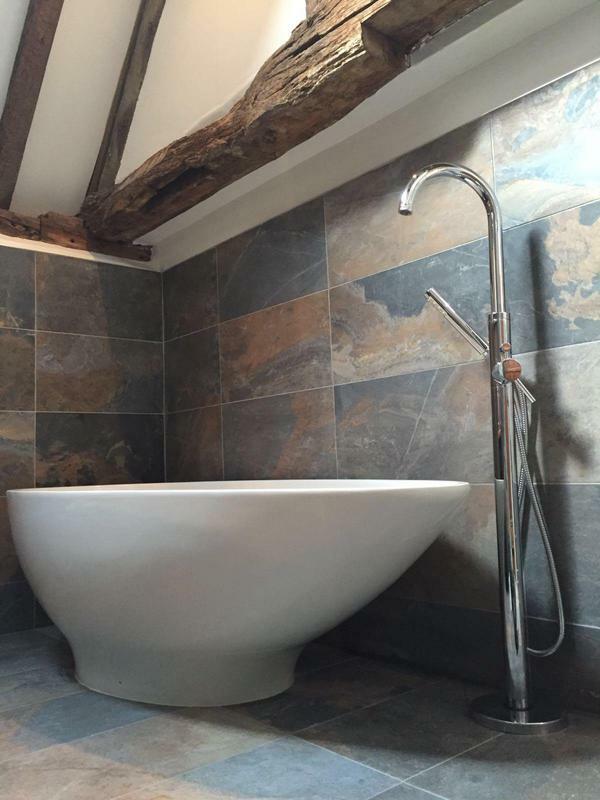 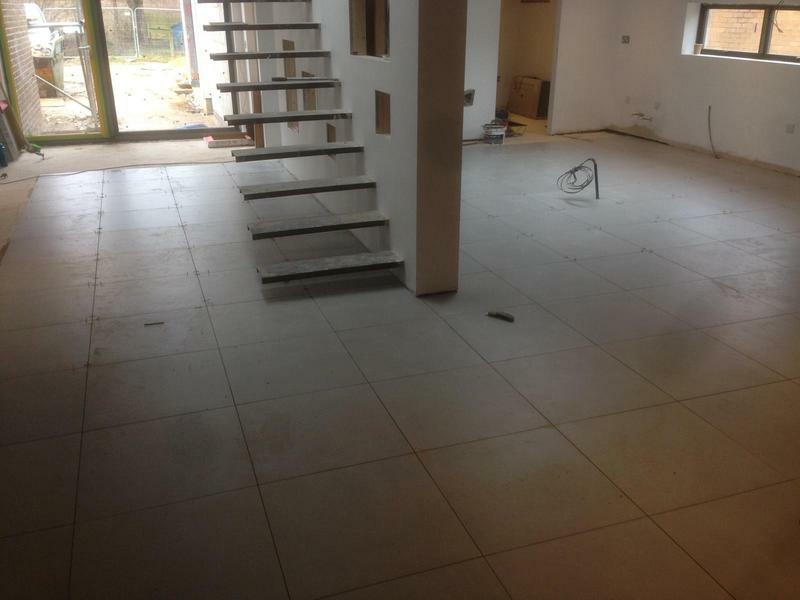 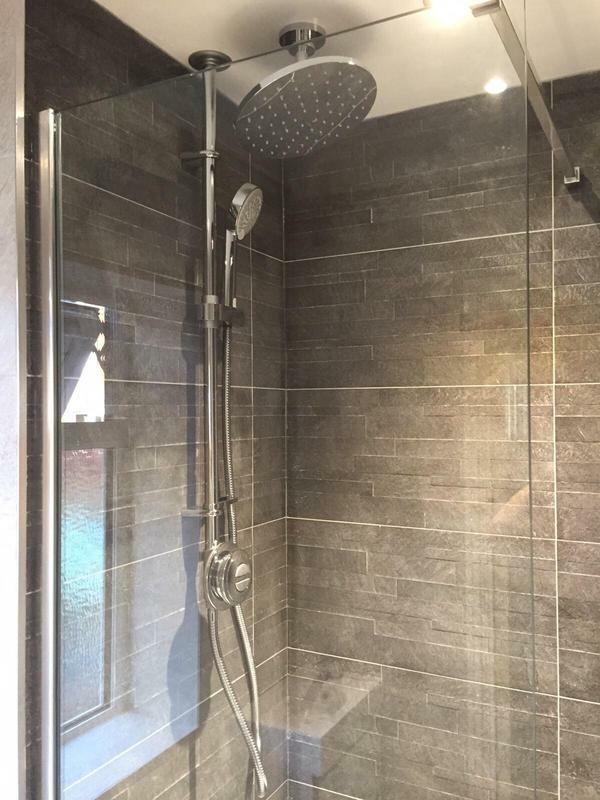 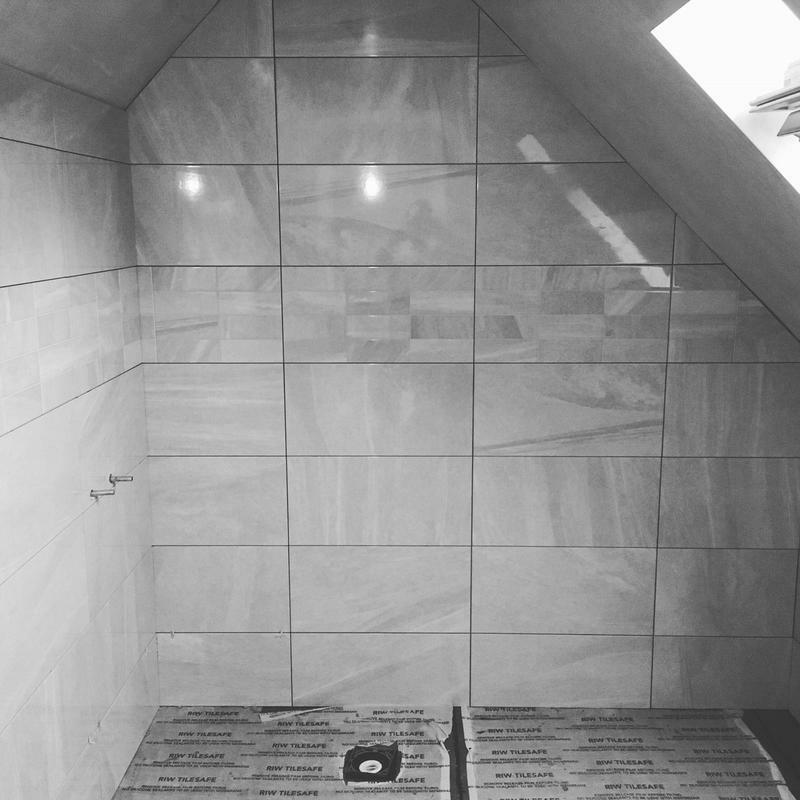 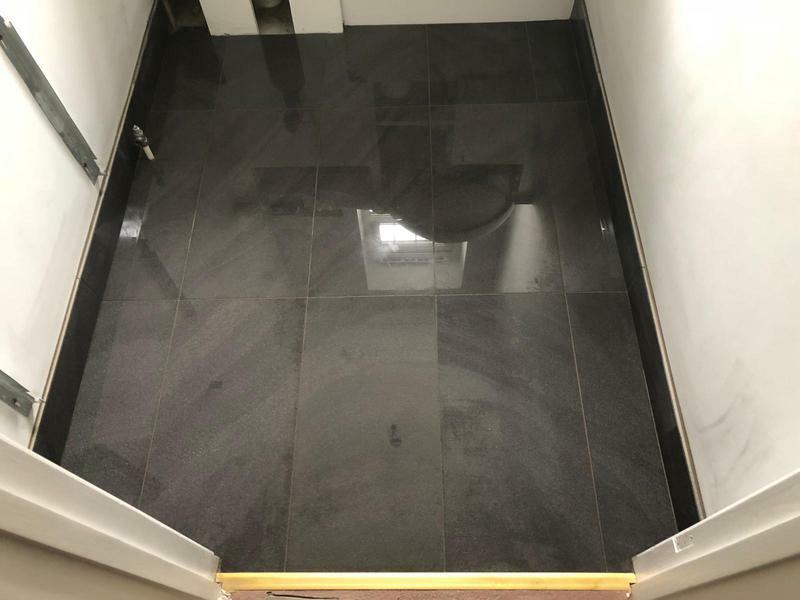 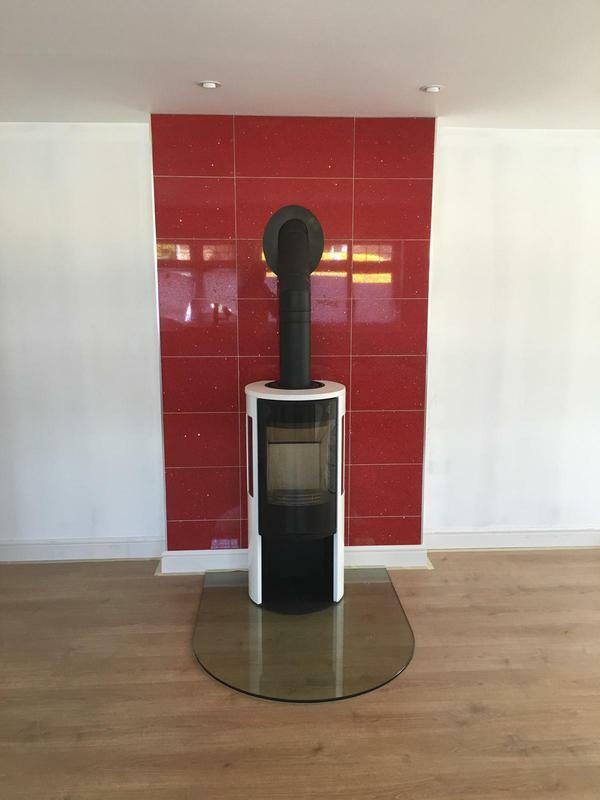 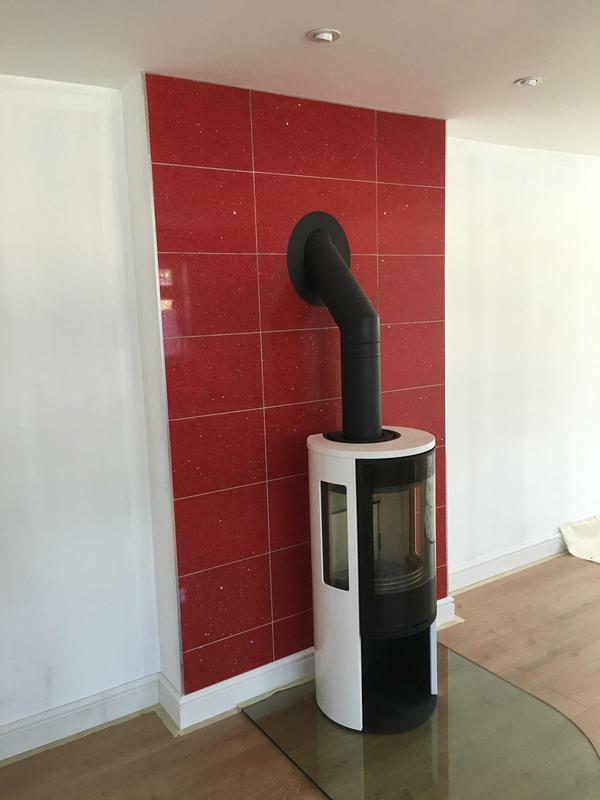 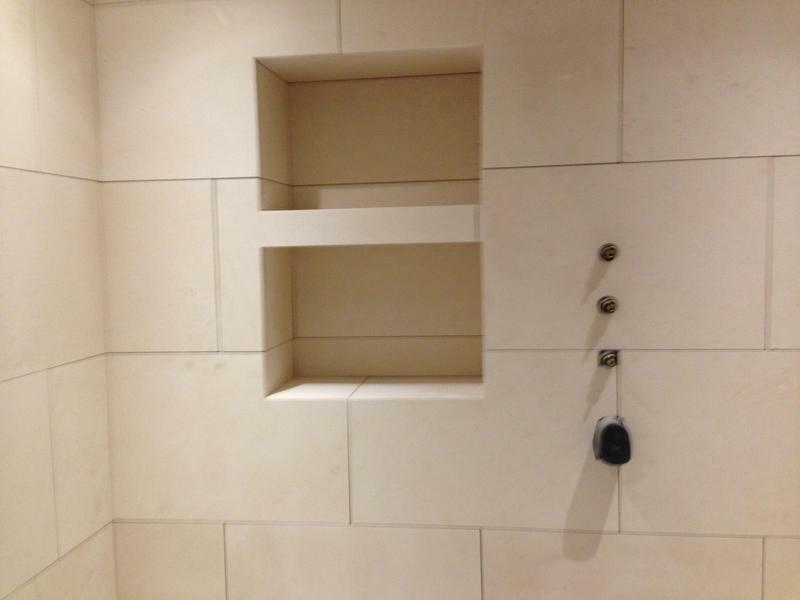 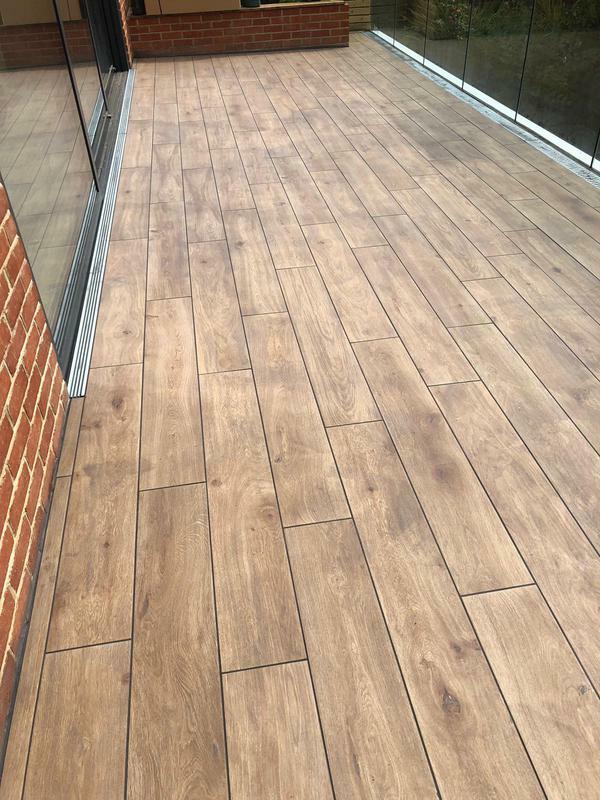 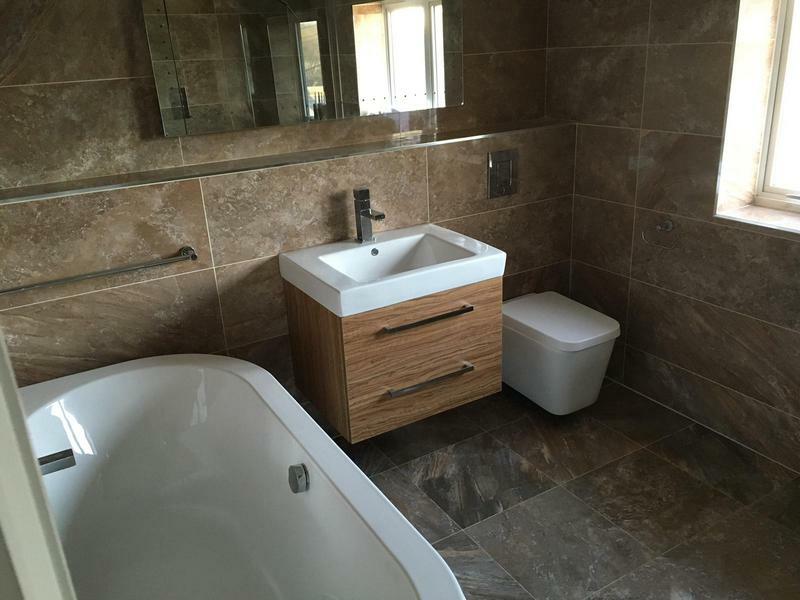 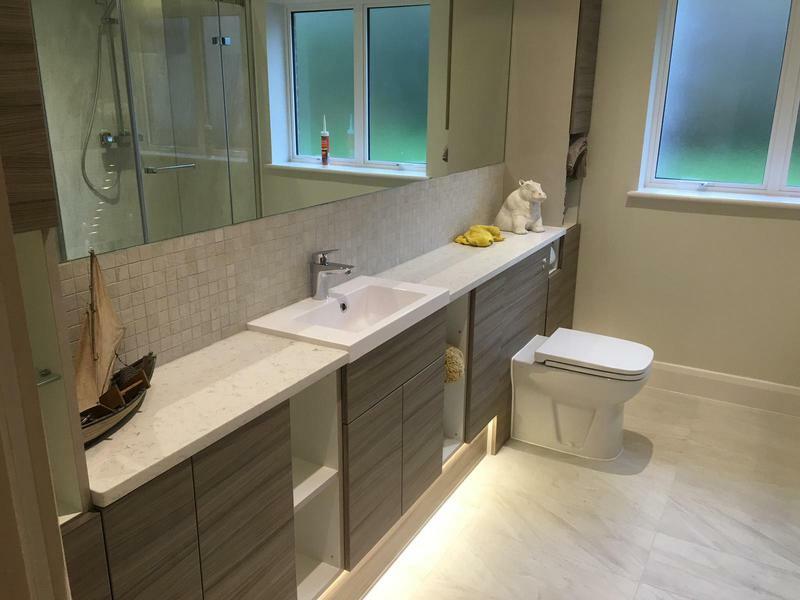 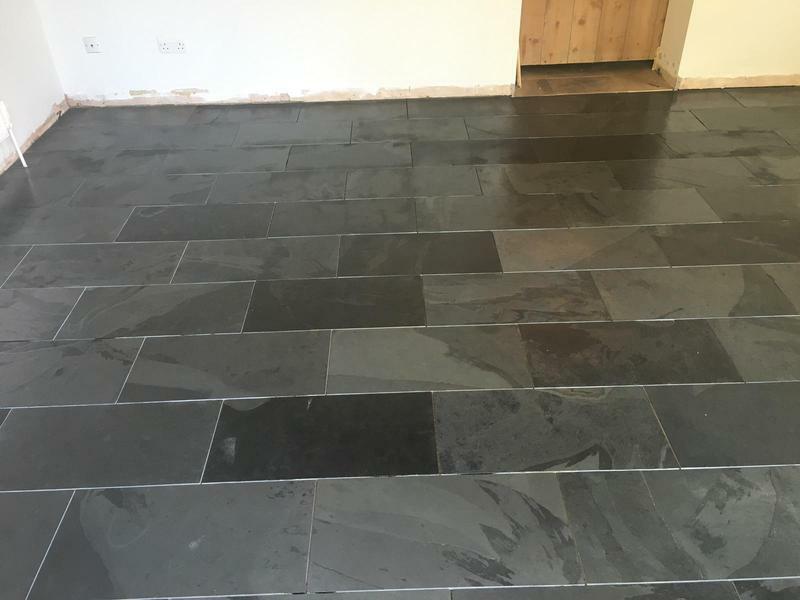 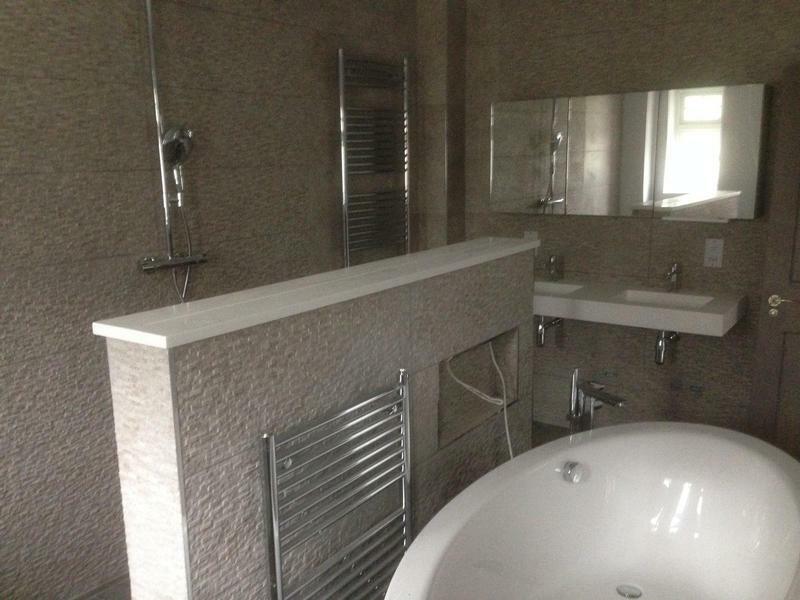 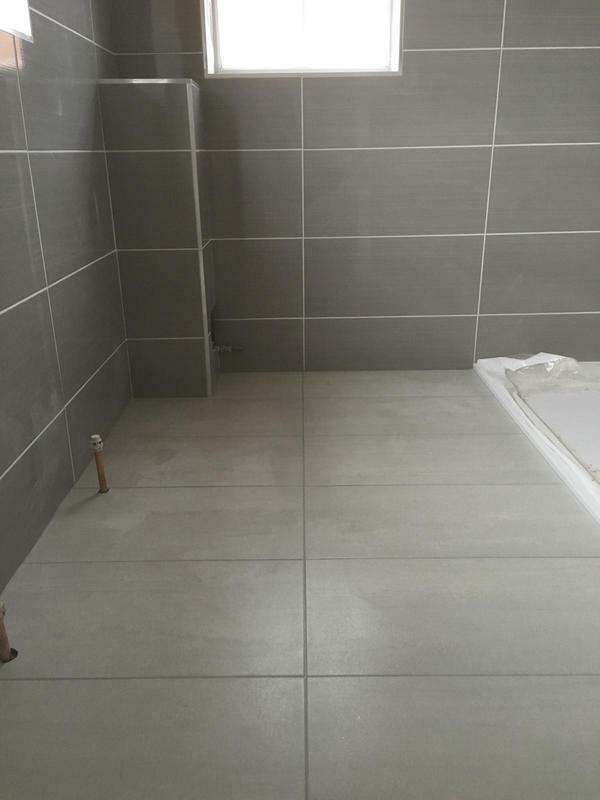 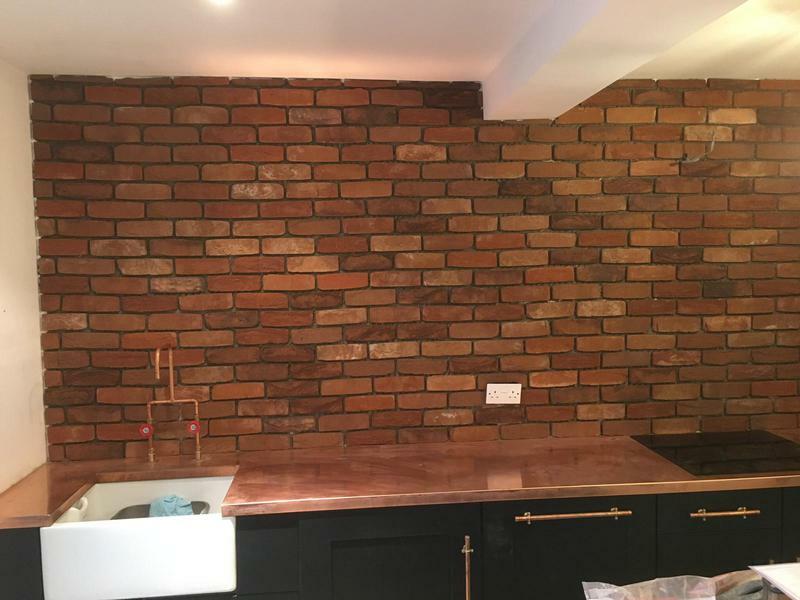 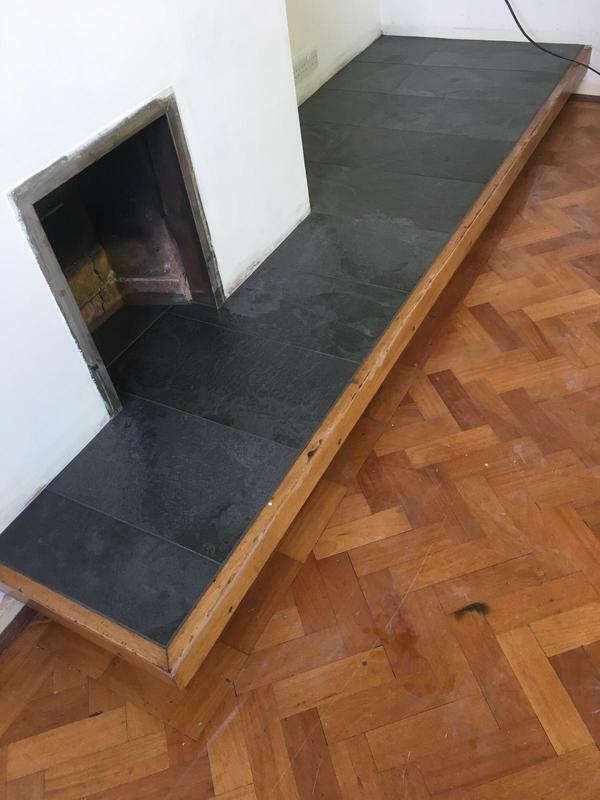 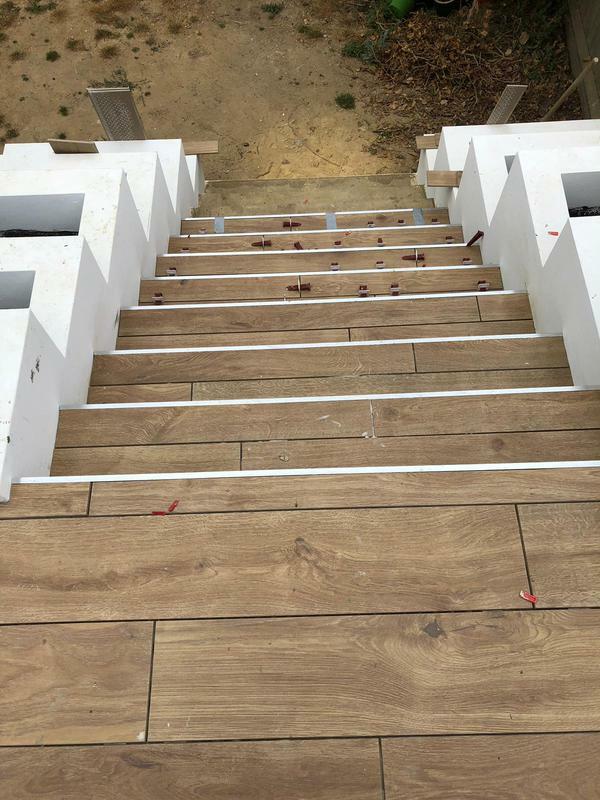 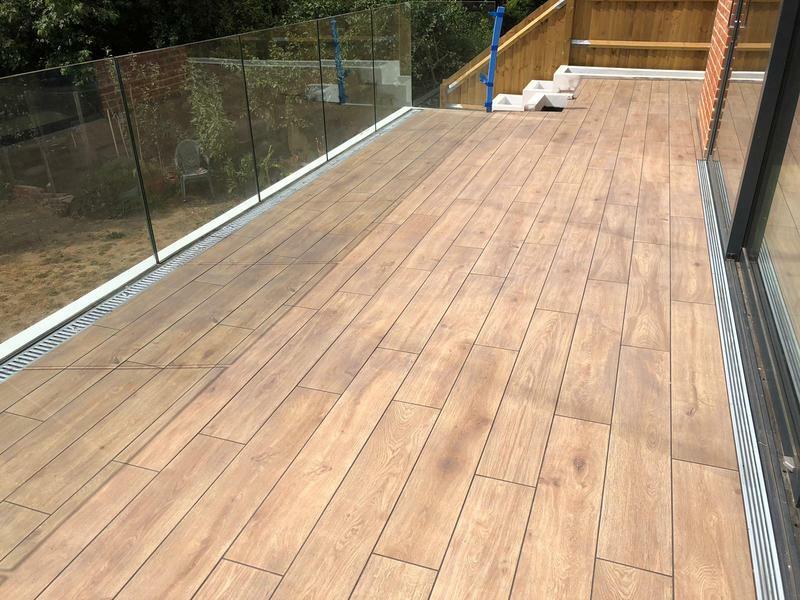 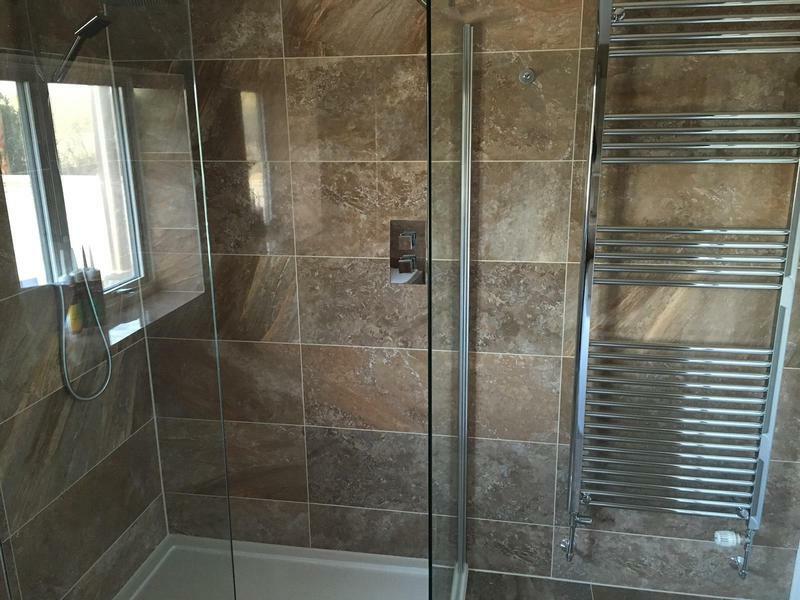 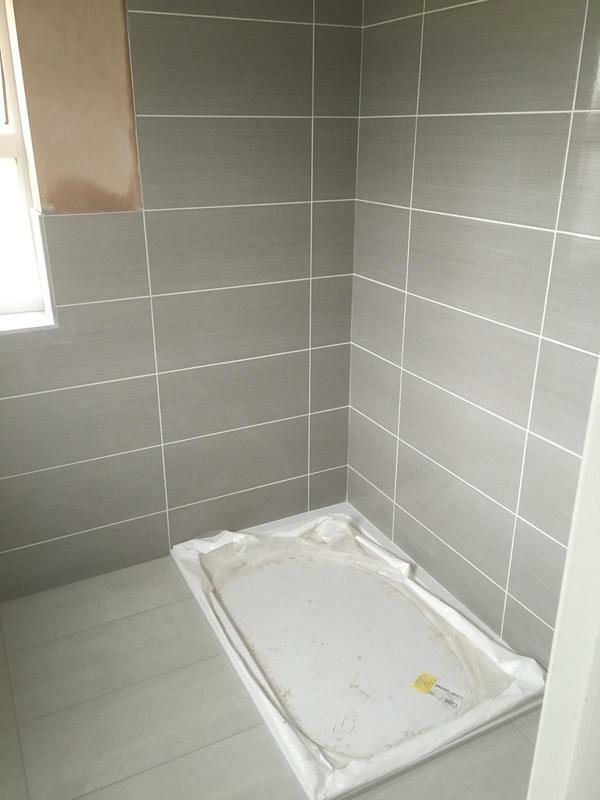 "Fantastic job, working with some very difficult natural tiles which I supplied myself. 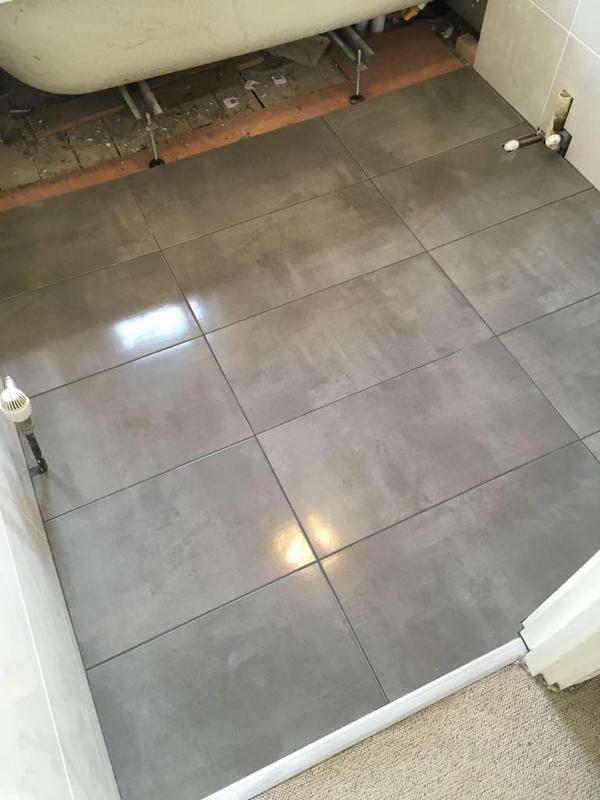 Jason worked like it was in own home, very precise and he wouldn't cut corners. 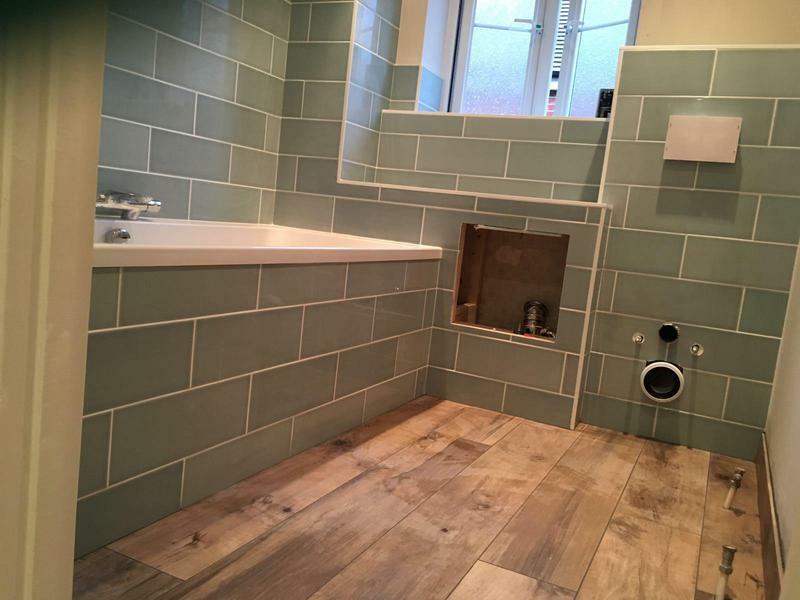 Both my husband and I are very pleased with the result - thank you again to Jason and his team for a five-star job!"